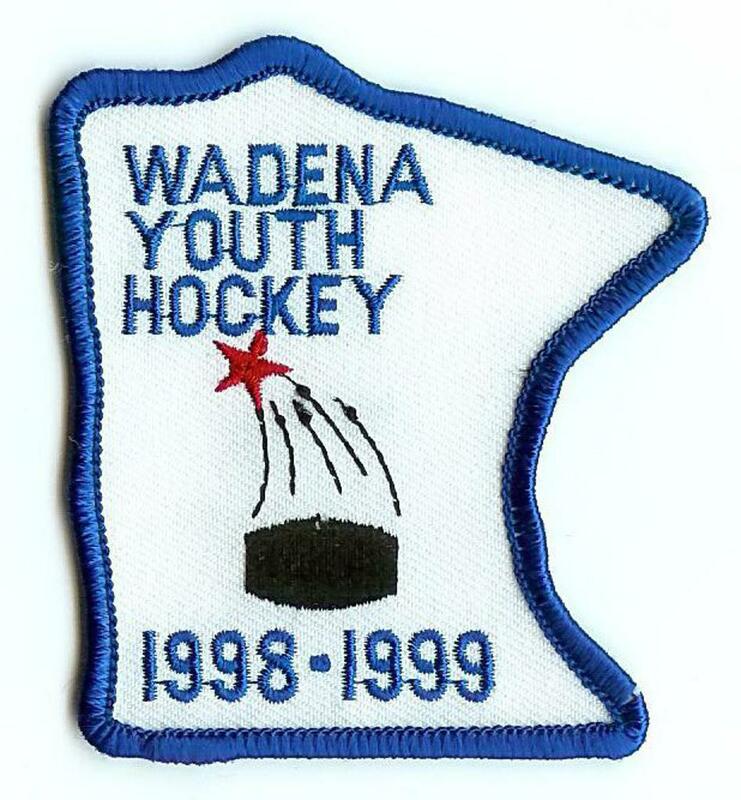 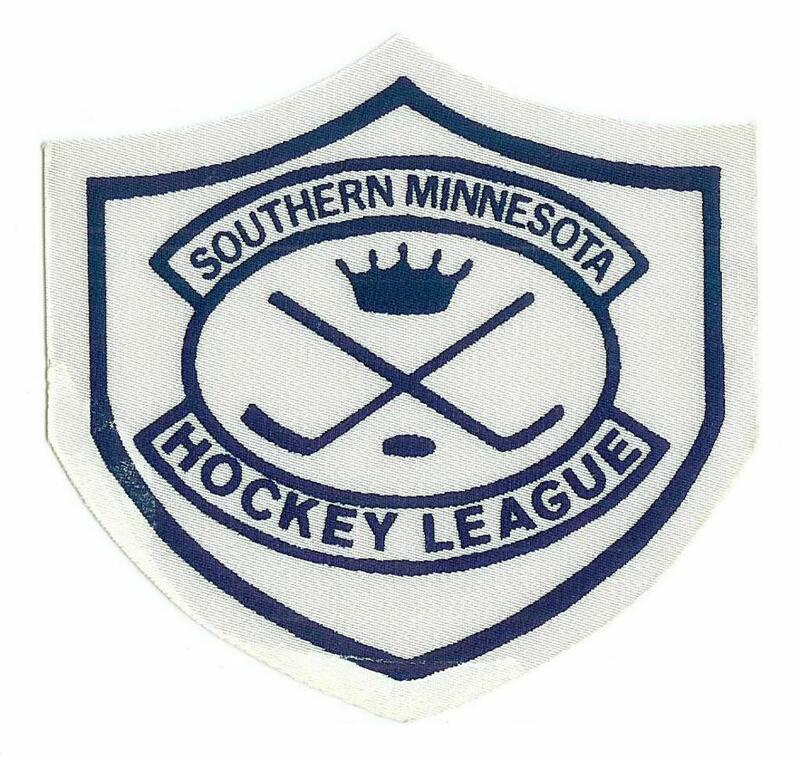 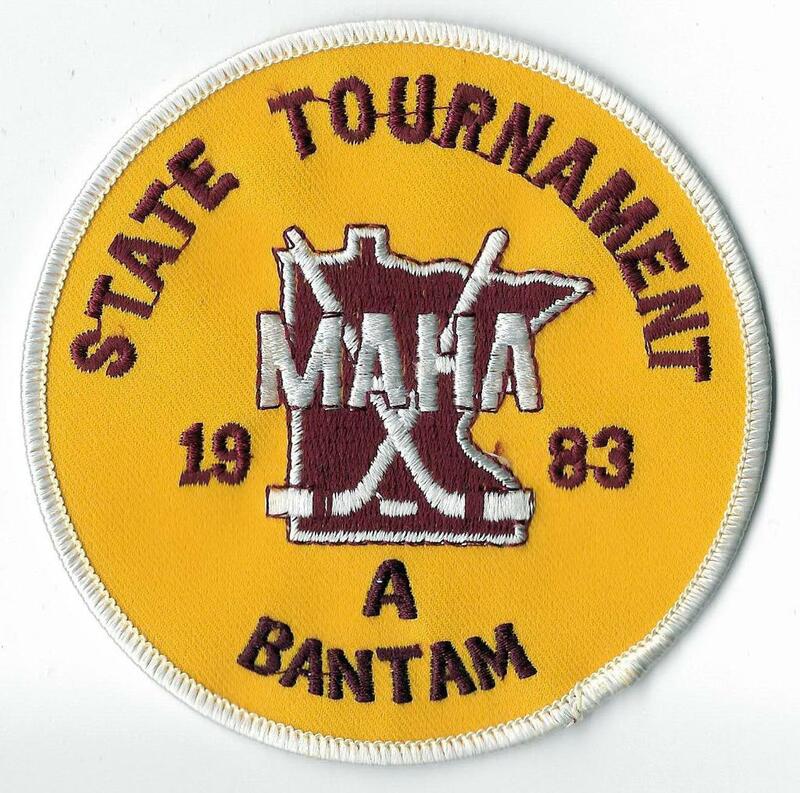 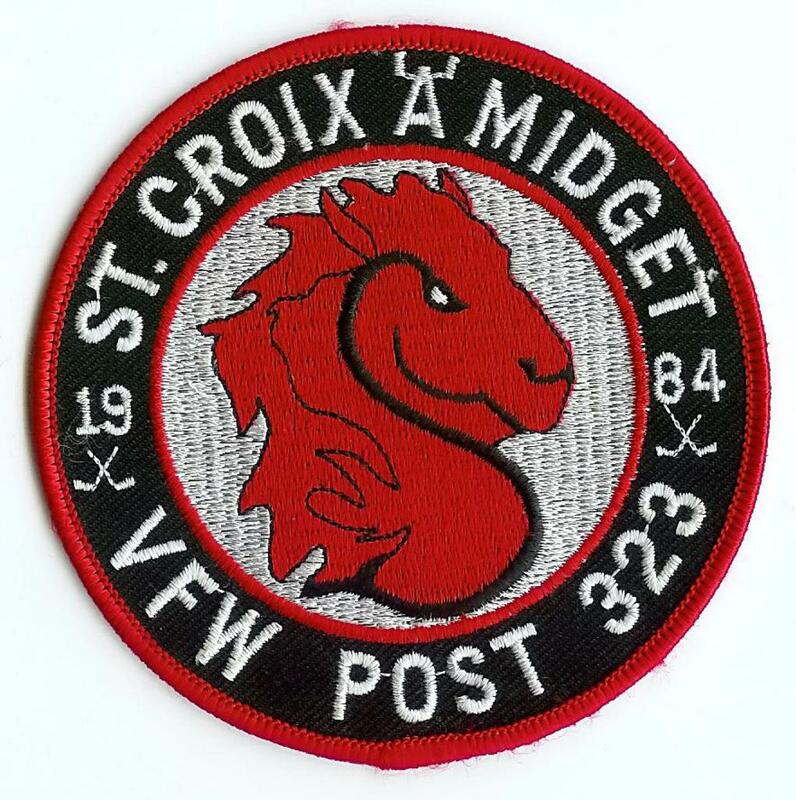 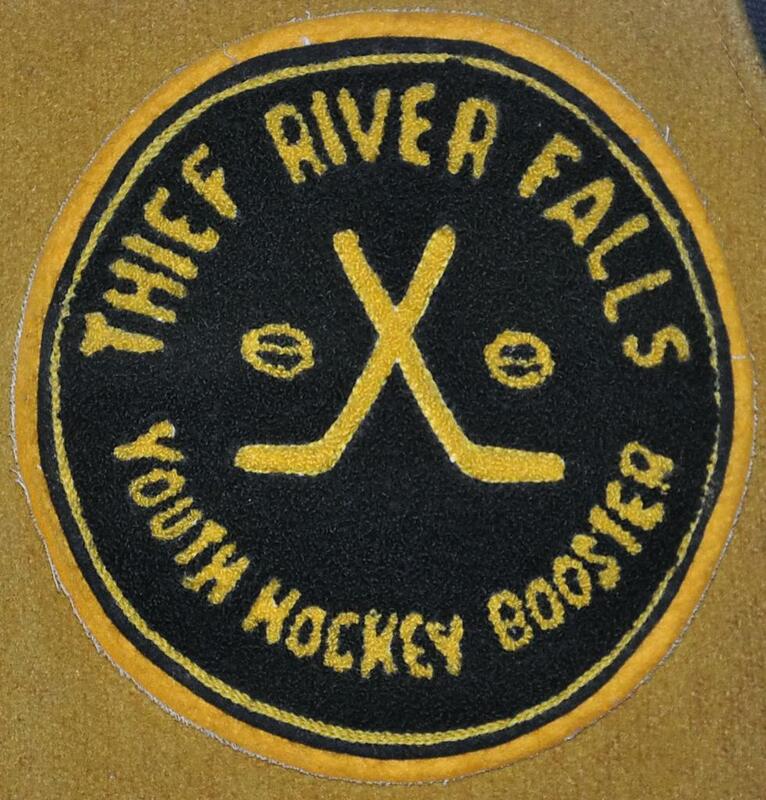 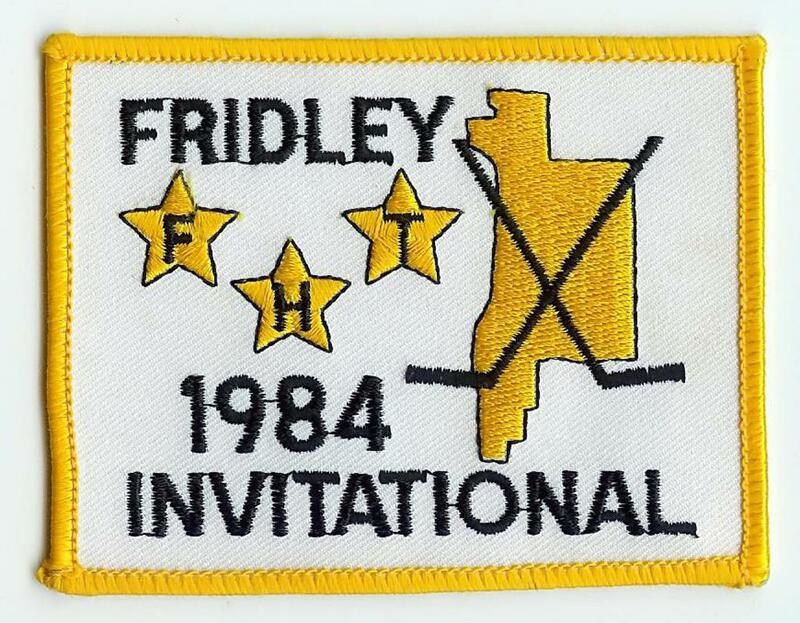 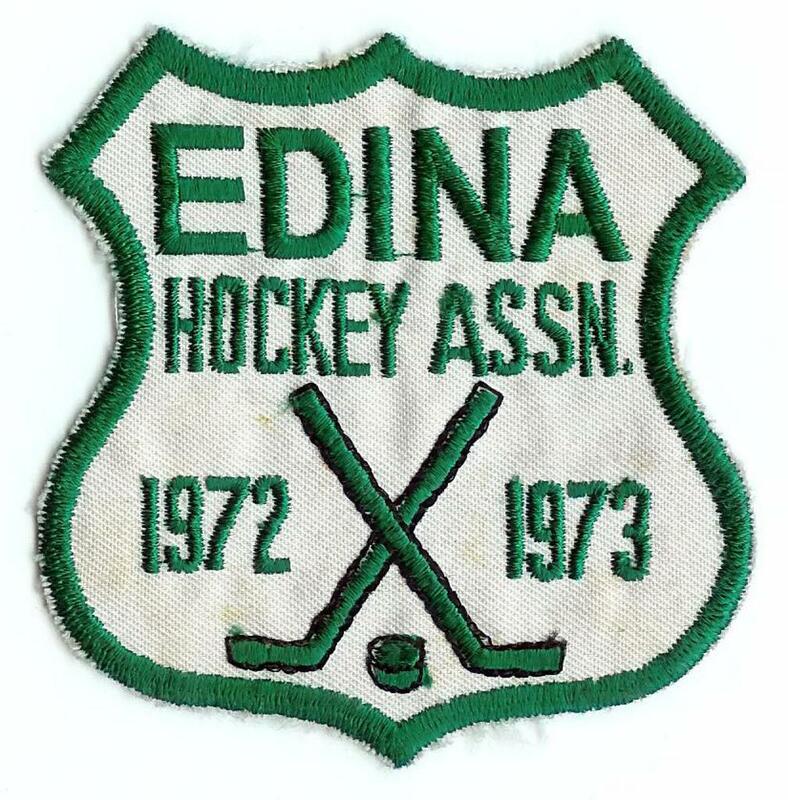 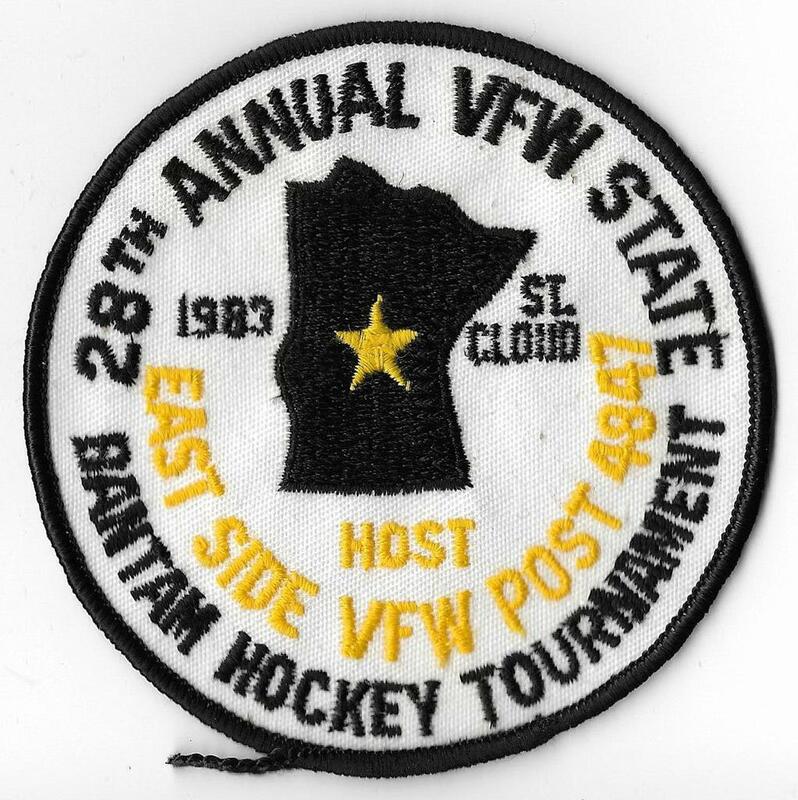 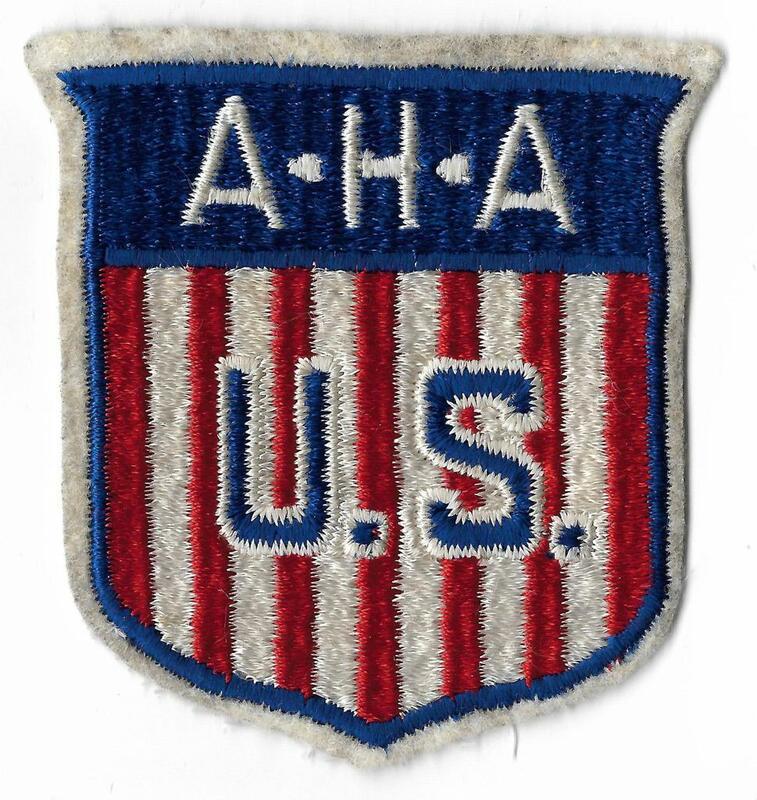 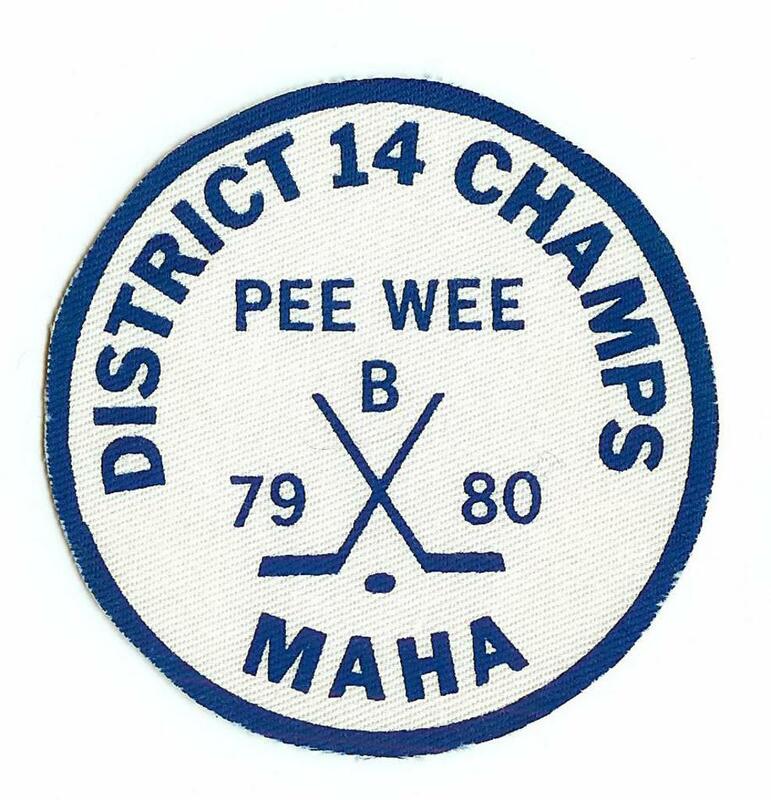 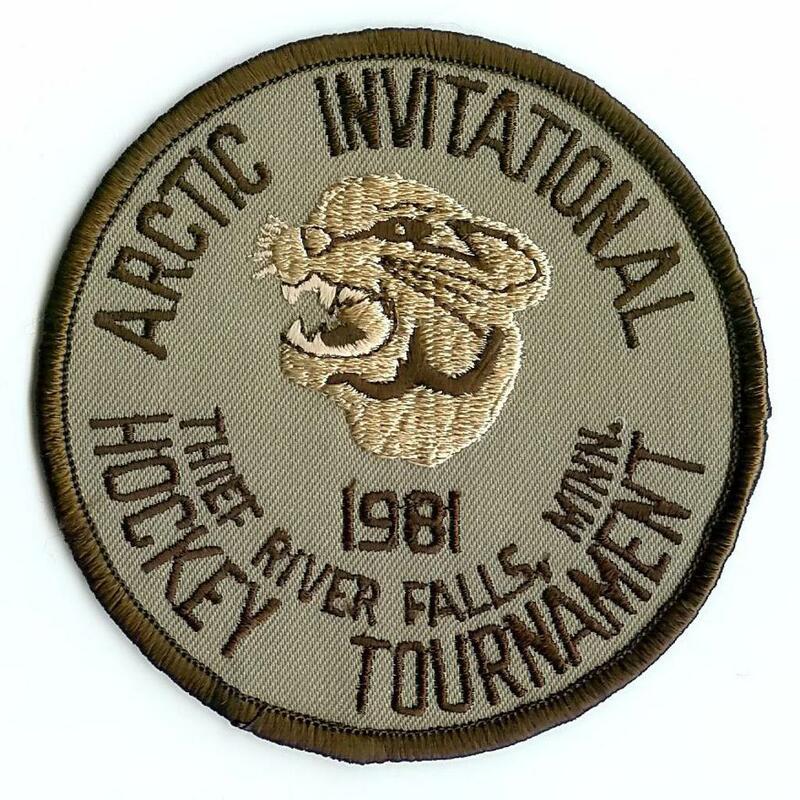 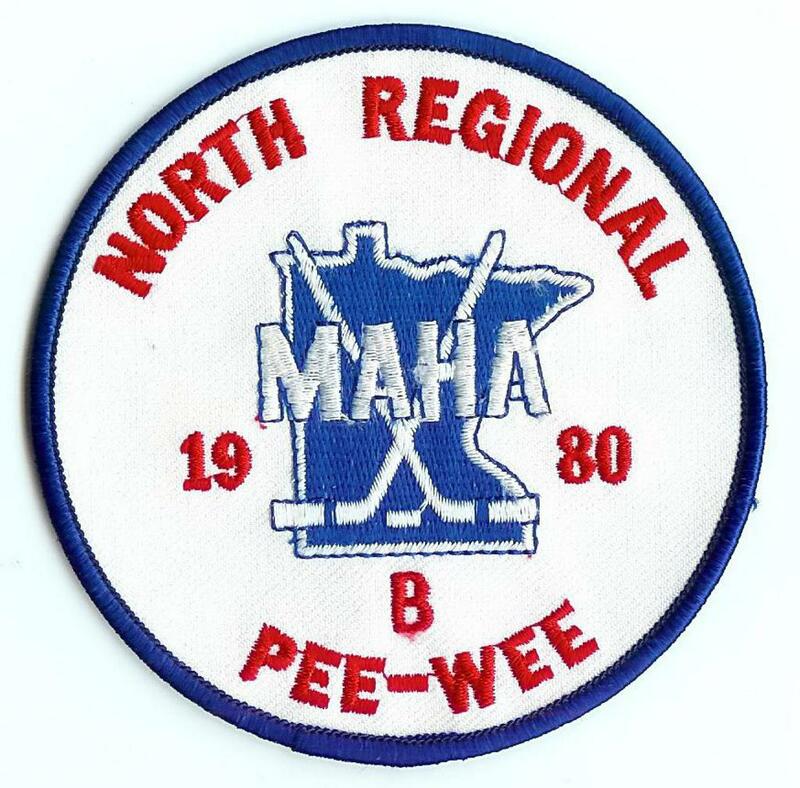 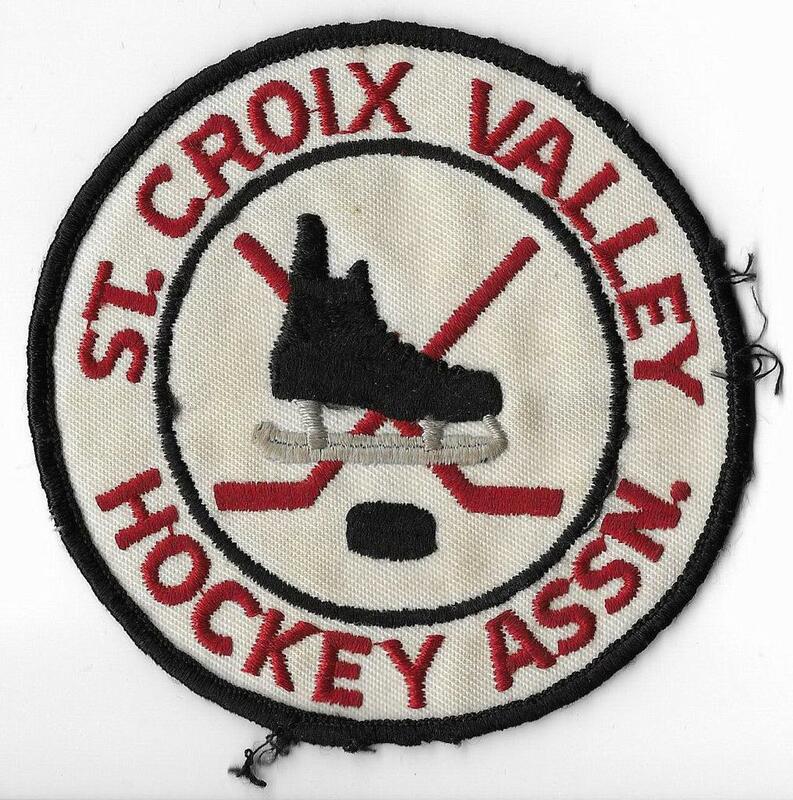 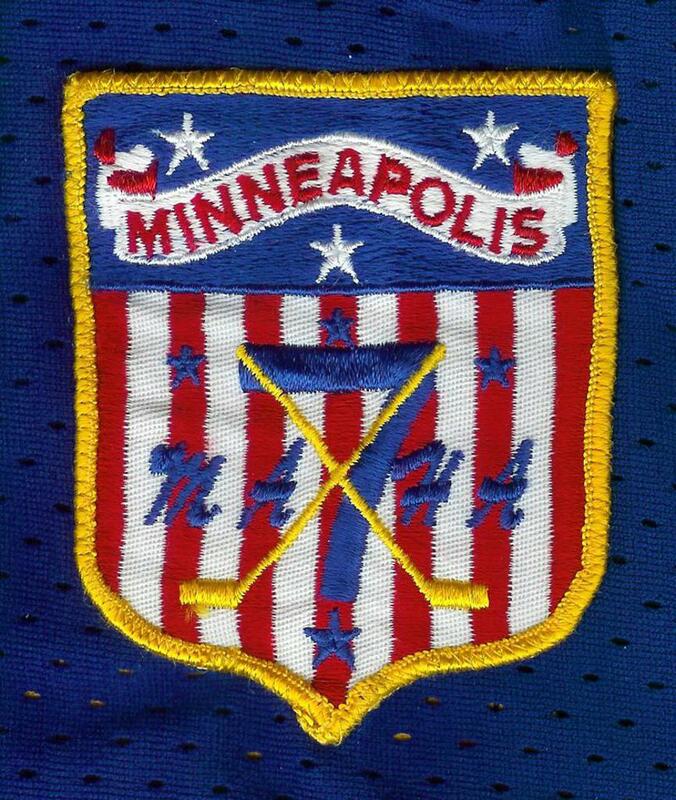 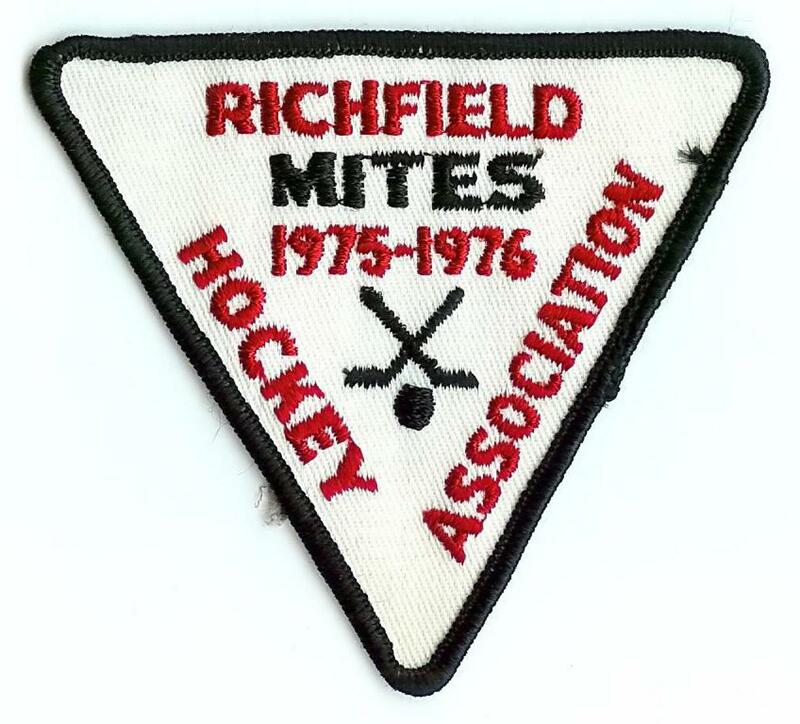 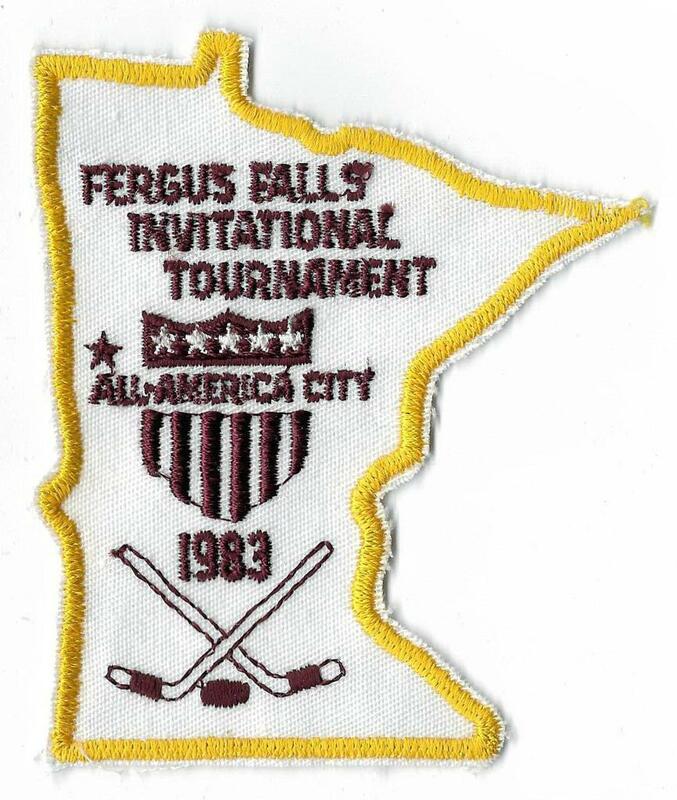 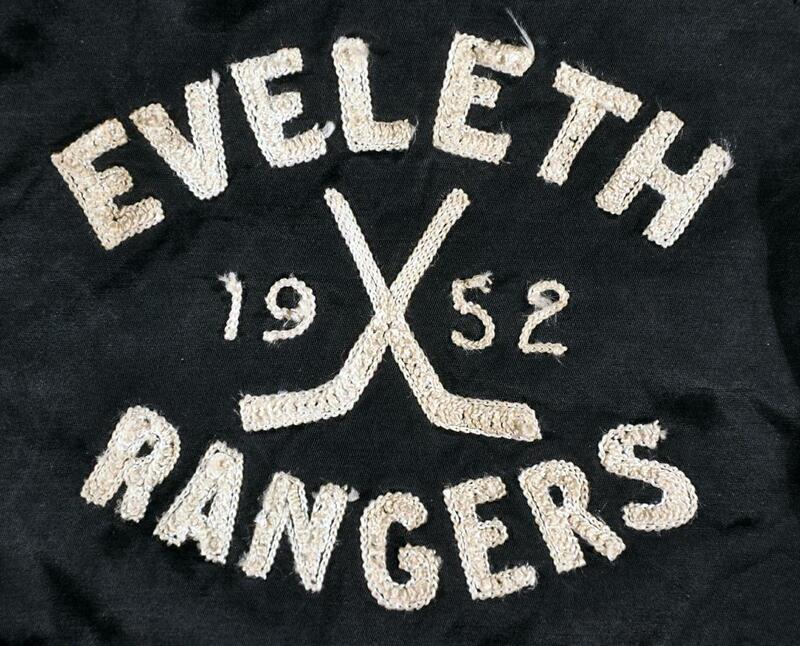 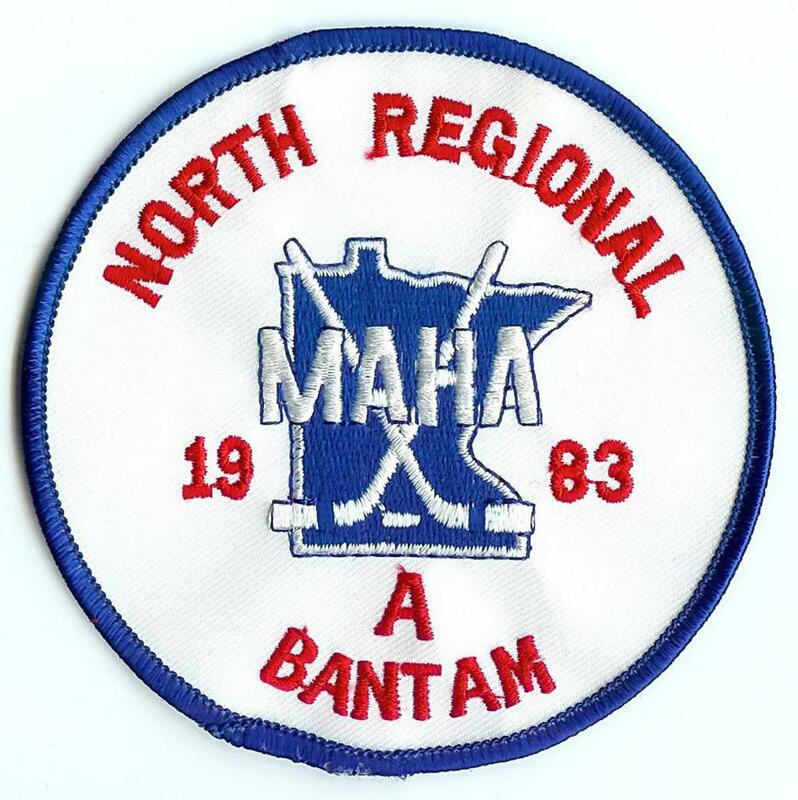 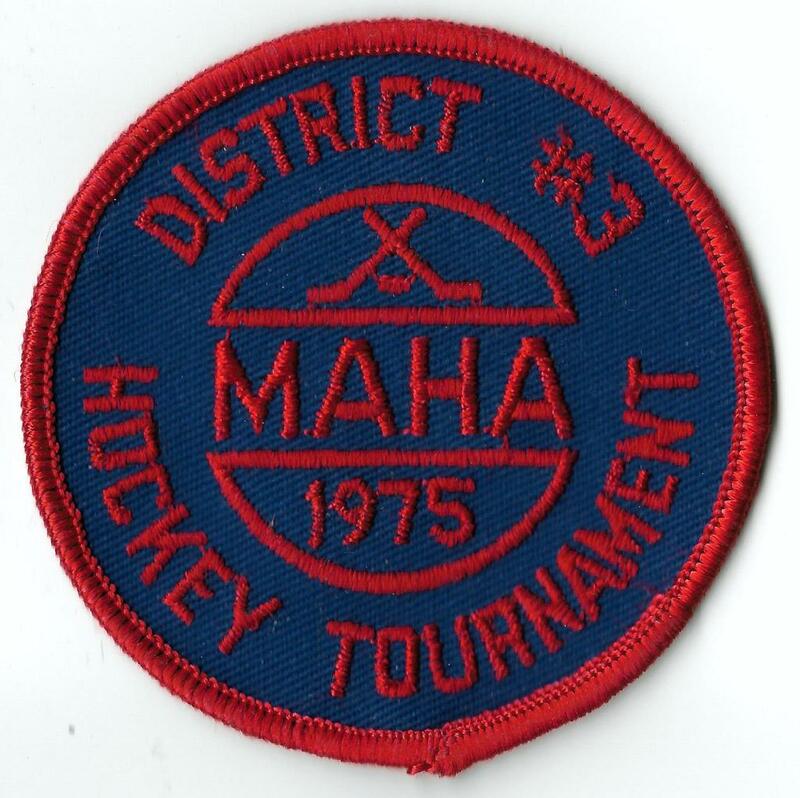 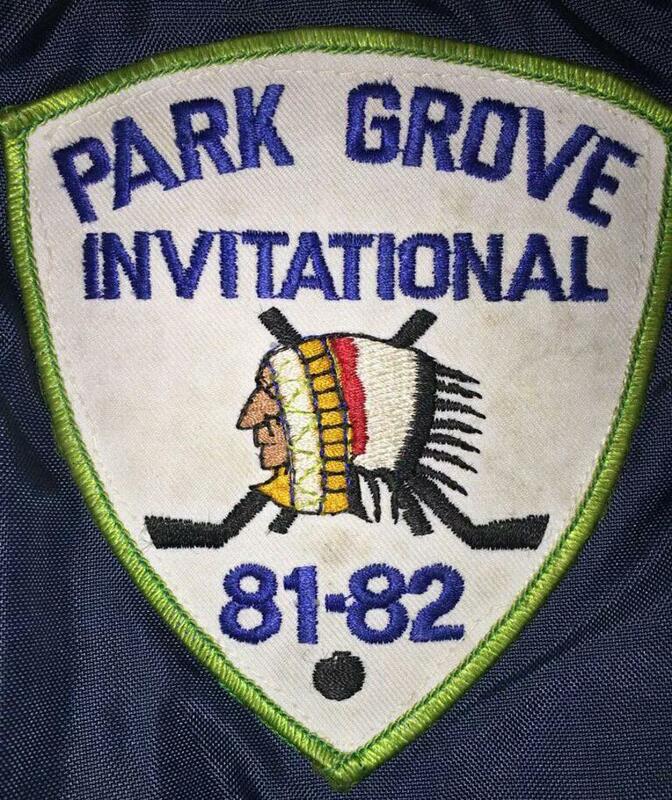 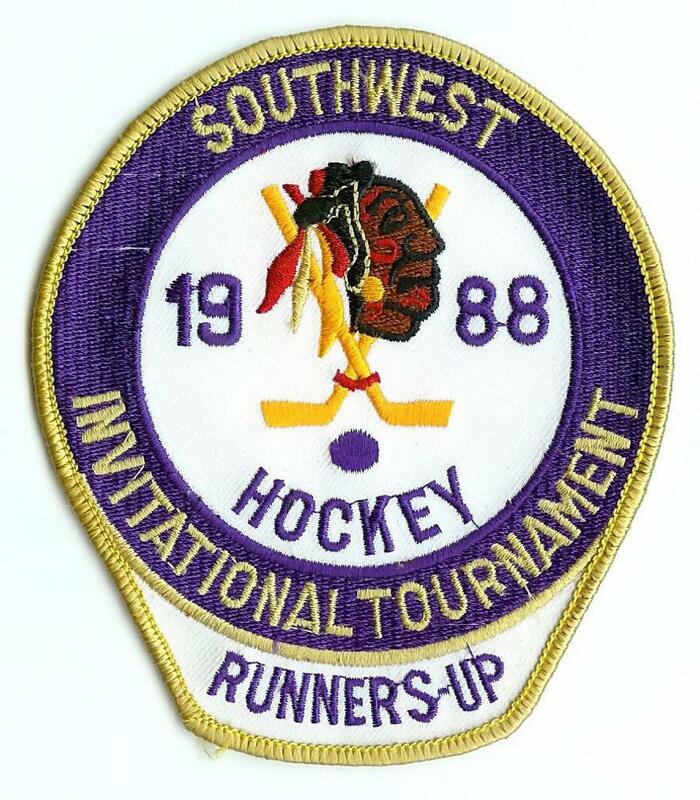 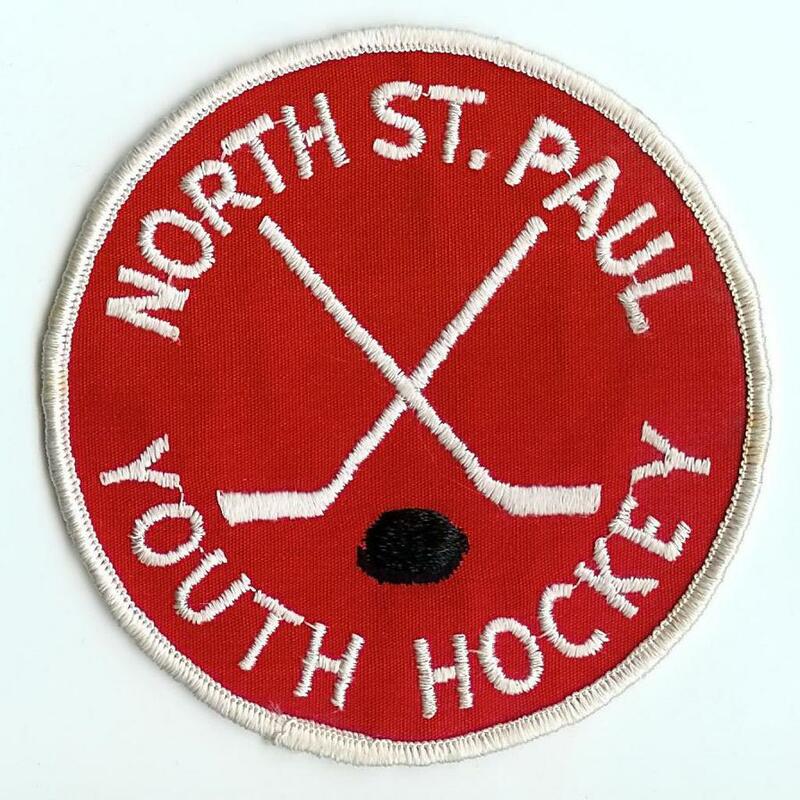 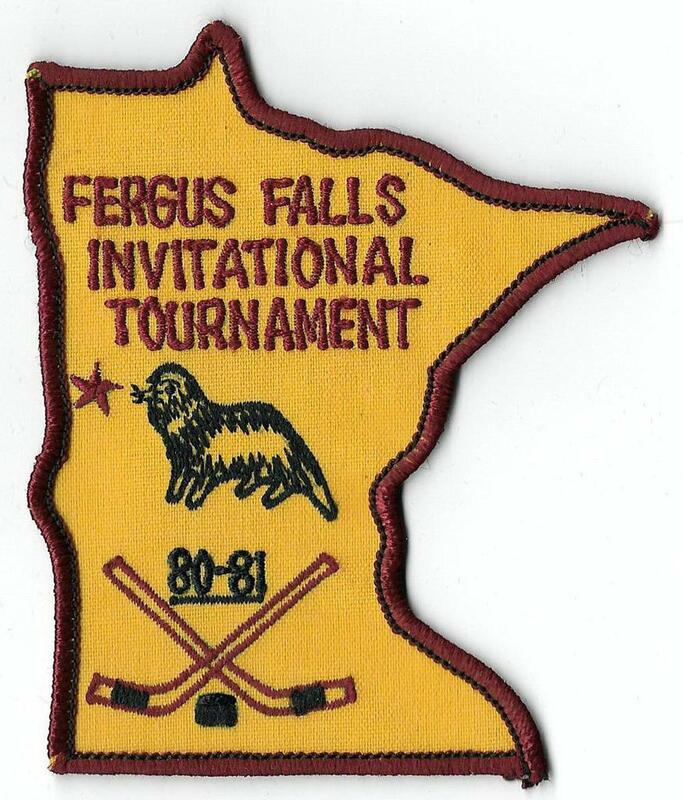 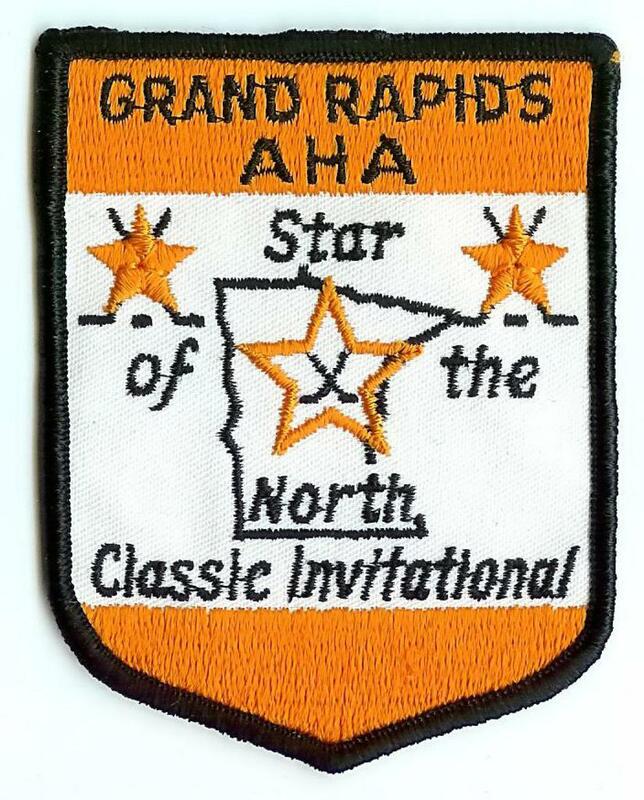 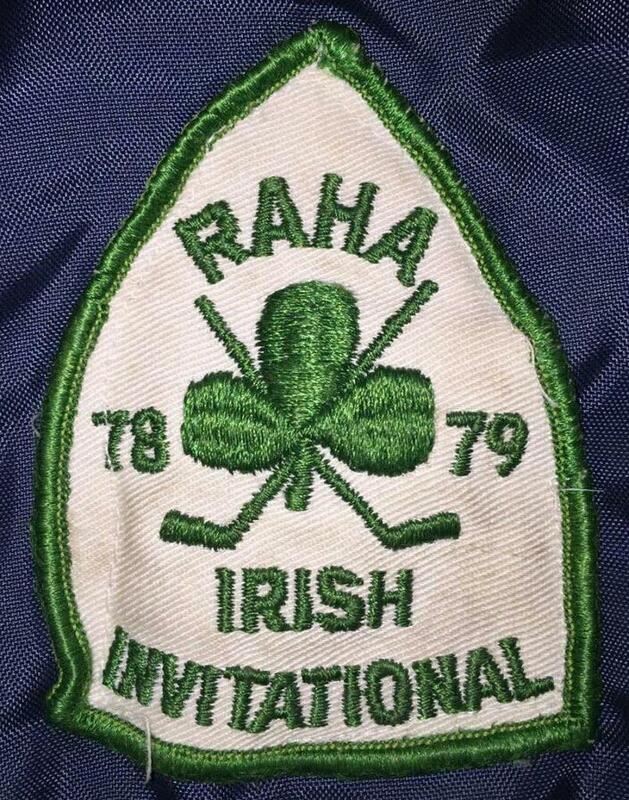 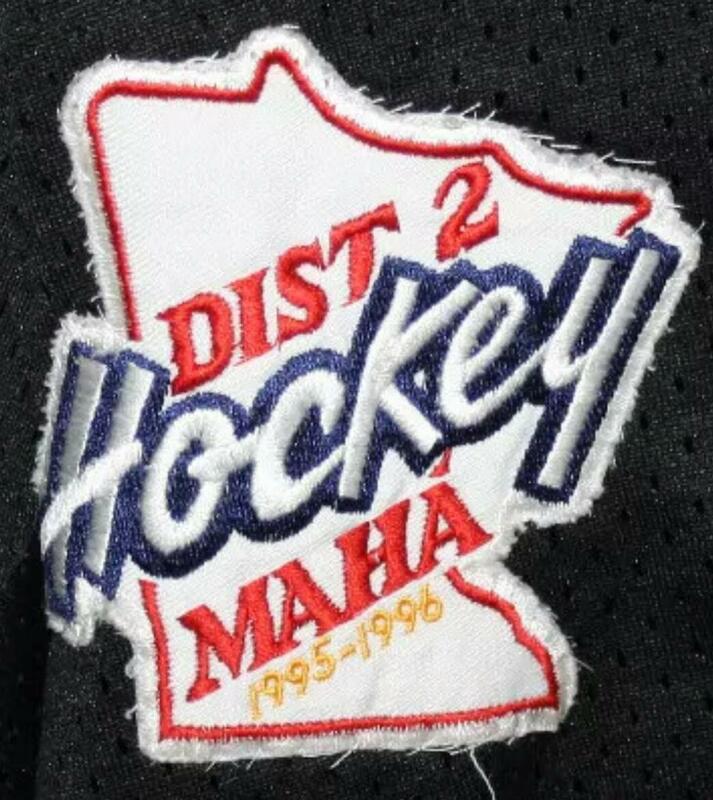 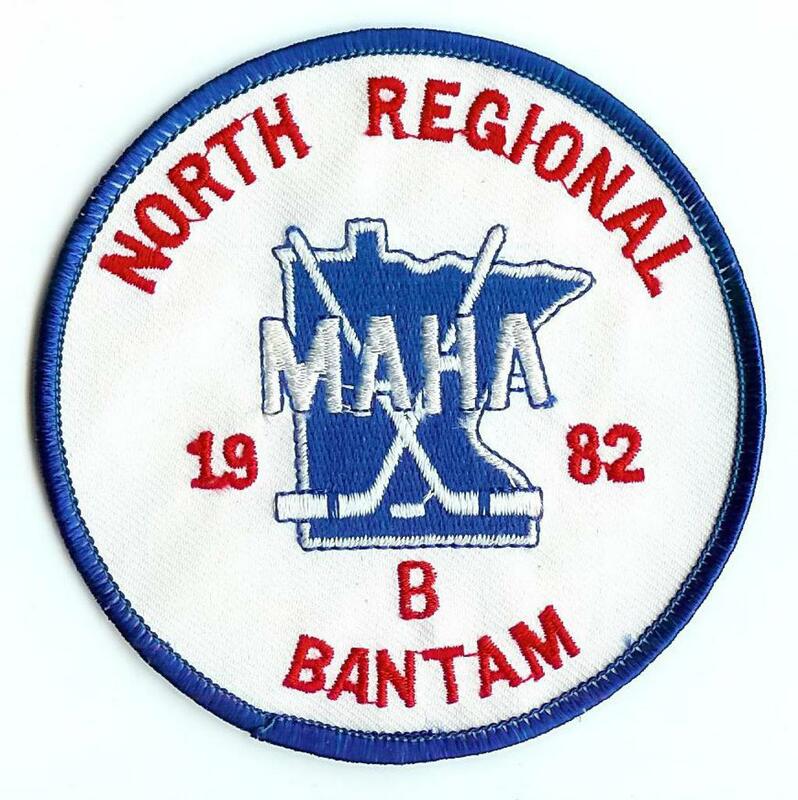 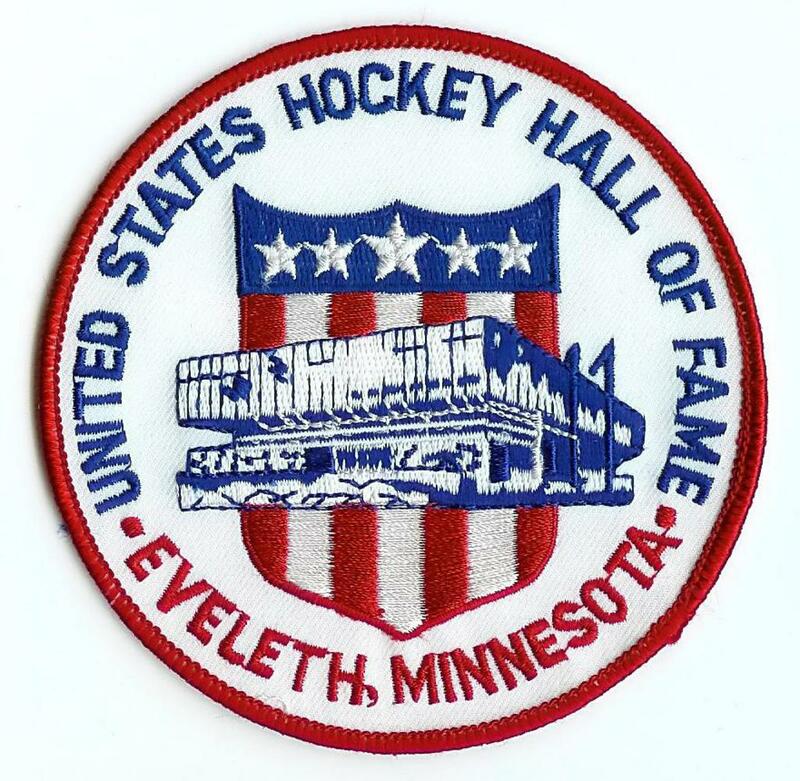 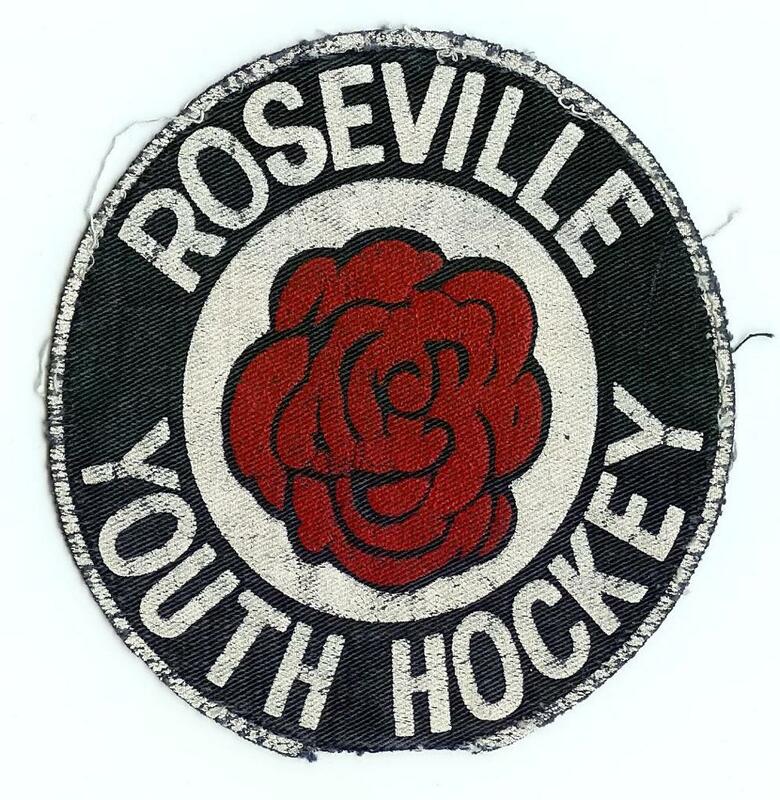 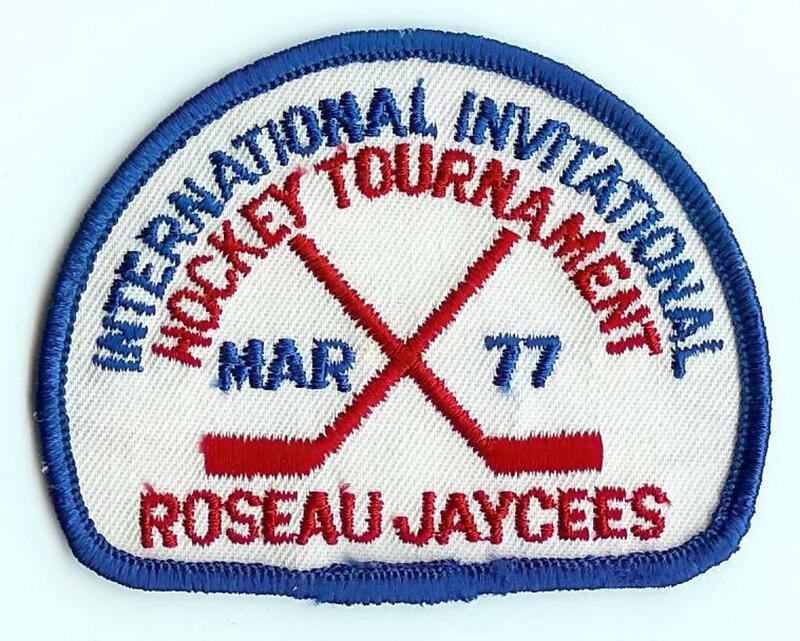 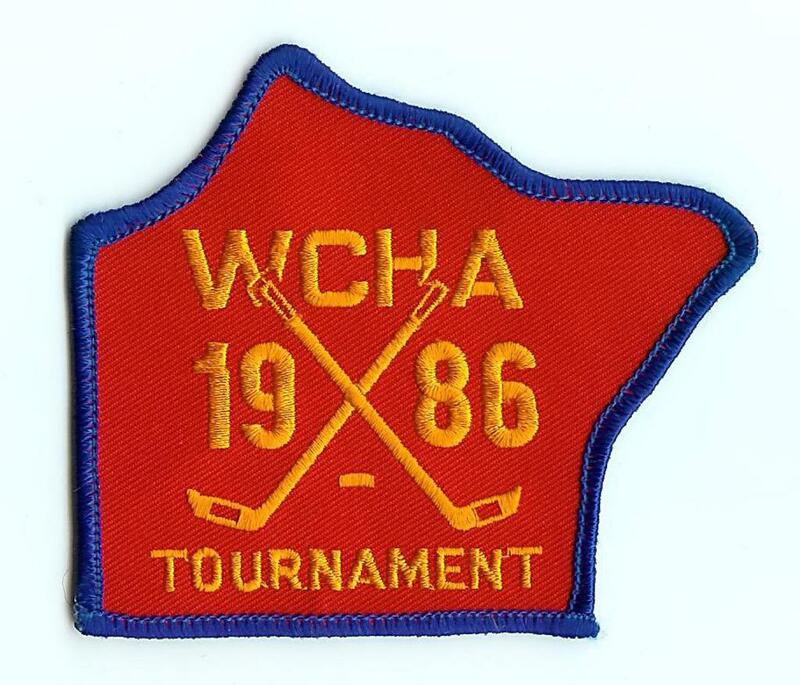 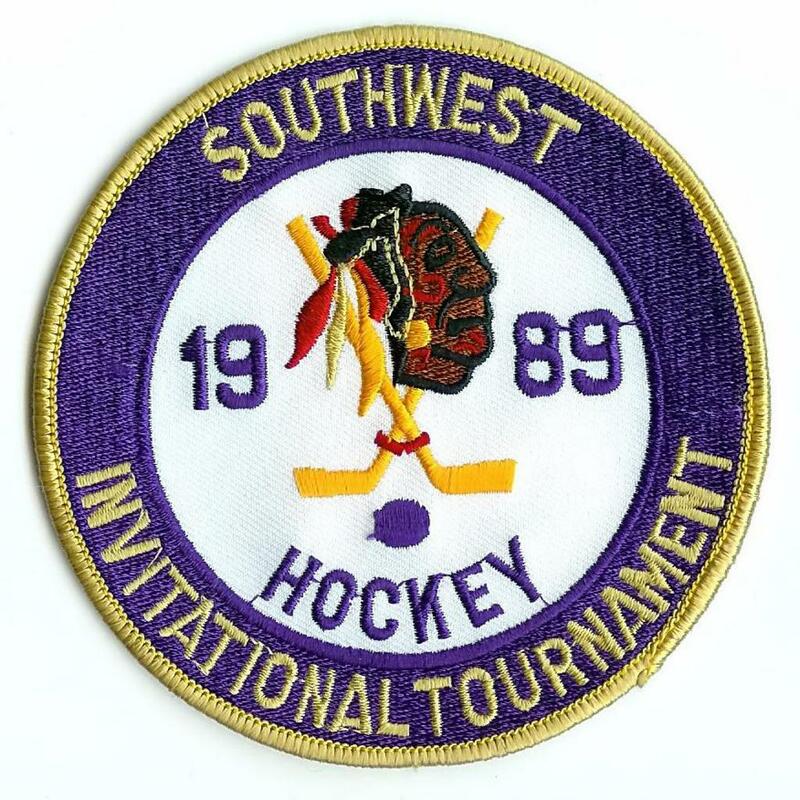 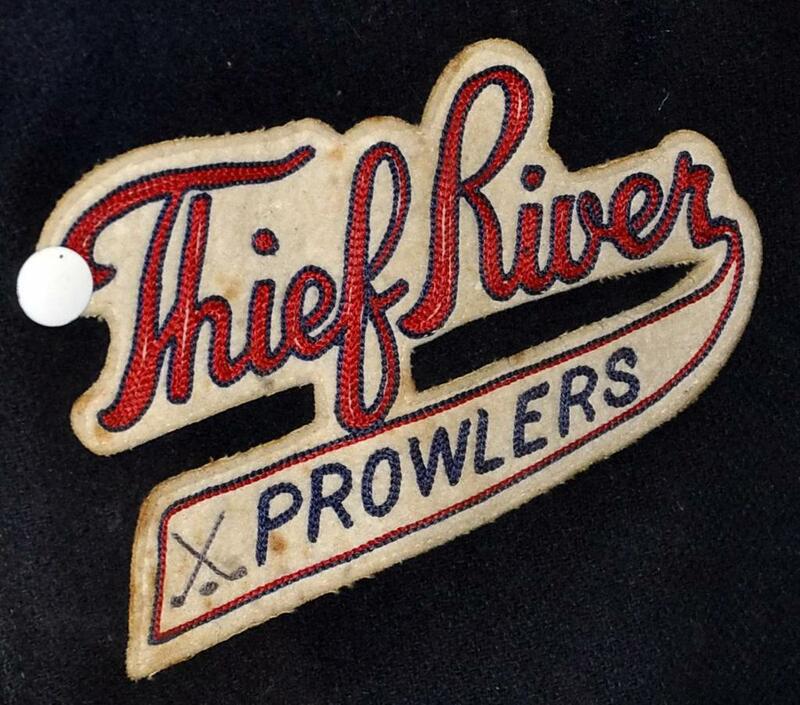 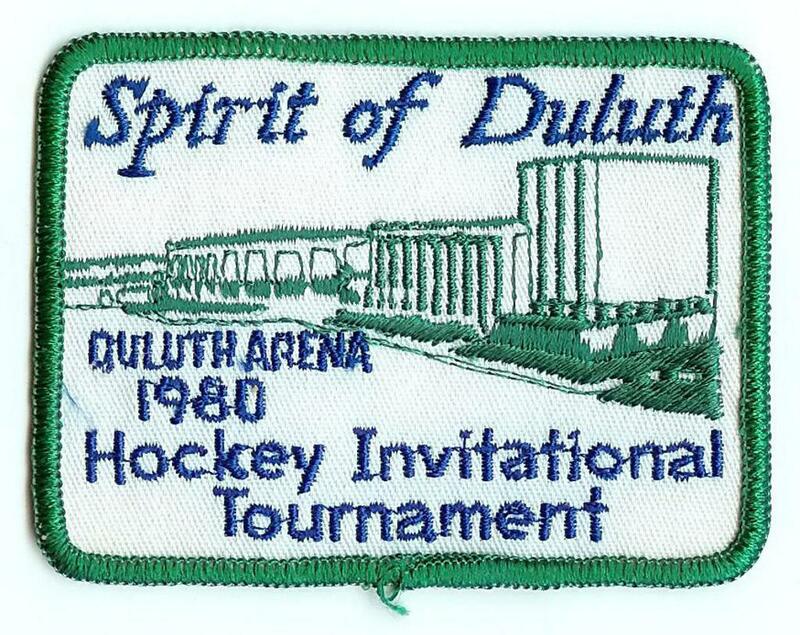 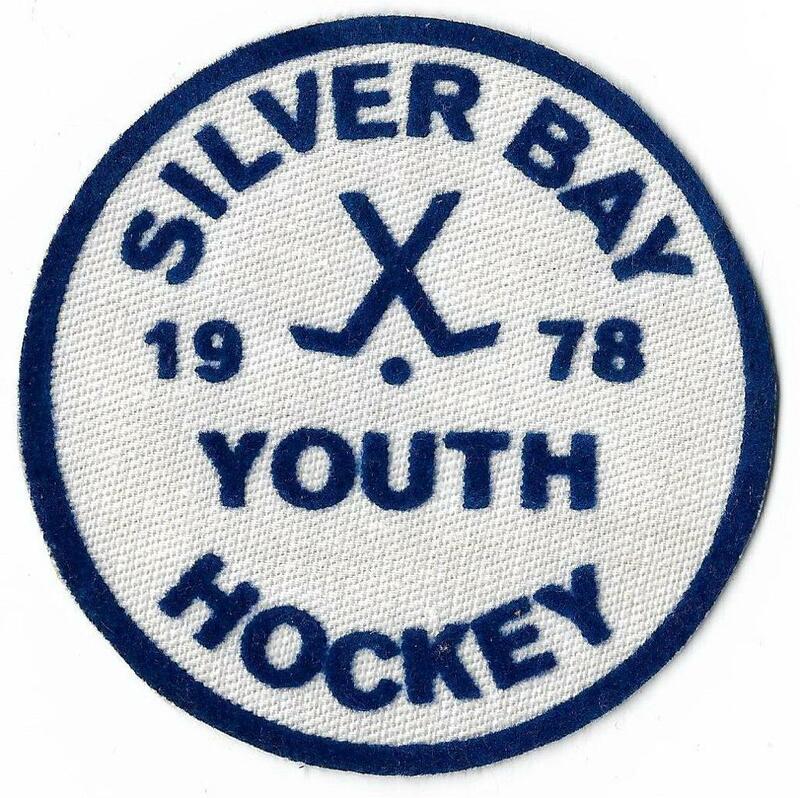 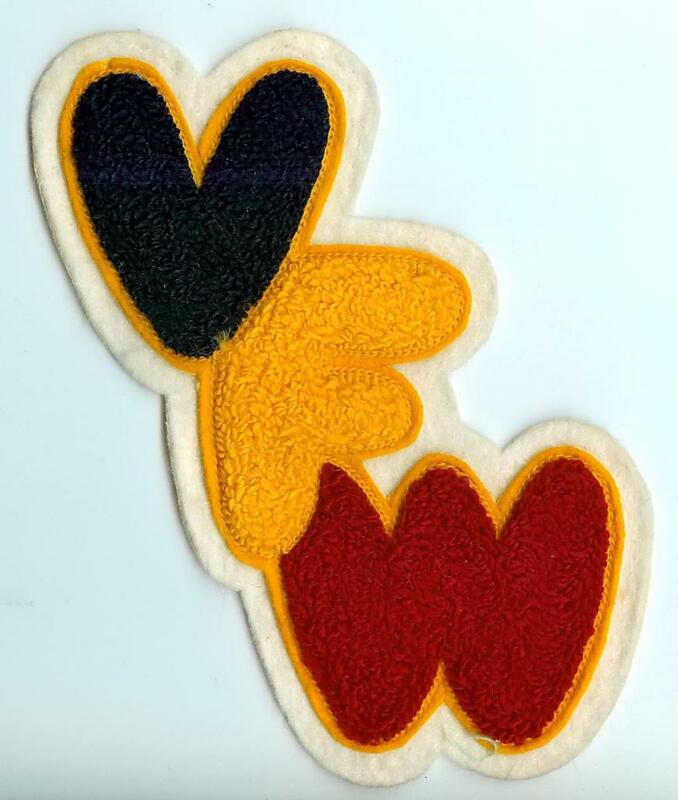 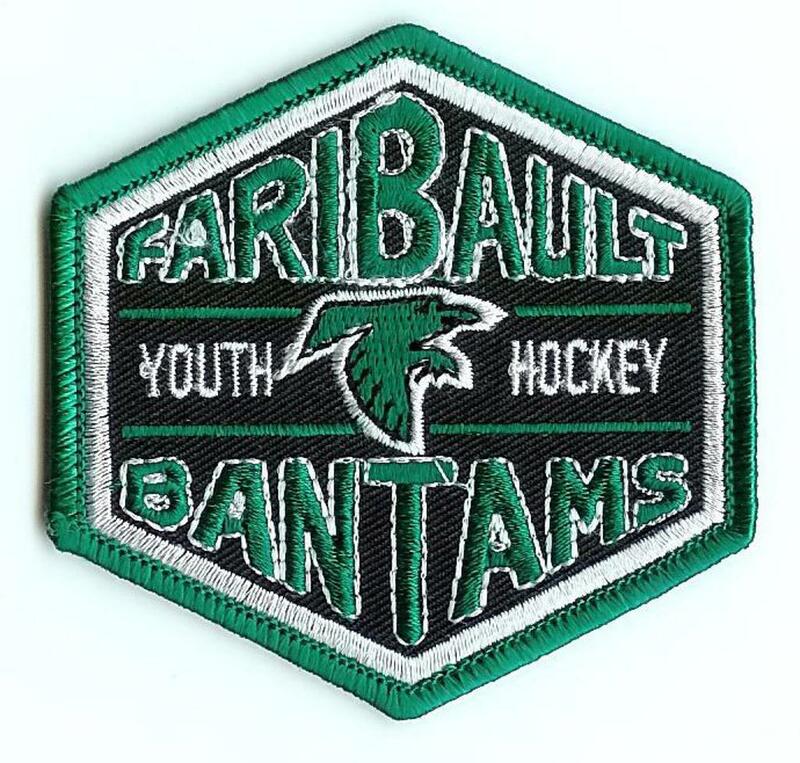 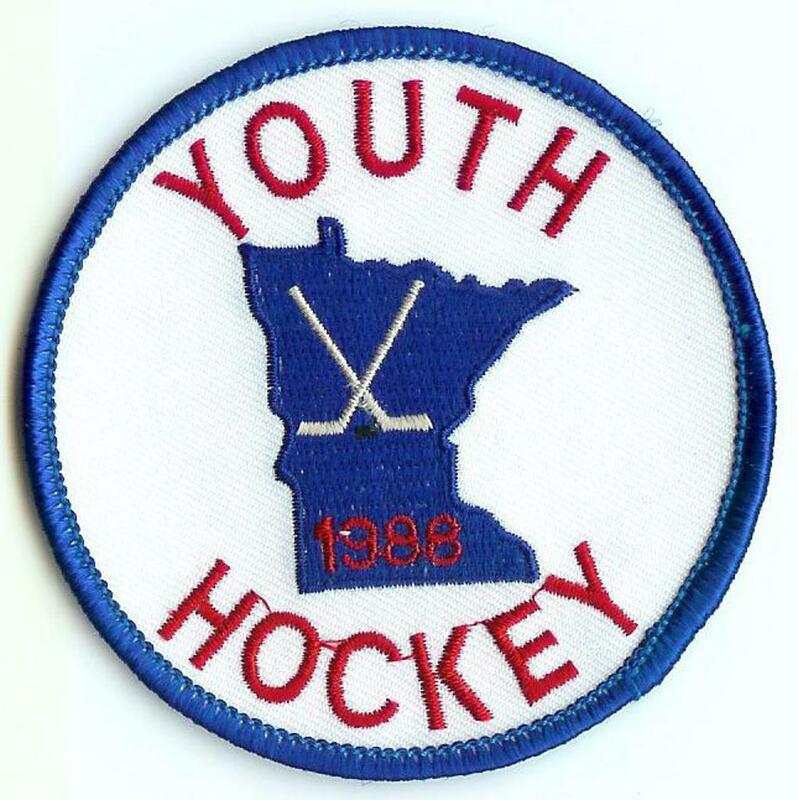 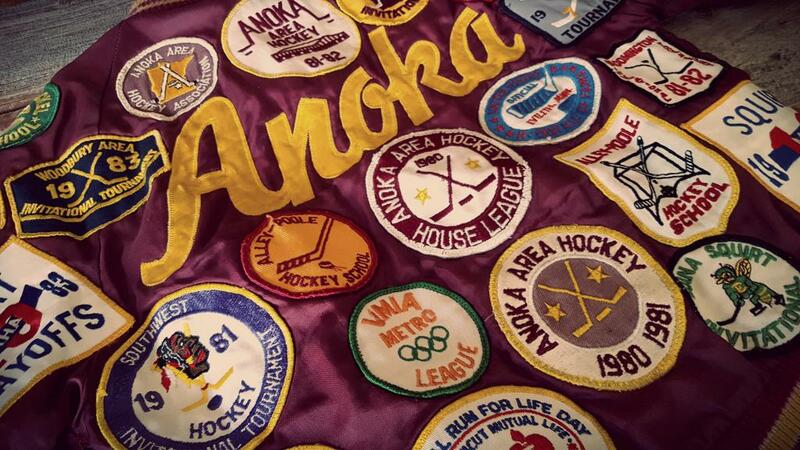 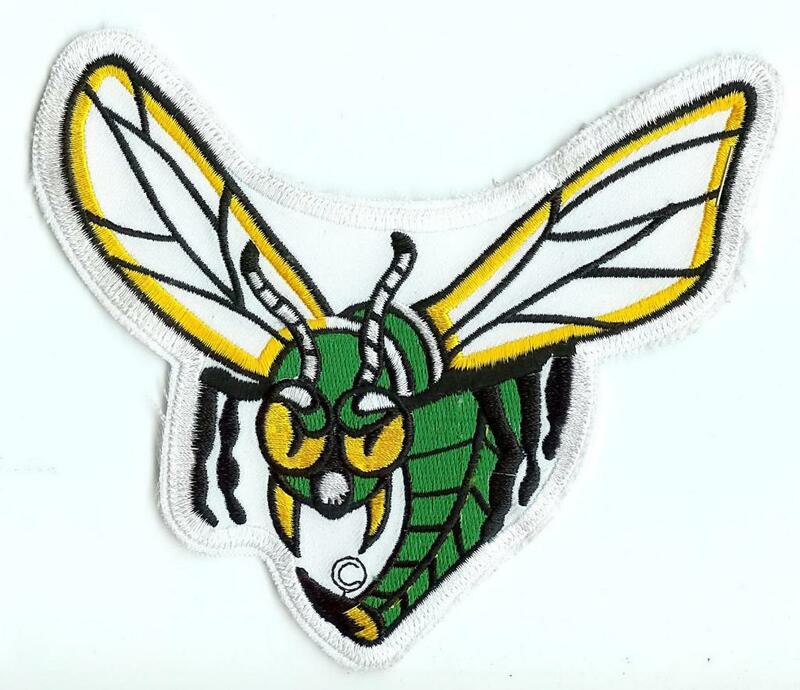 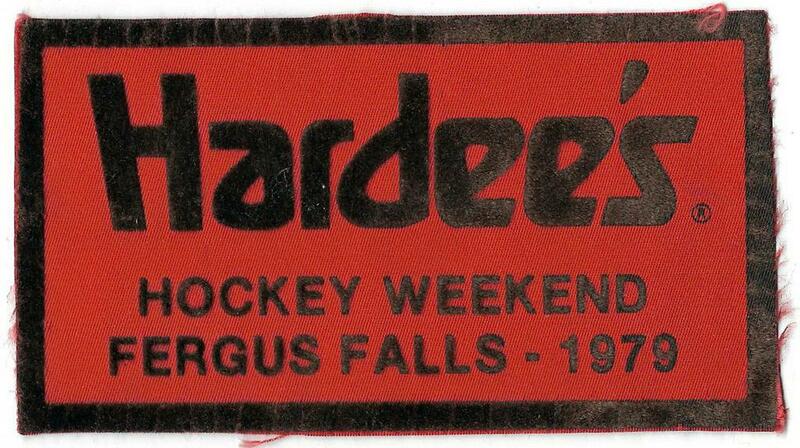 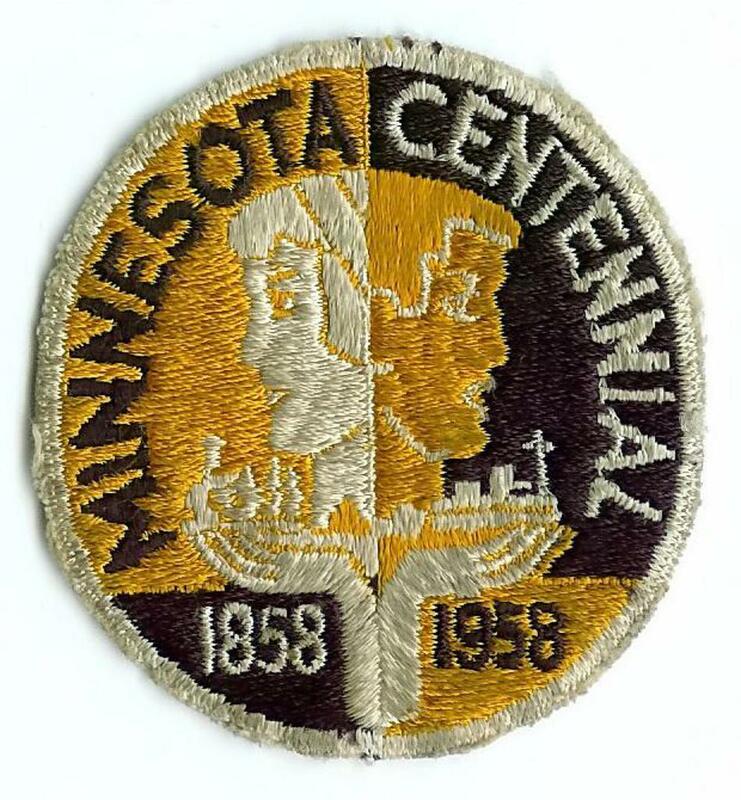 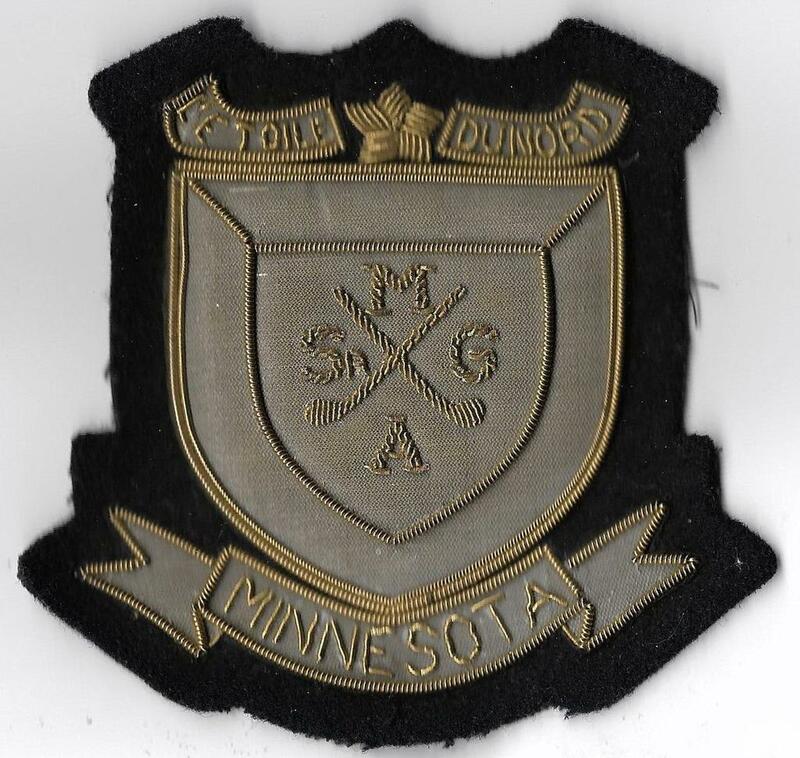 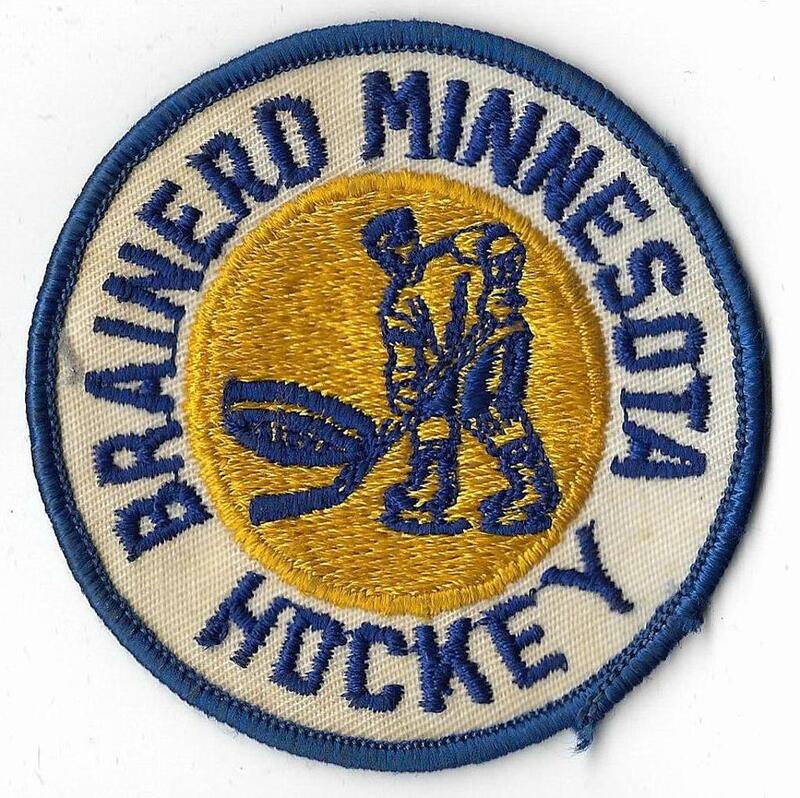 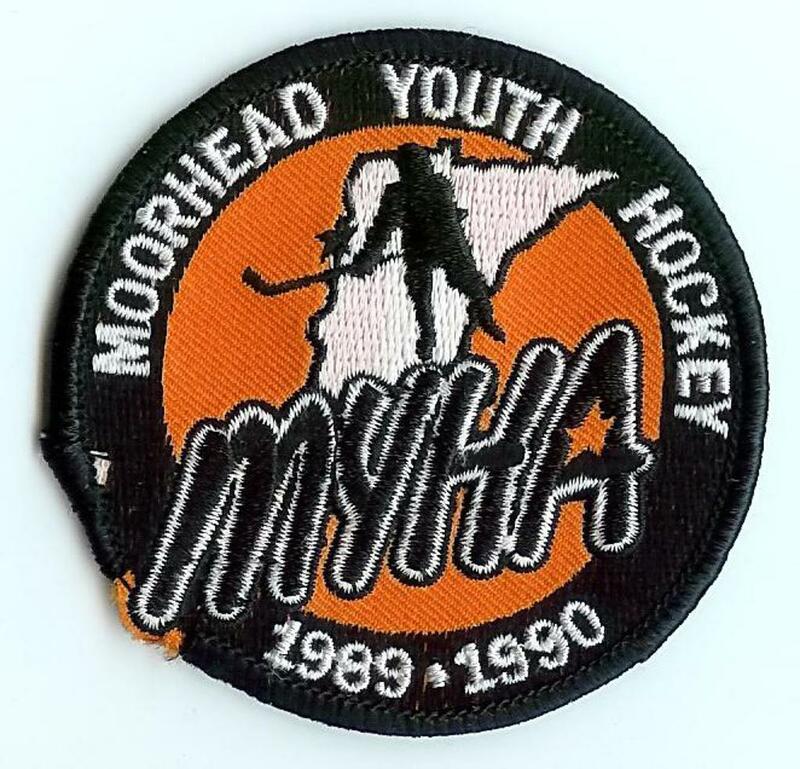 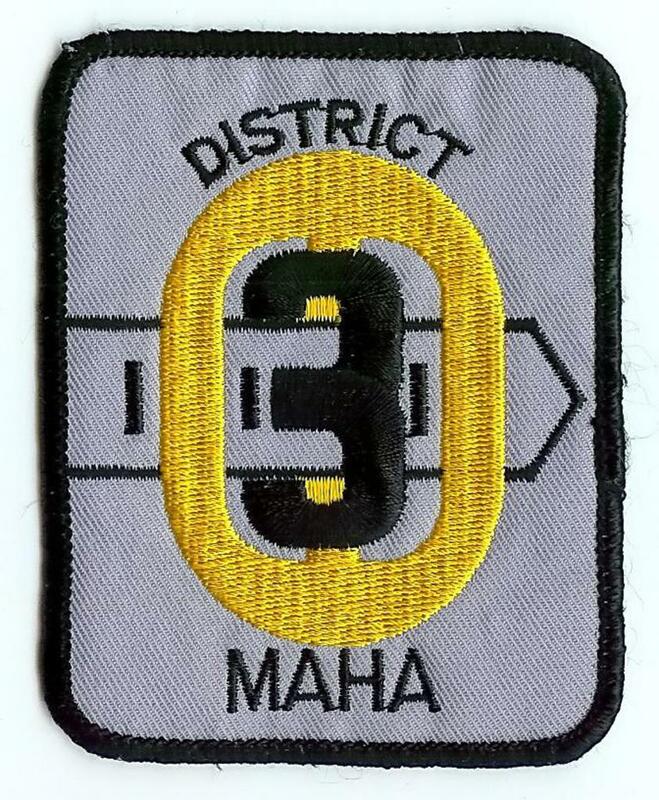 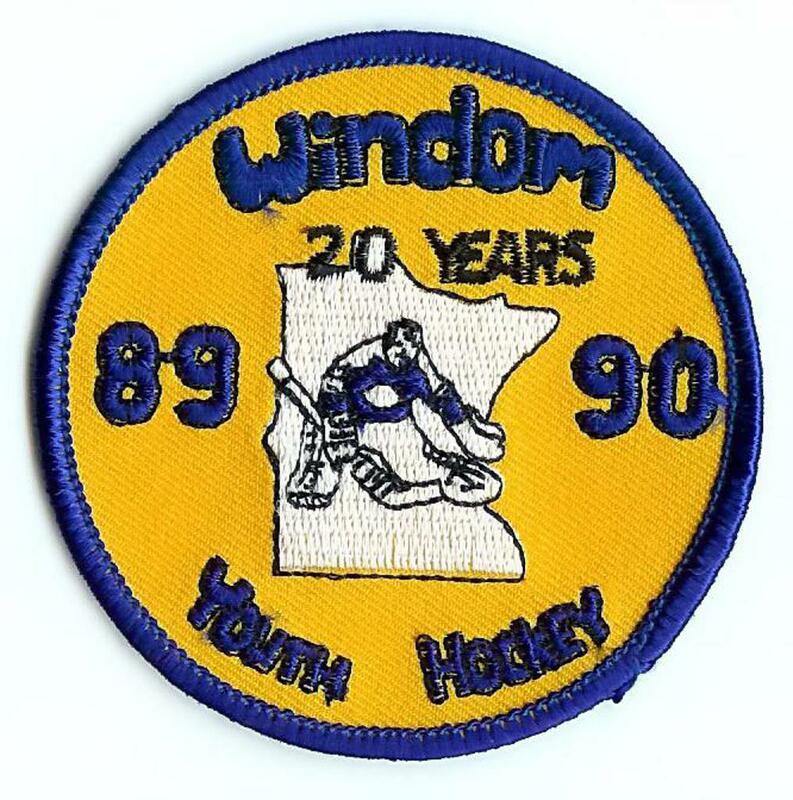 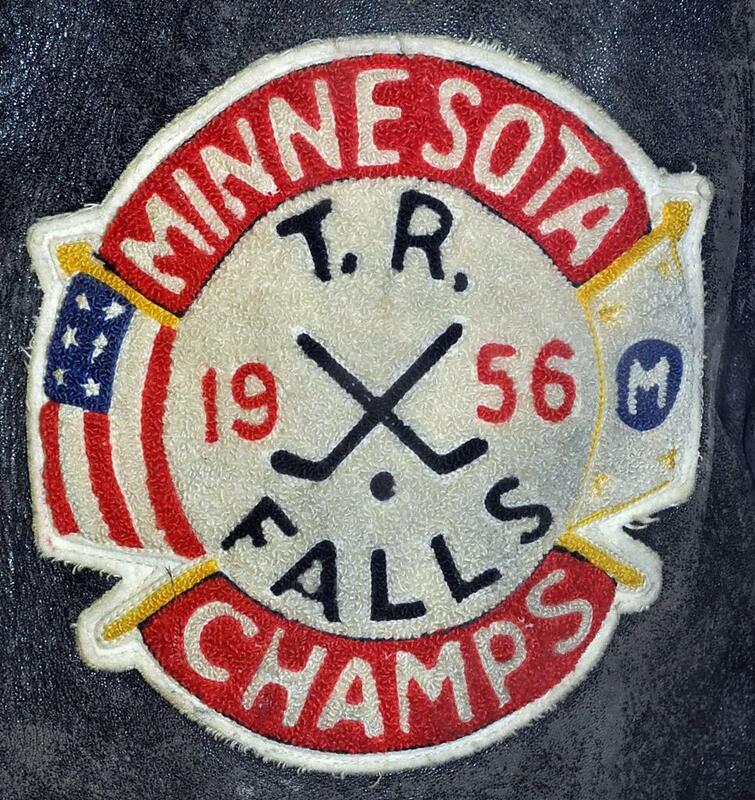 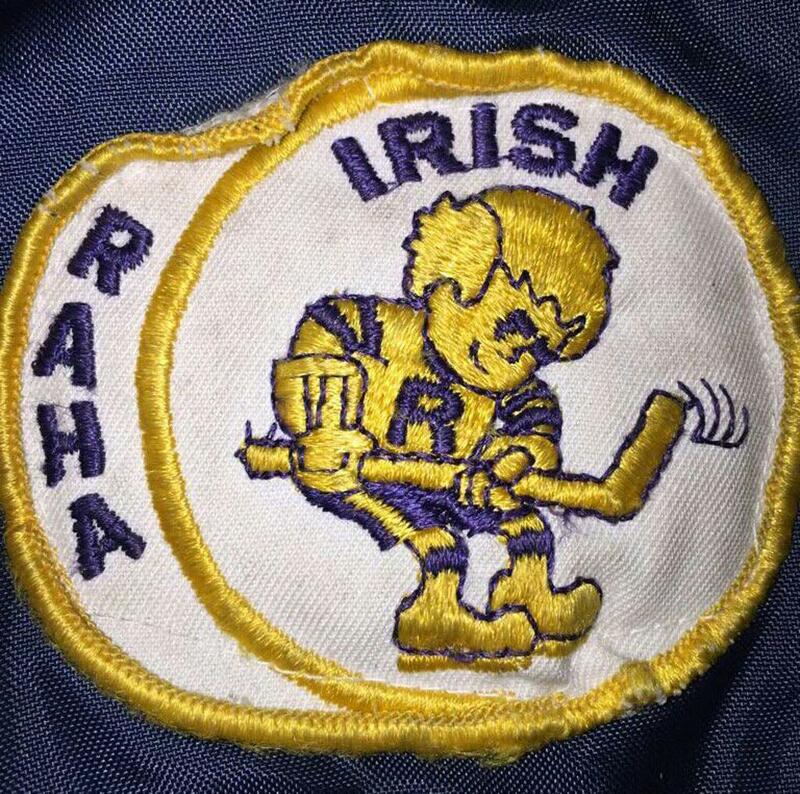 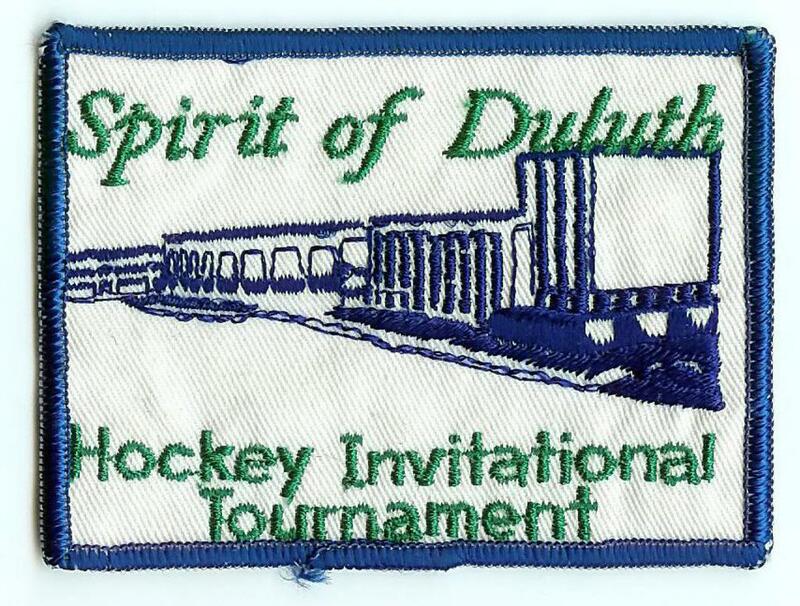 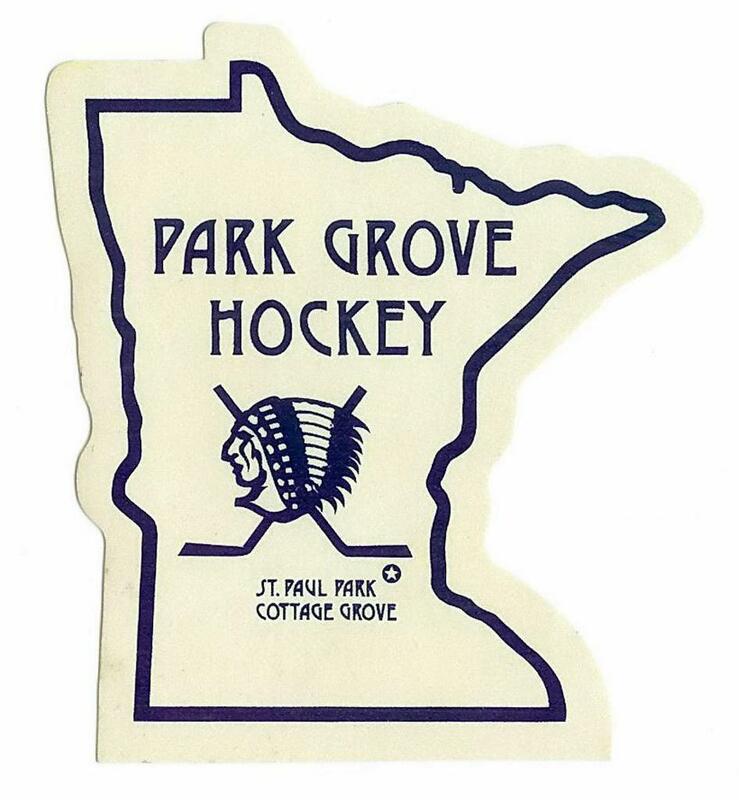 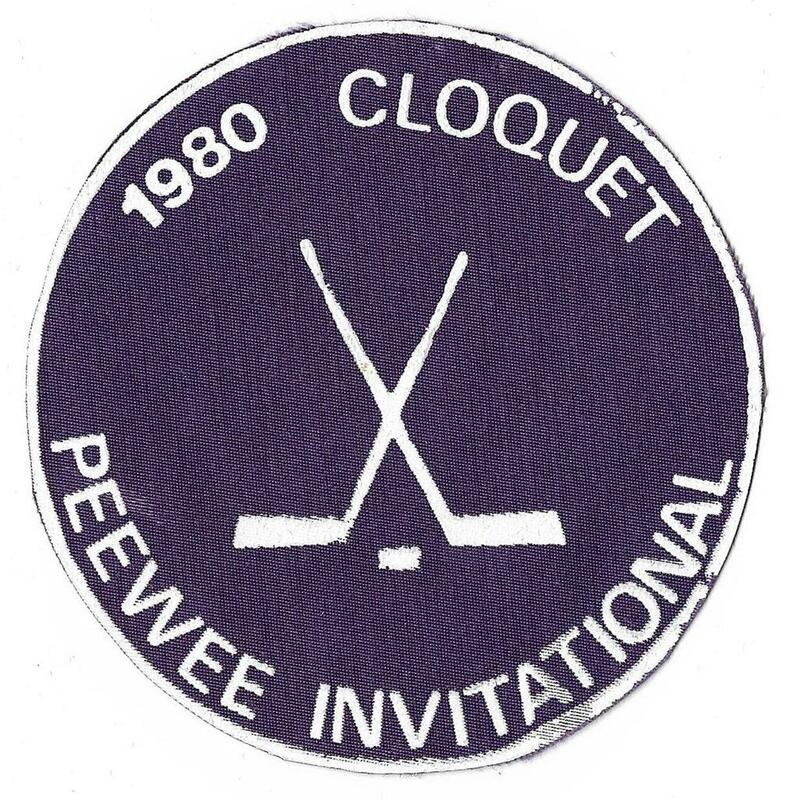 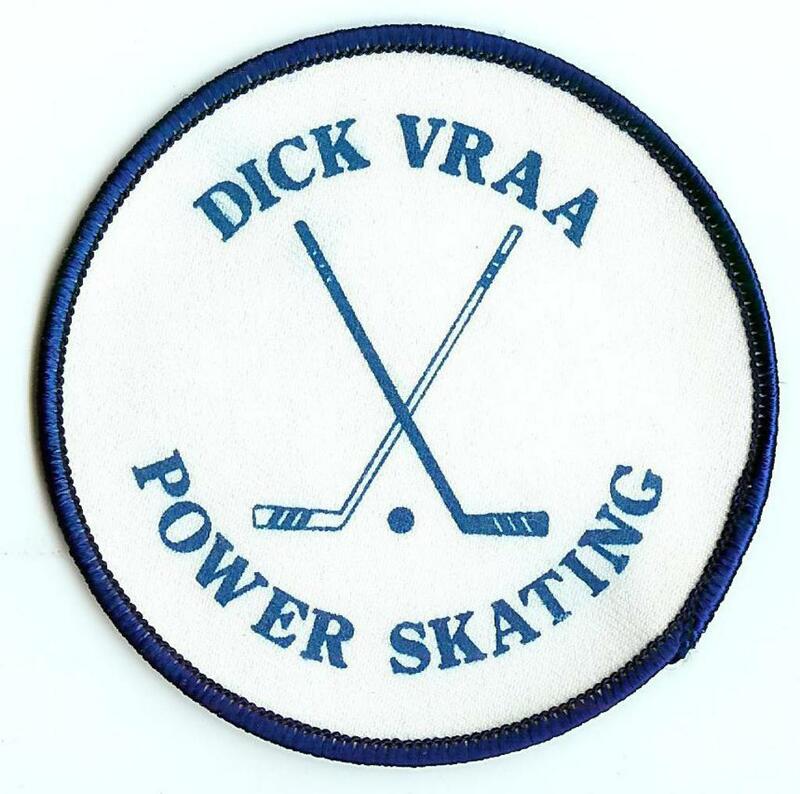 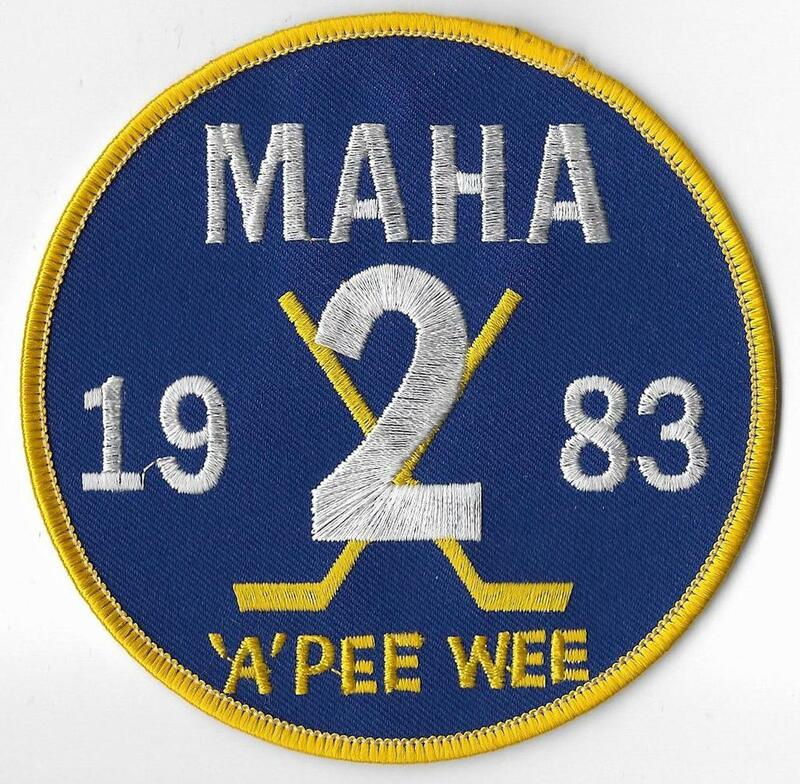 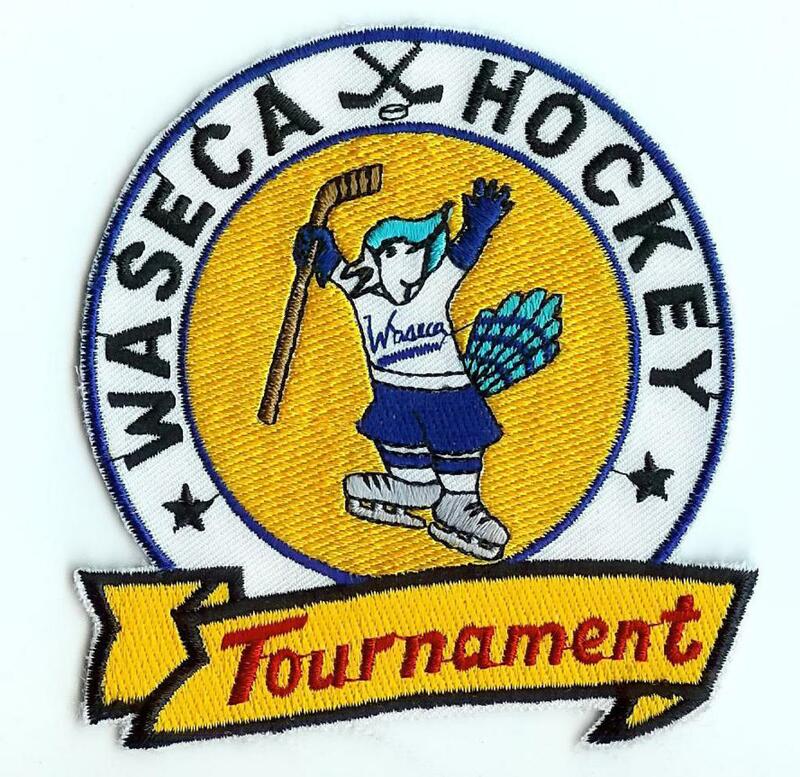 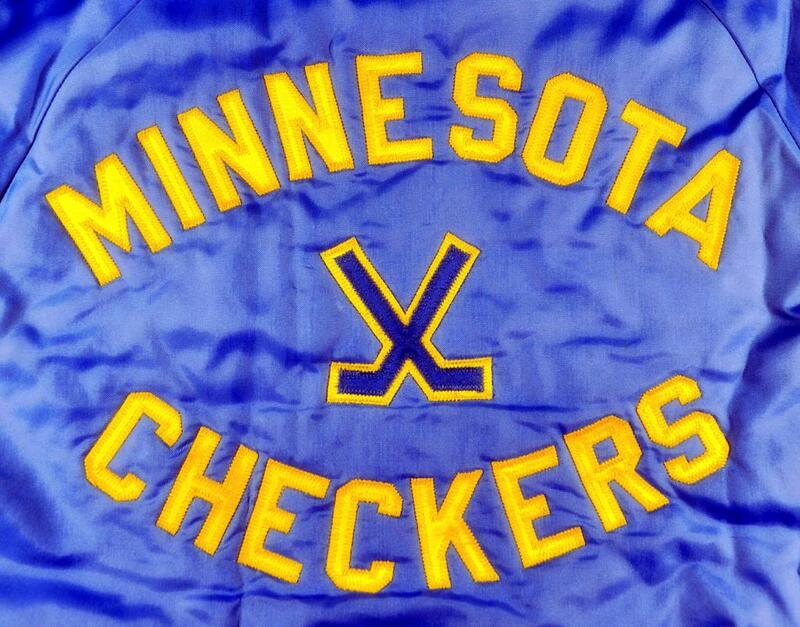 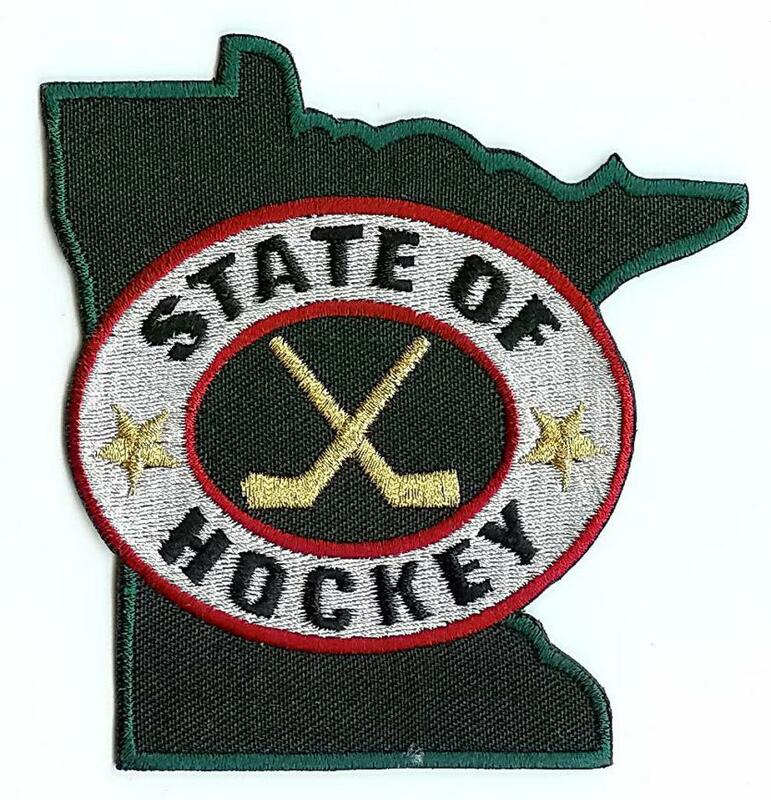 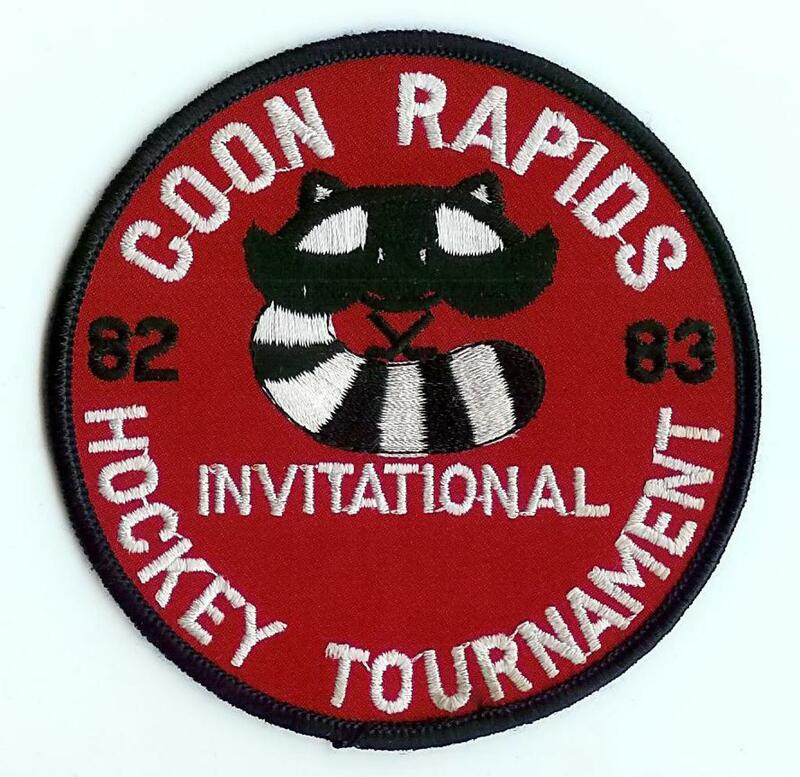 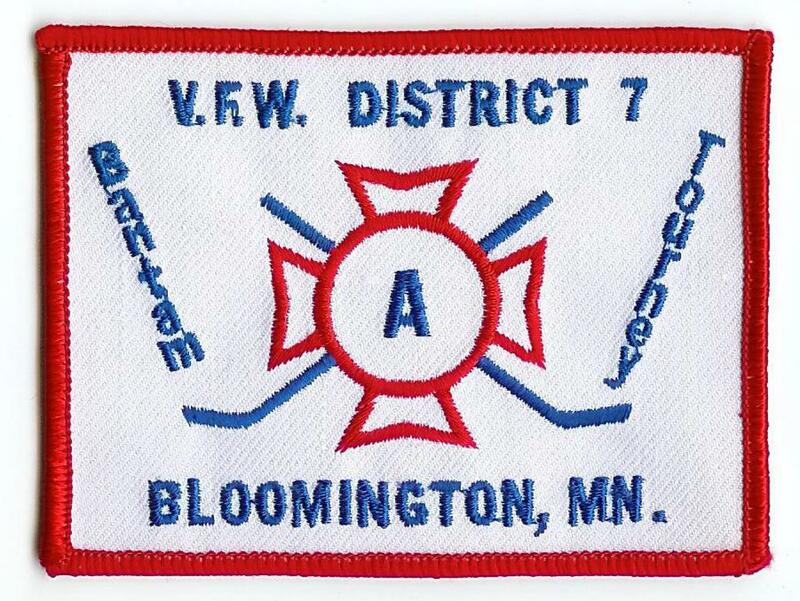 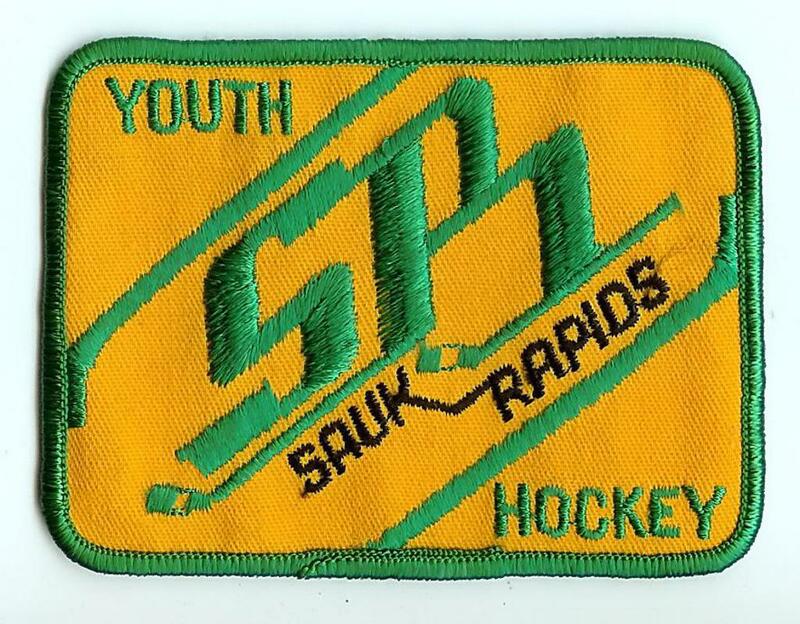 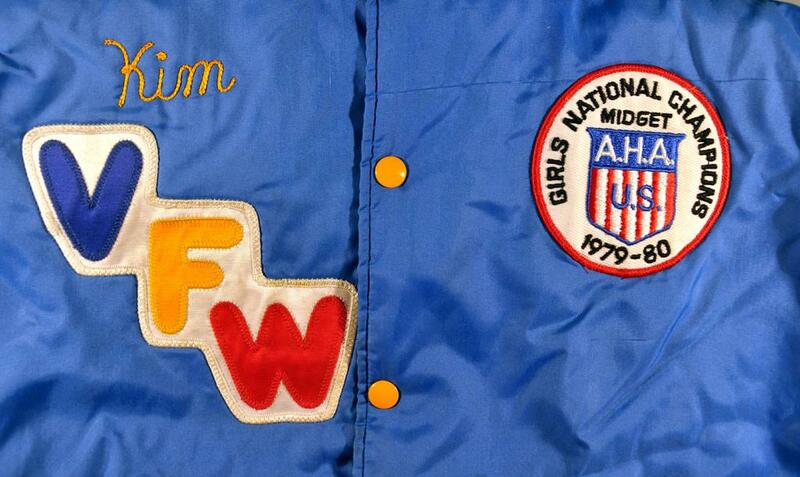 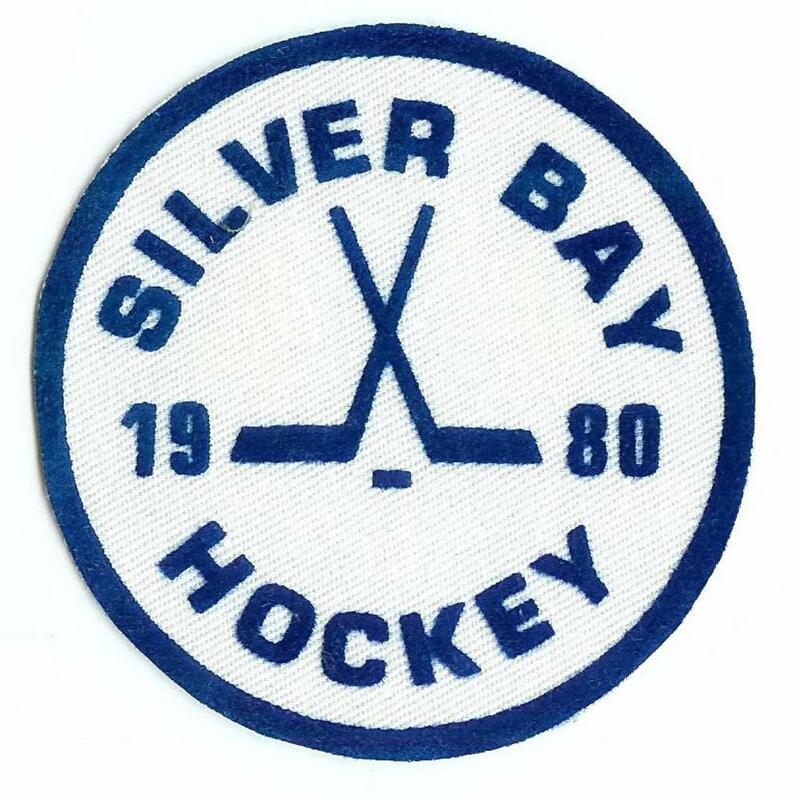 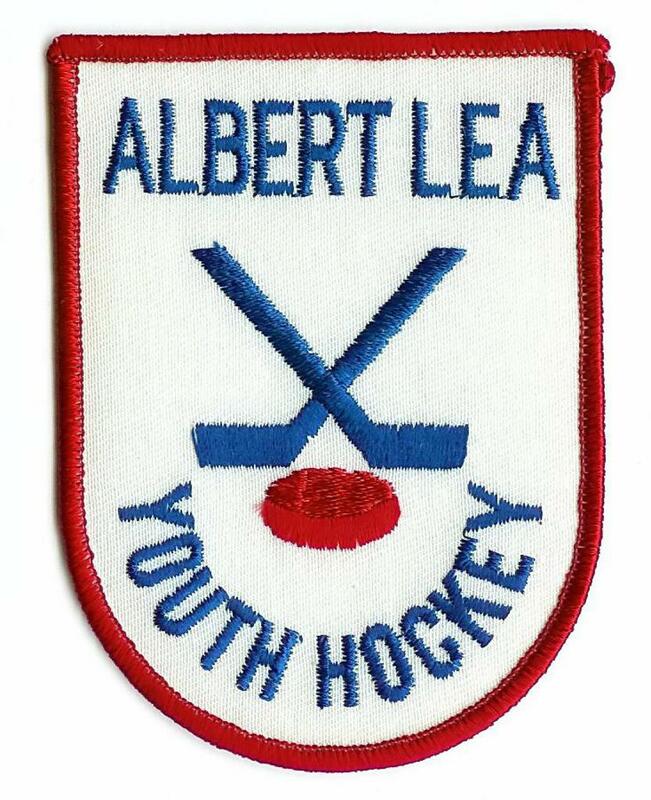 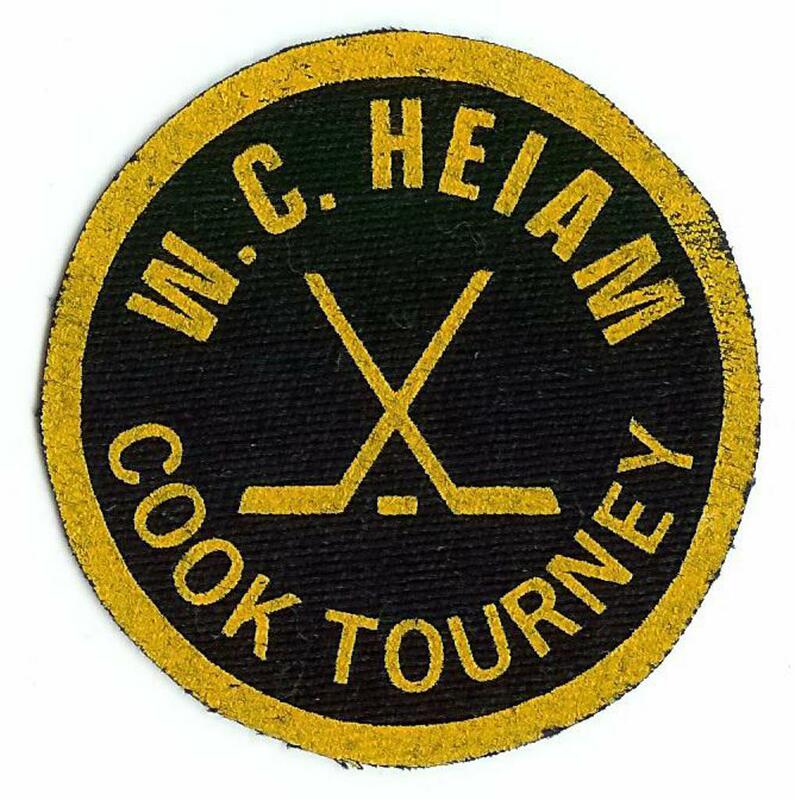 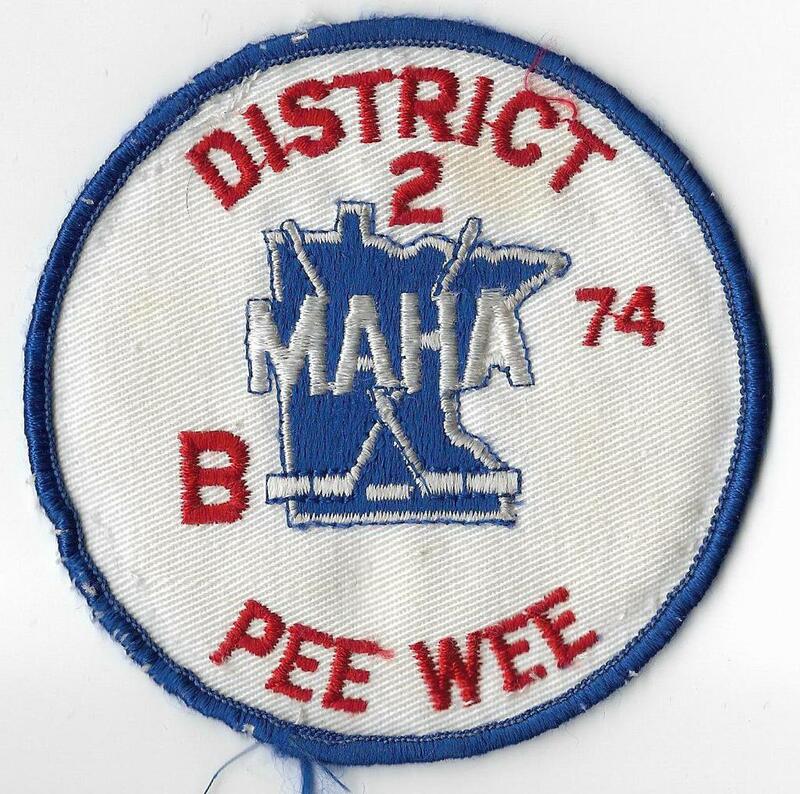 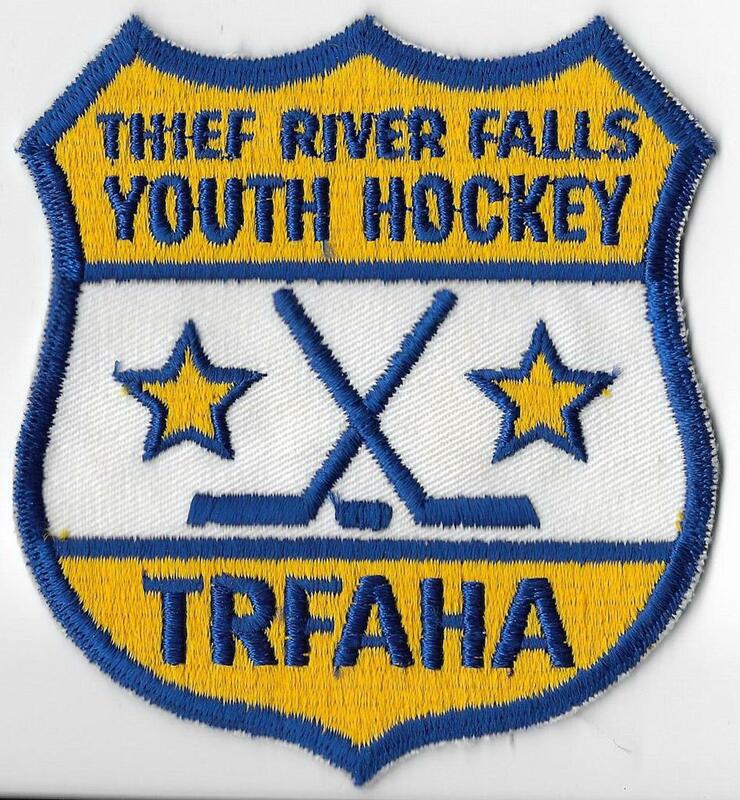 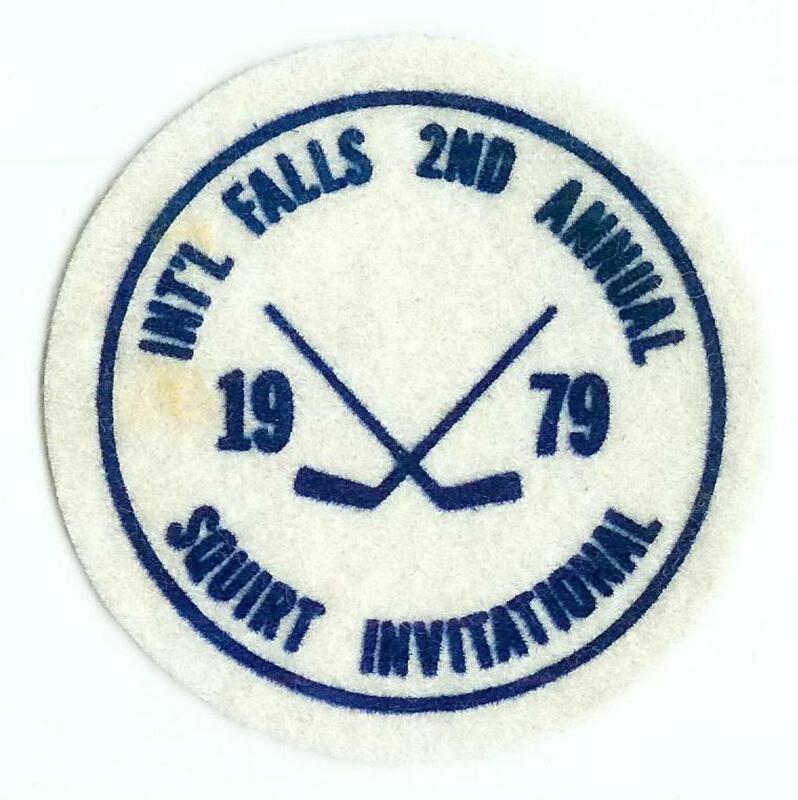 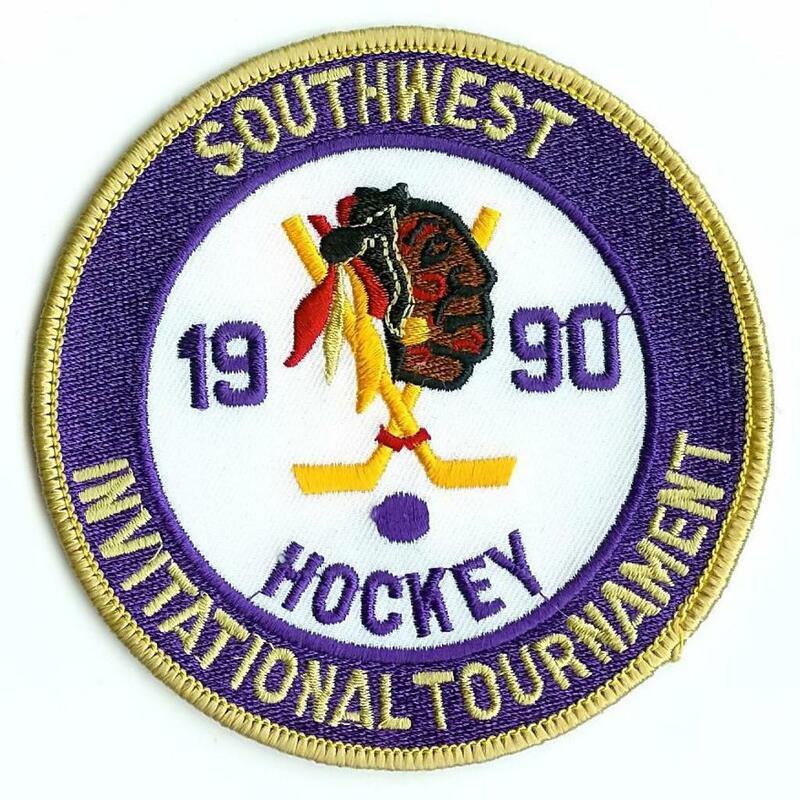 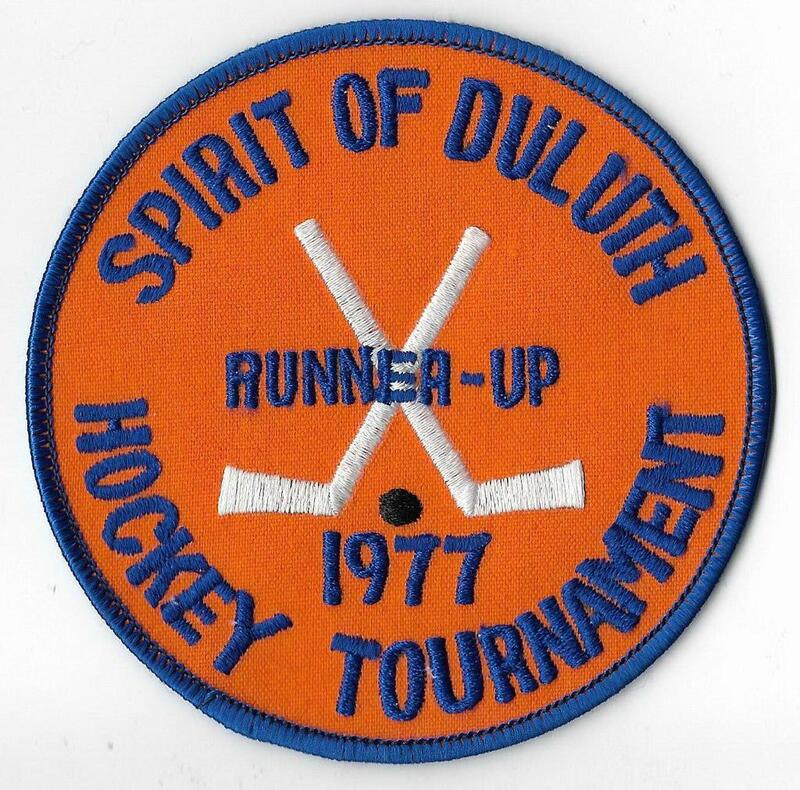 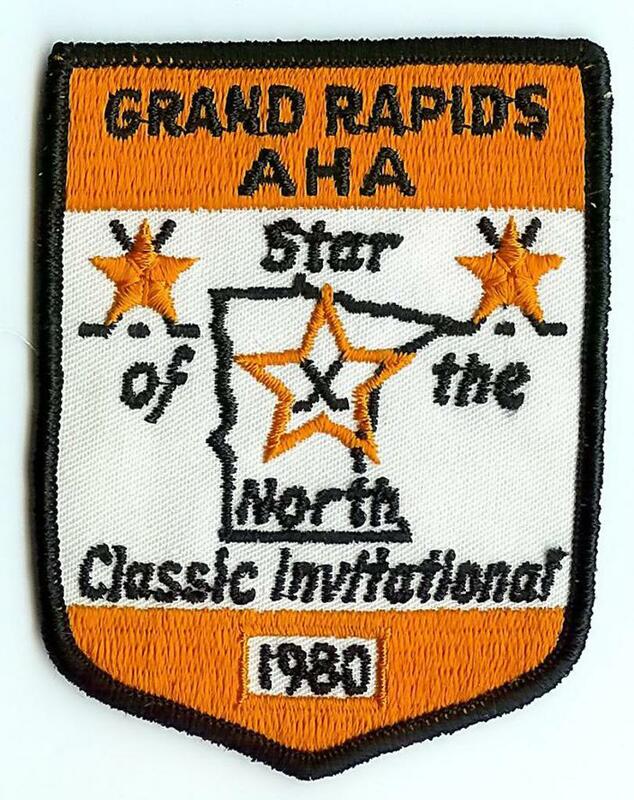 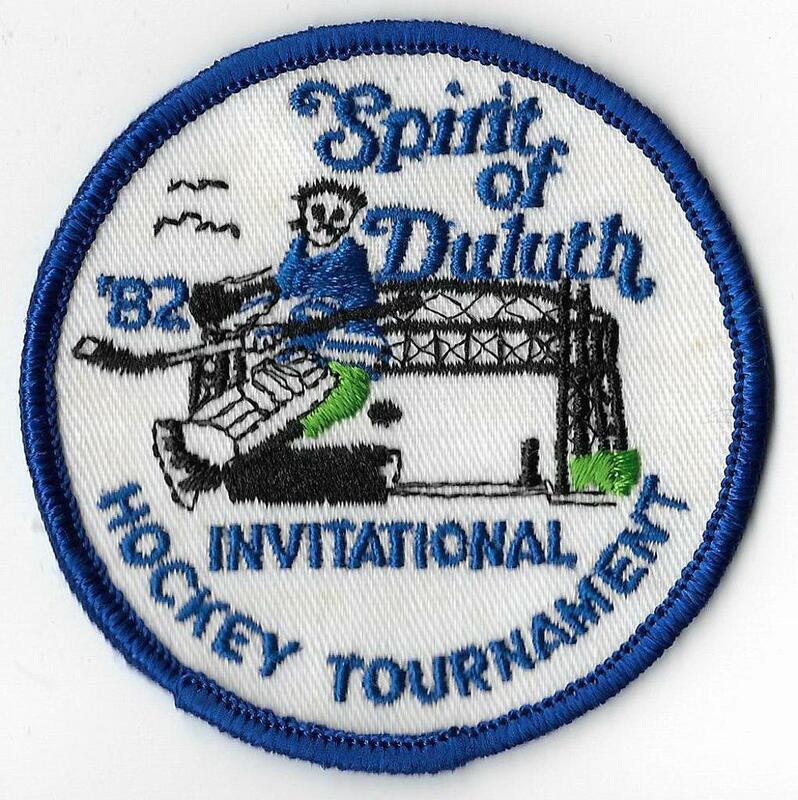 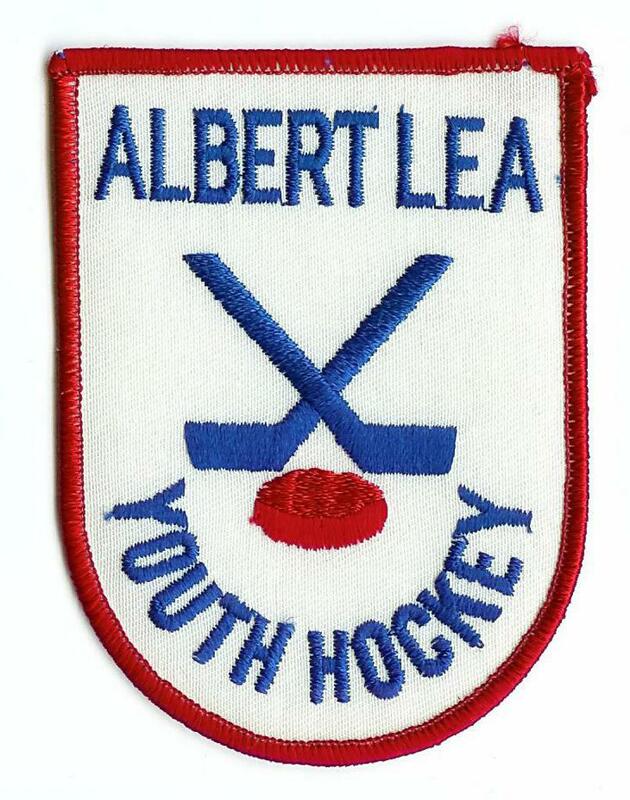 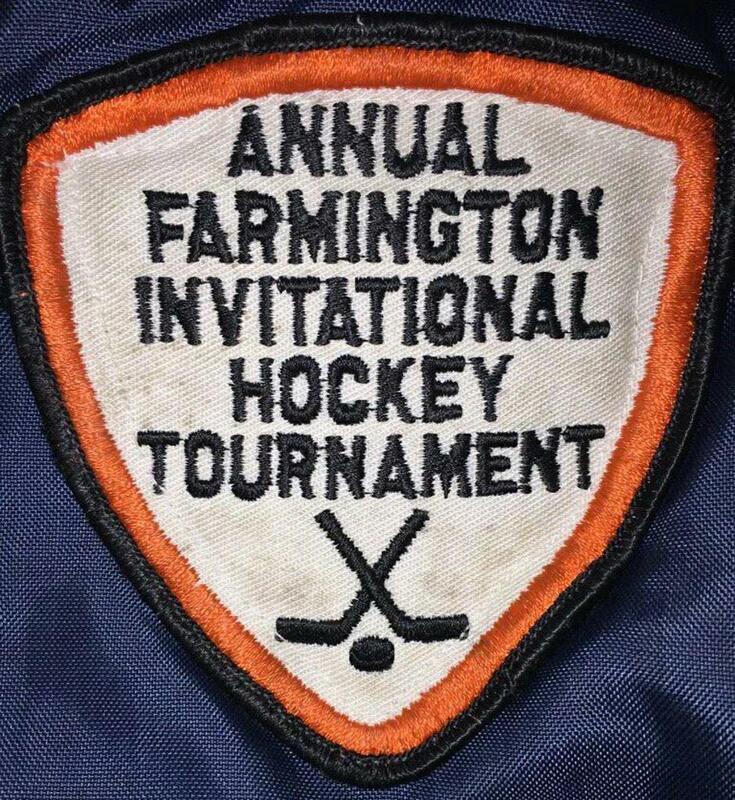 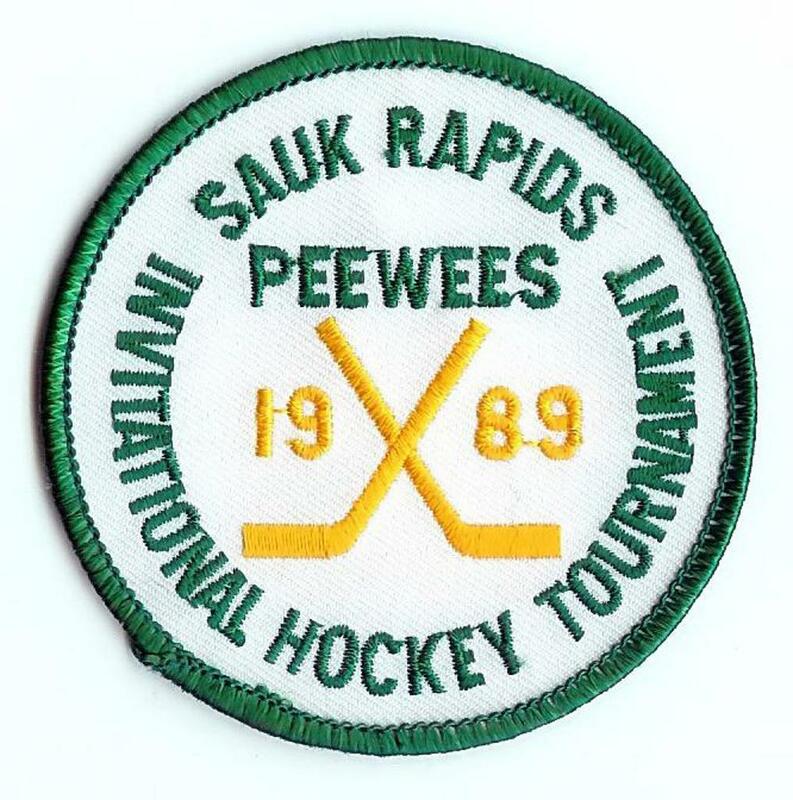 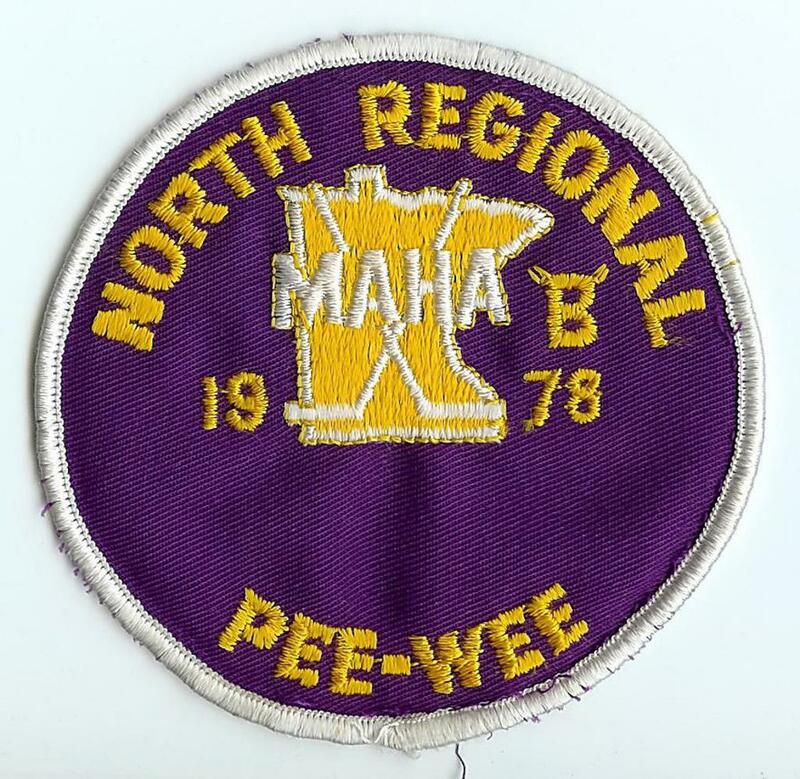 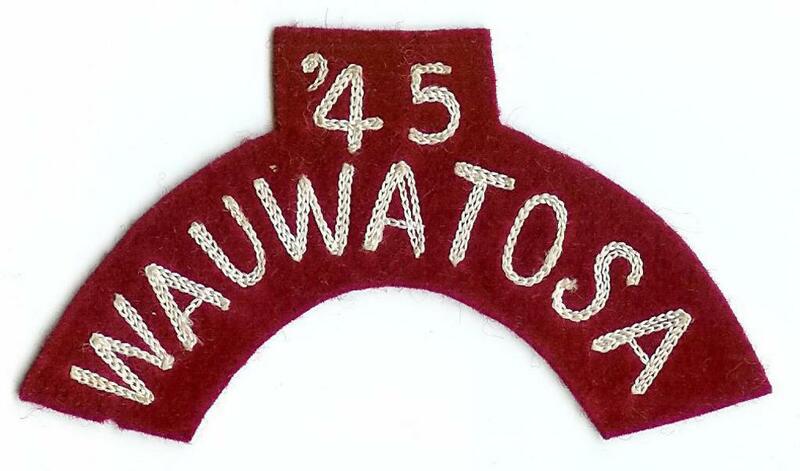 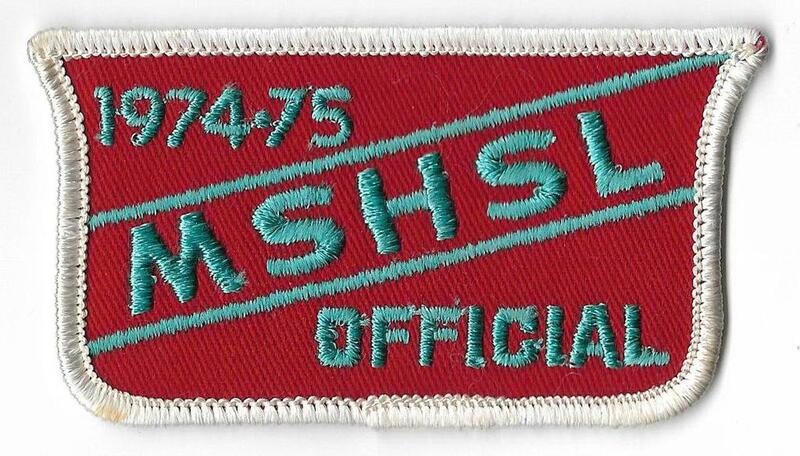 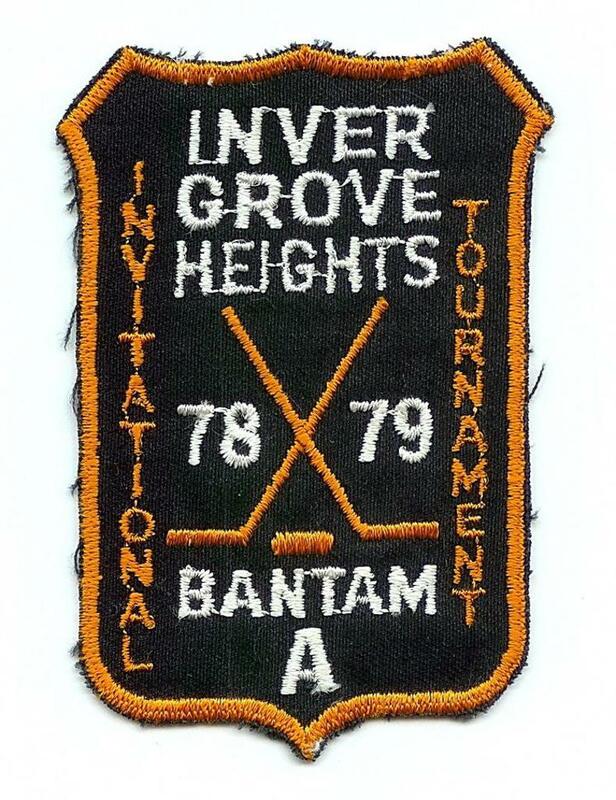 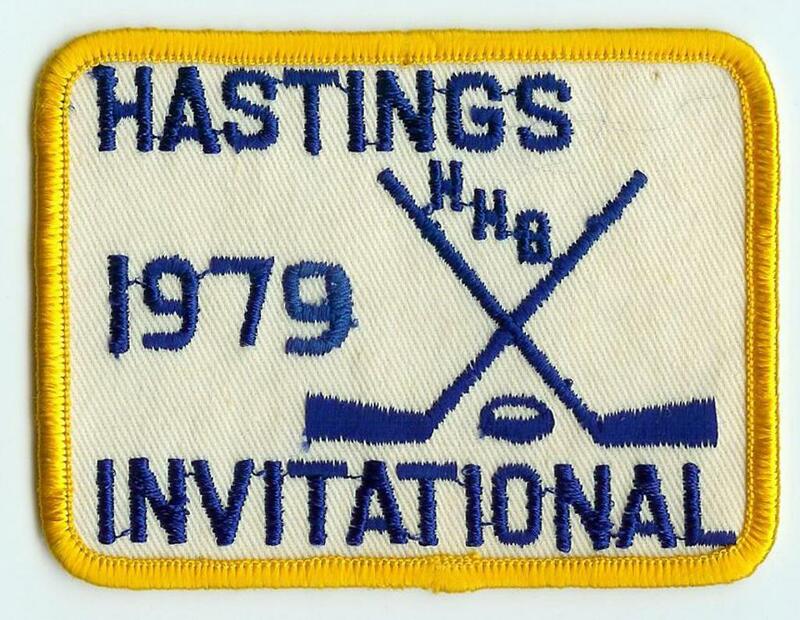 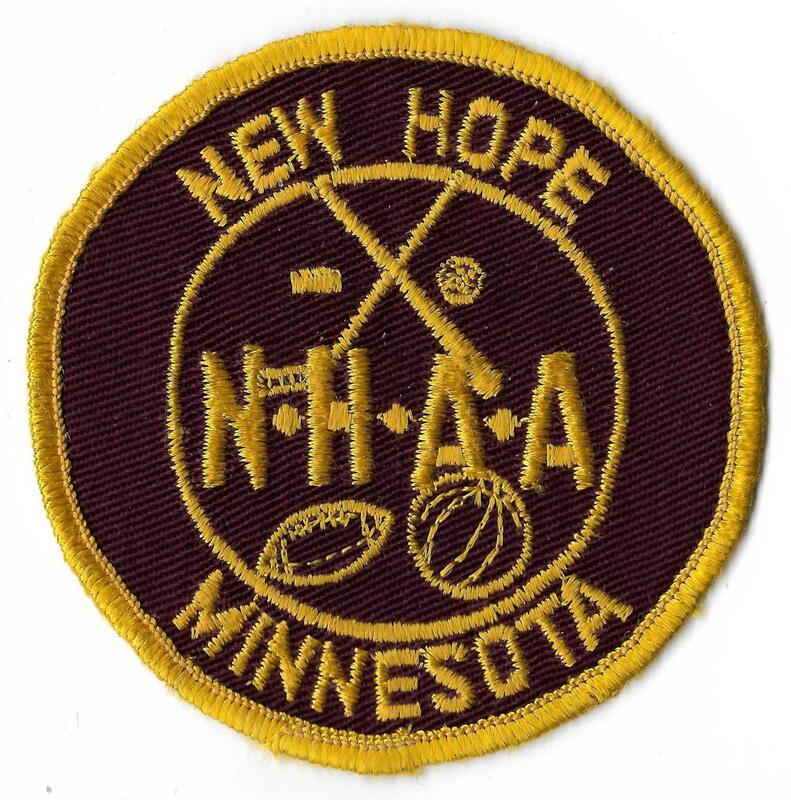 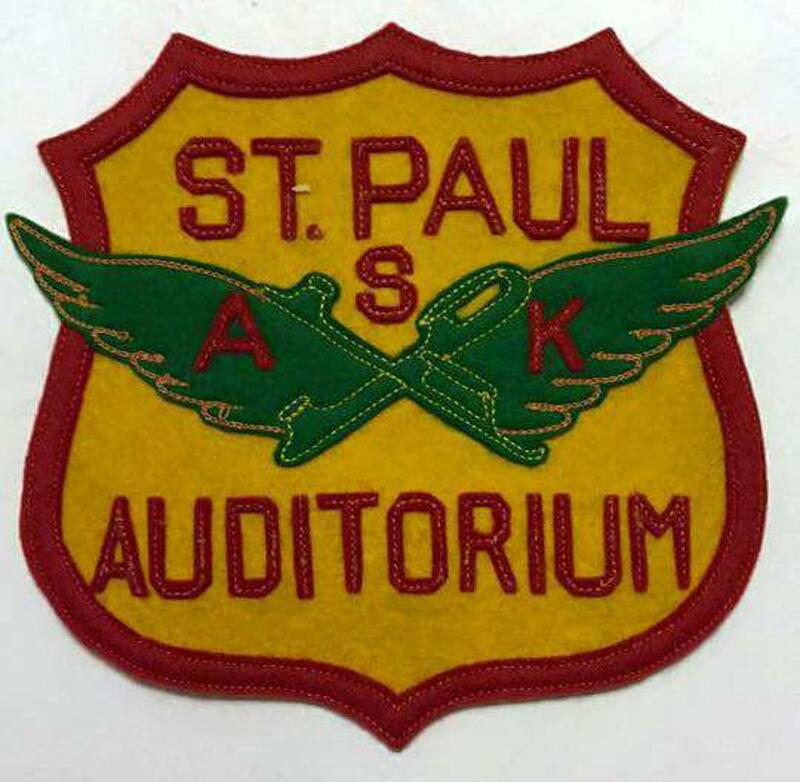 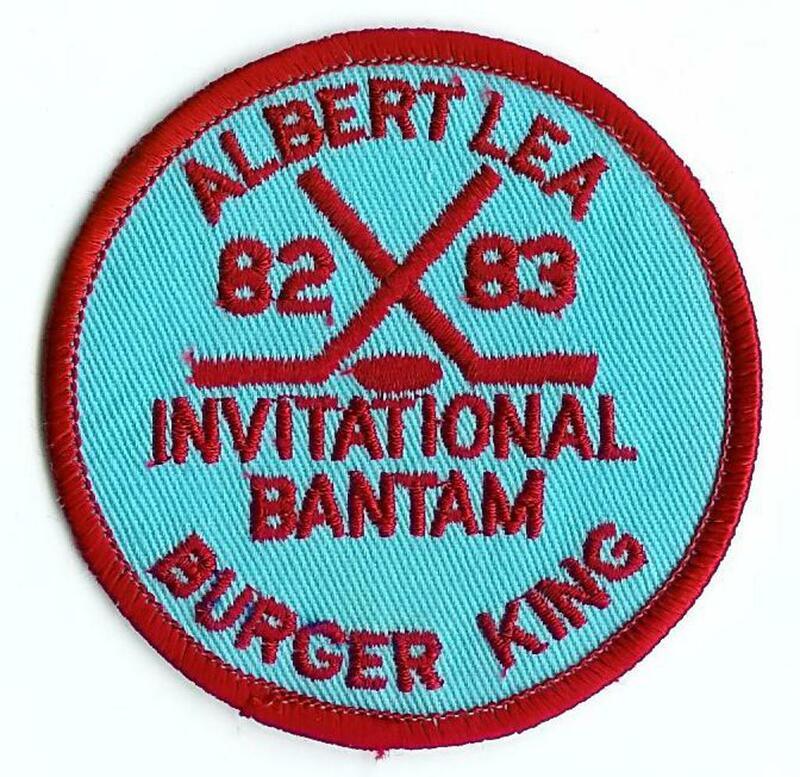 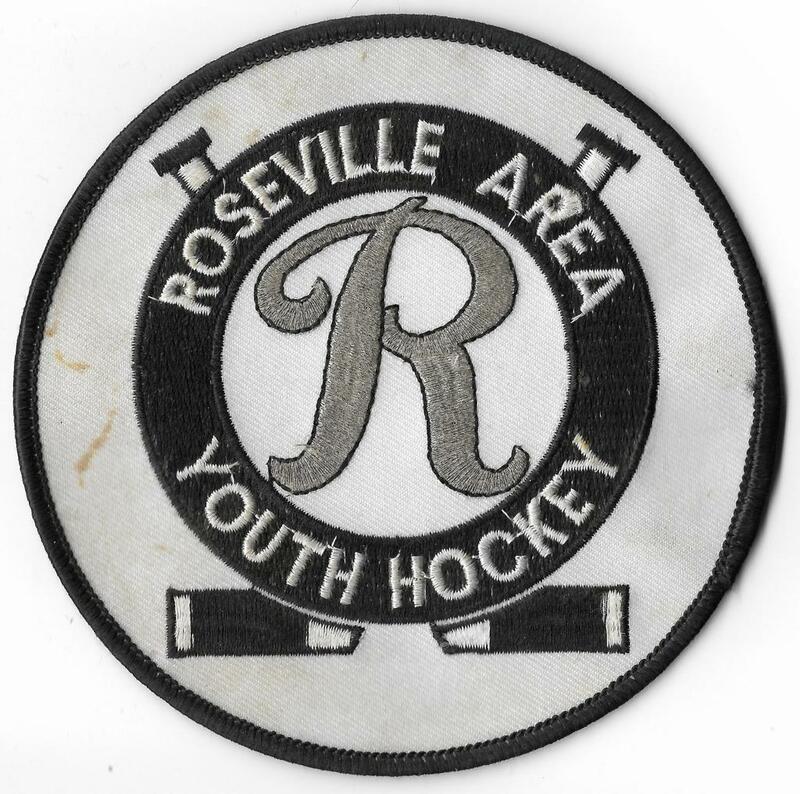 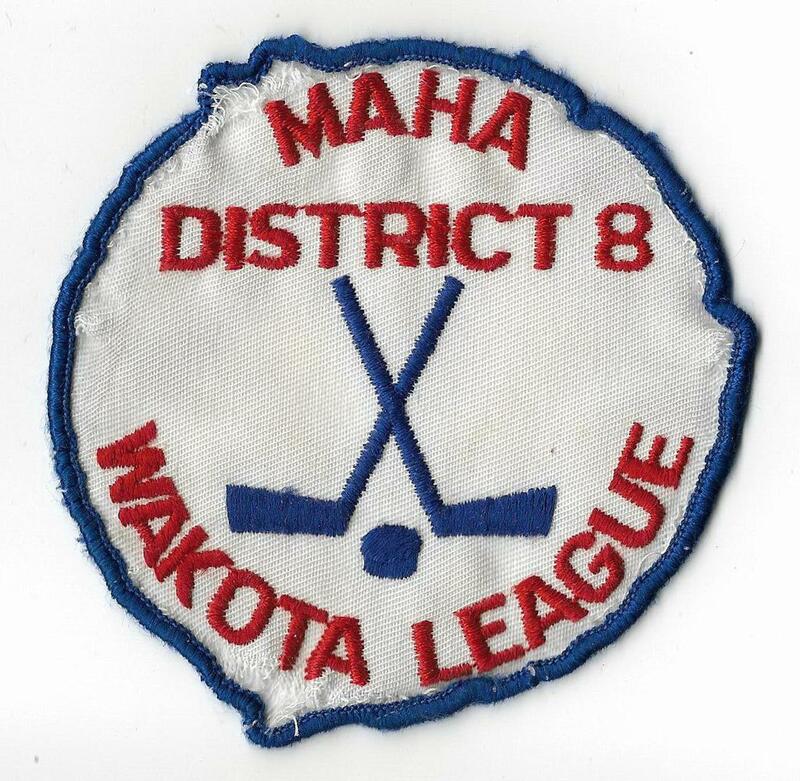 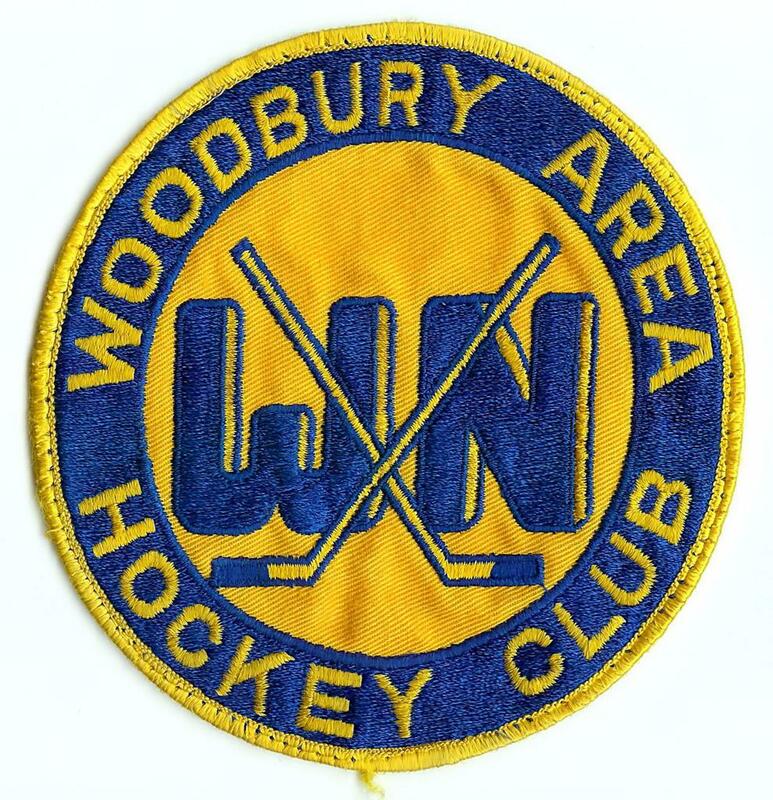 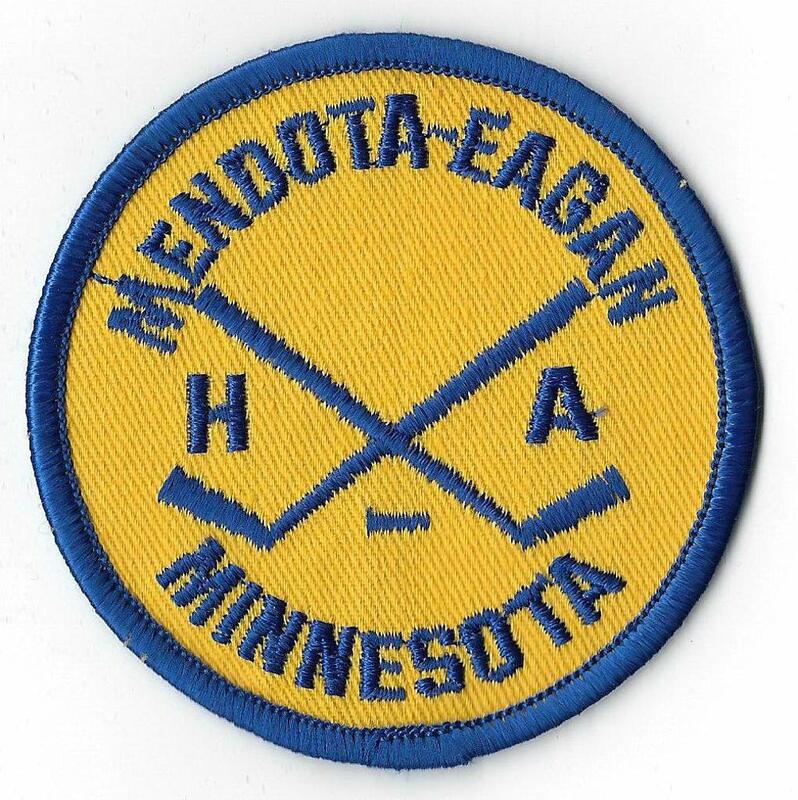 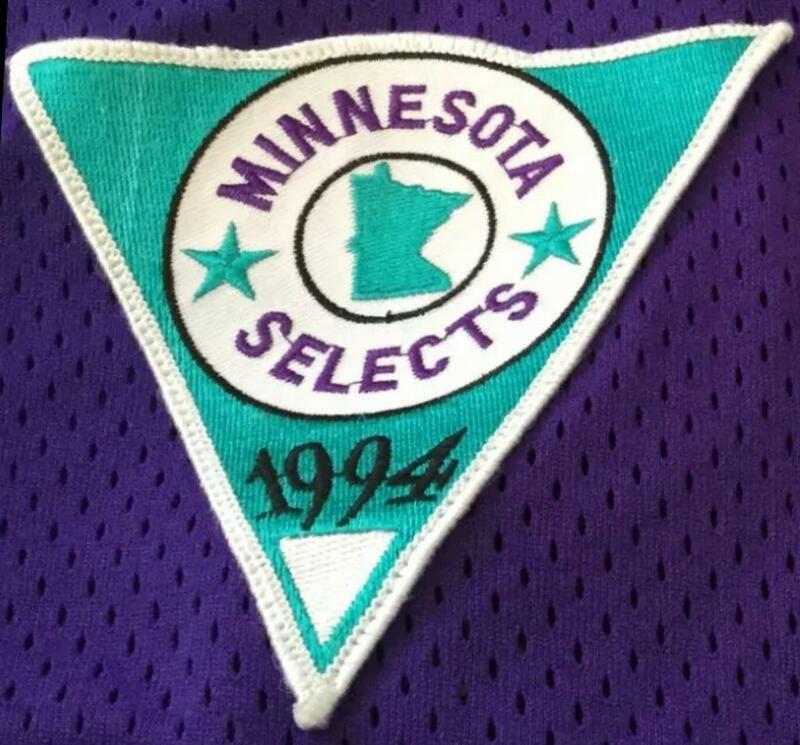 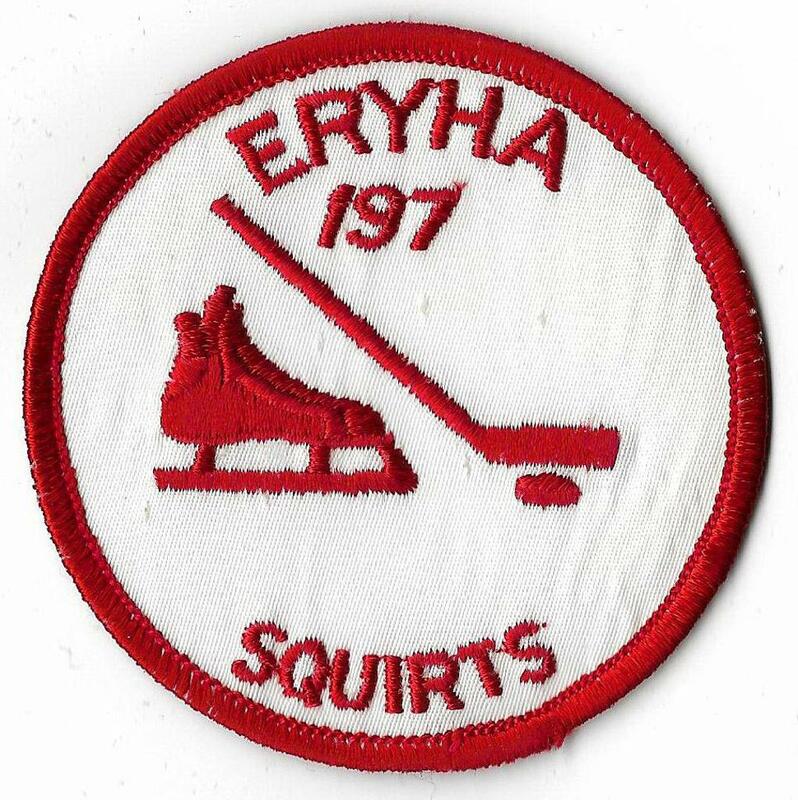 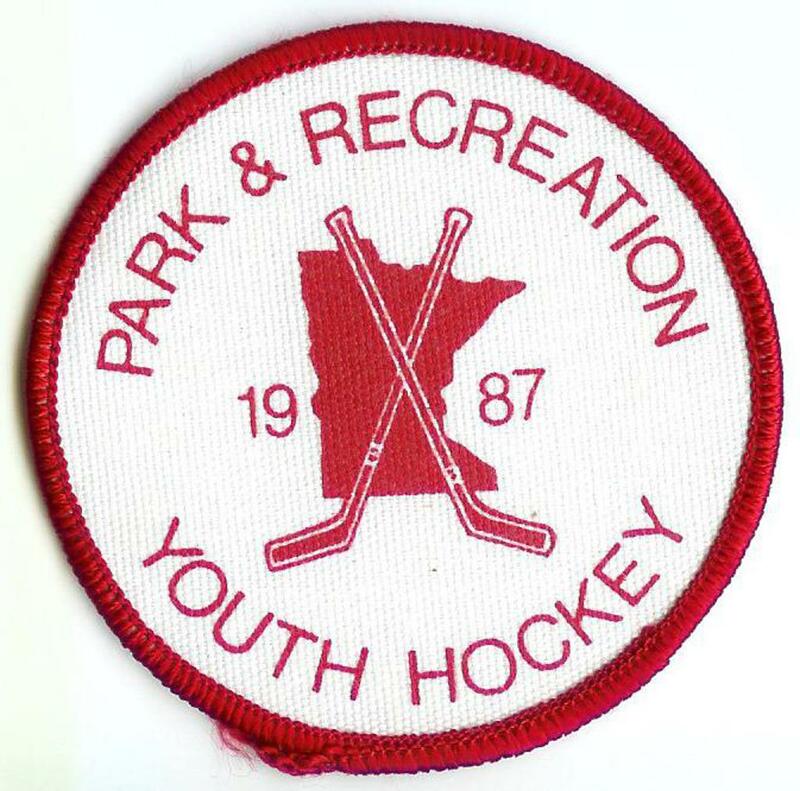 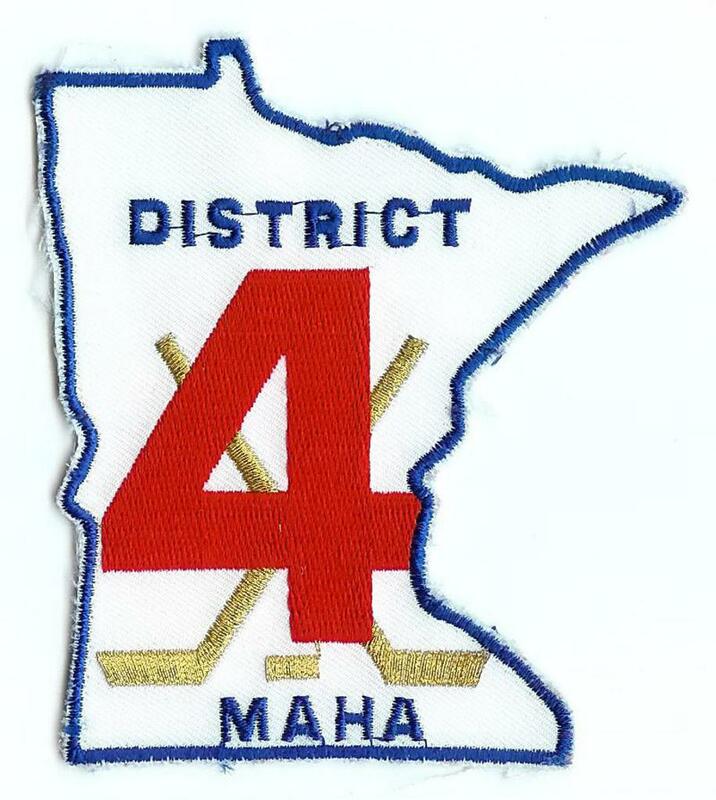 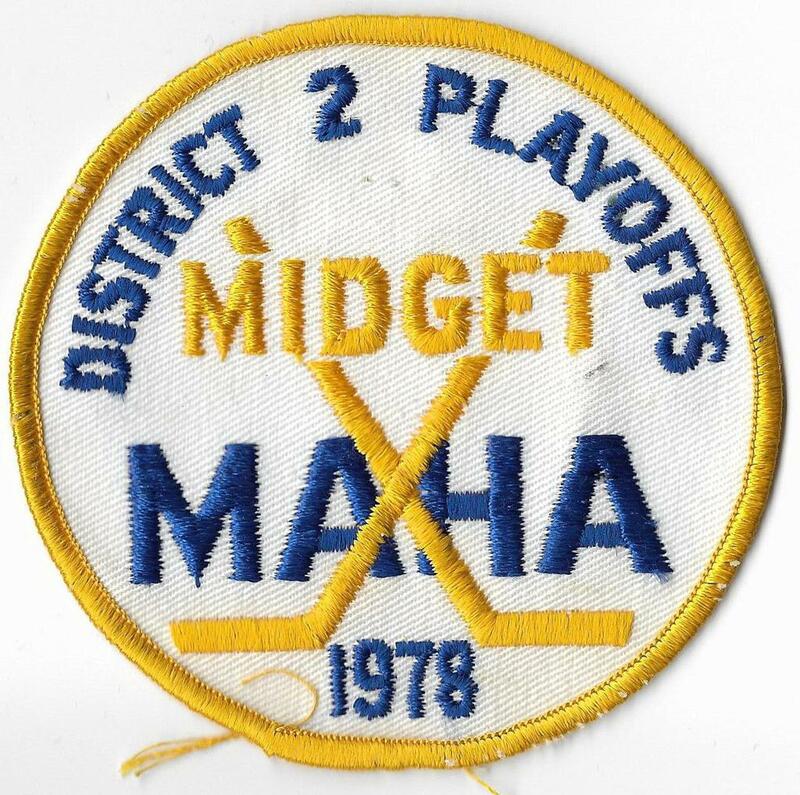 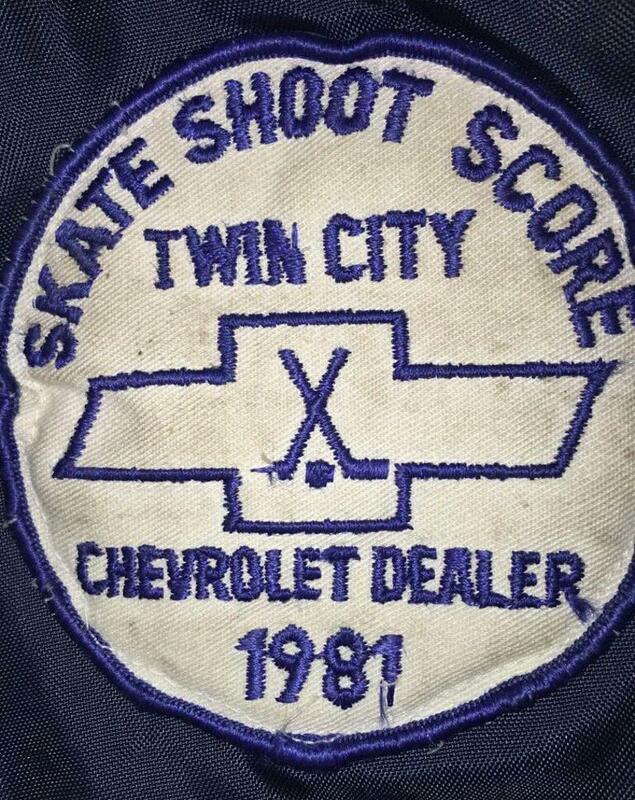 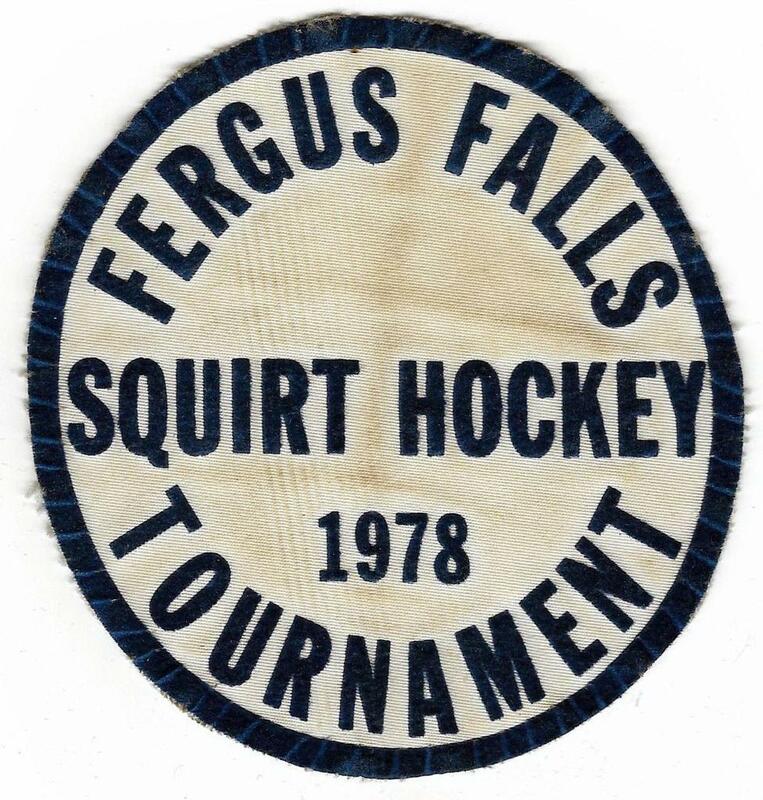 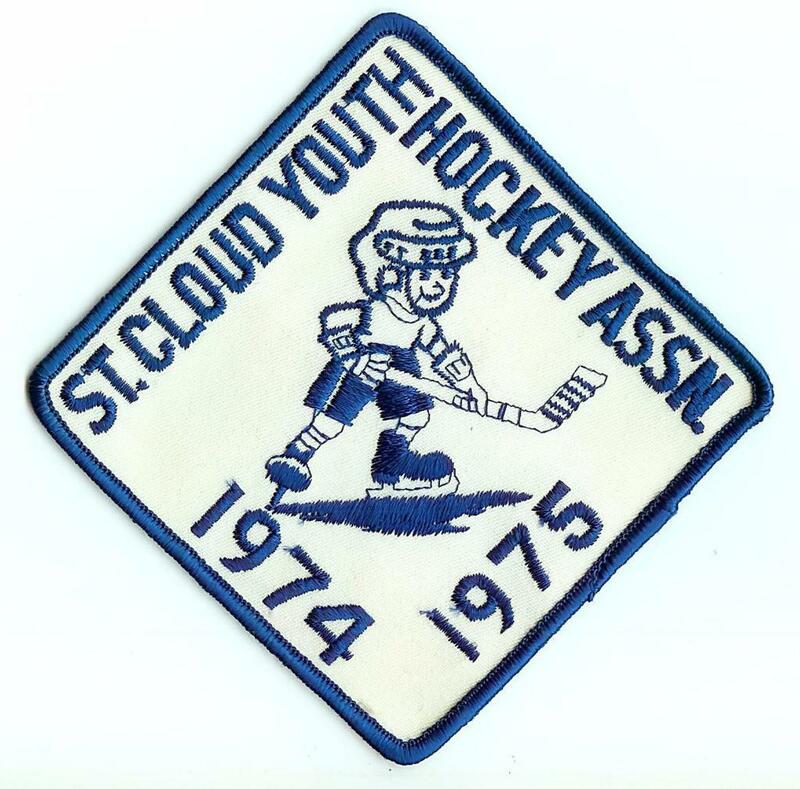 Minnesota State Tournament, and 'letter' jacket patches can be traced back to Minnesota hockey history to the early 1900's that made a statement to - "the club, team, bar, VFW, or award winning team that a skater once played and/are playing for, or once played with" and have become known as a status symbol to an individual player accomplishment(s), or a team championship emblazed across the Minnesota landscape, and high schools today with the still popular 'lettermen jackets'. 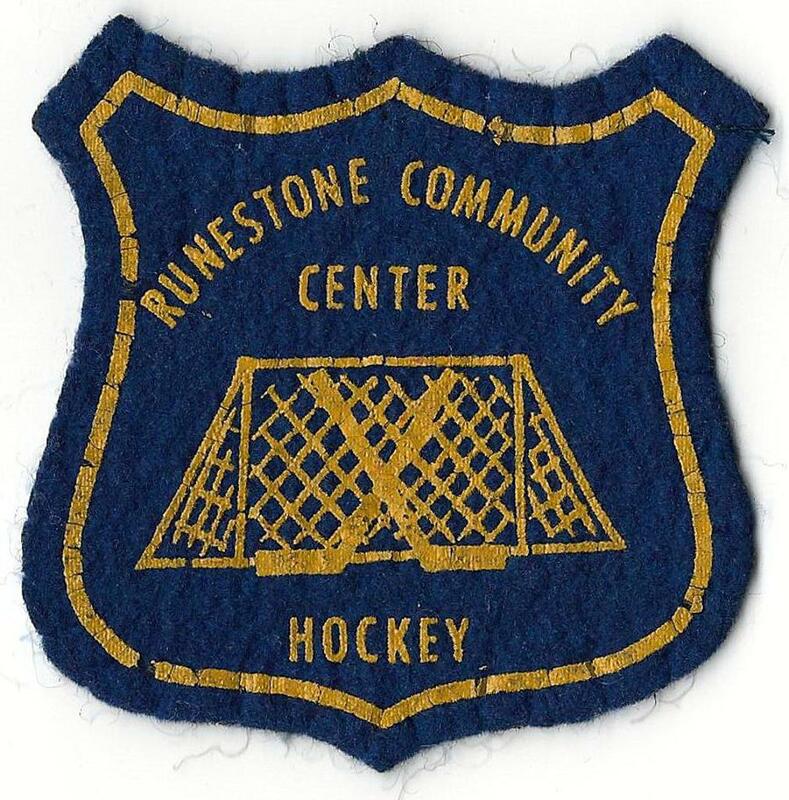 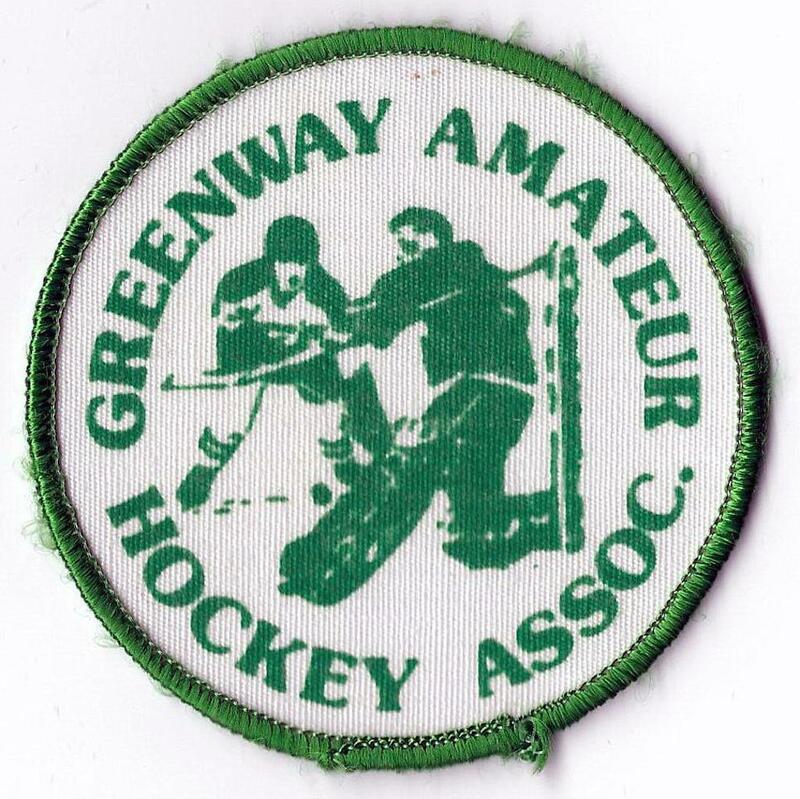 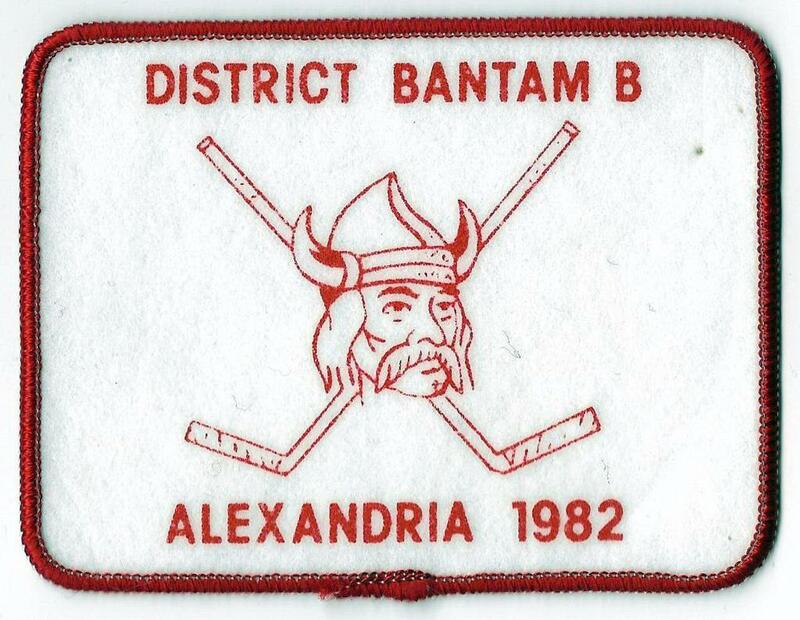 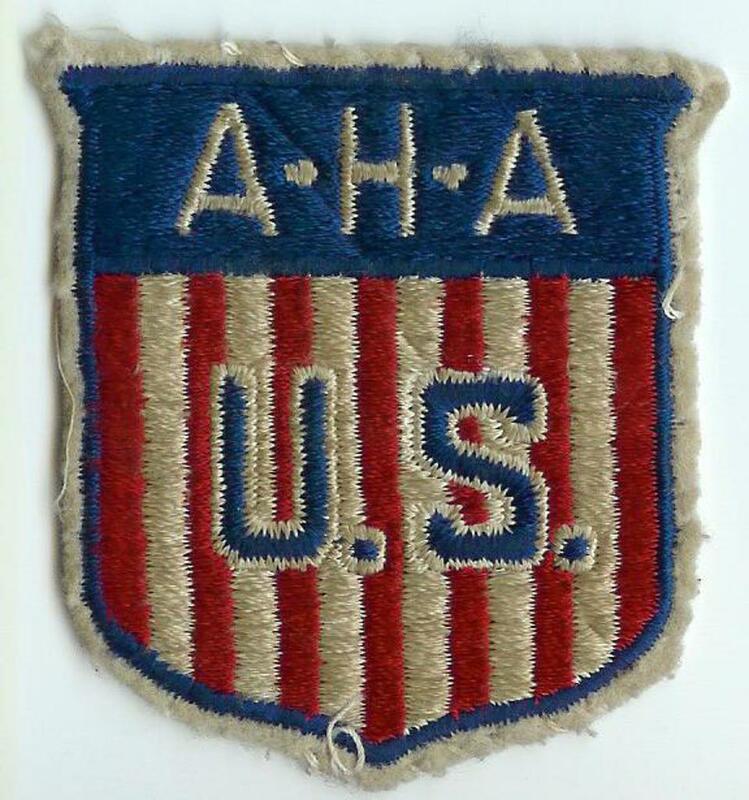 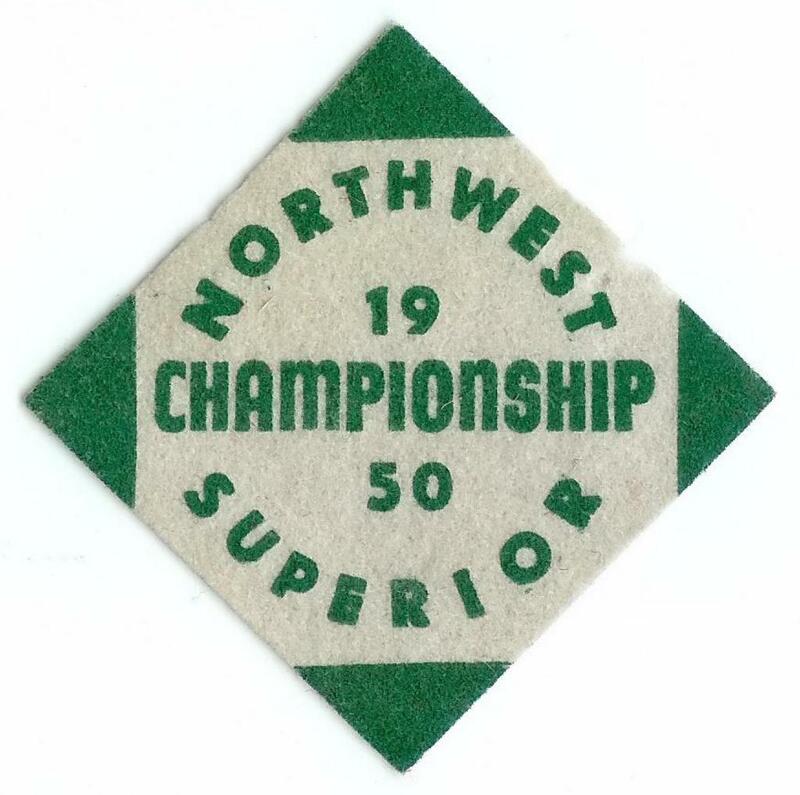 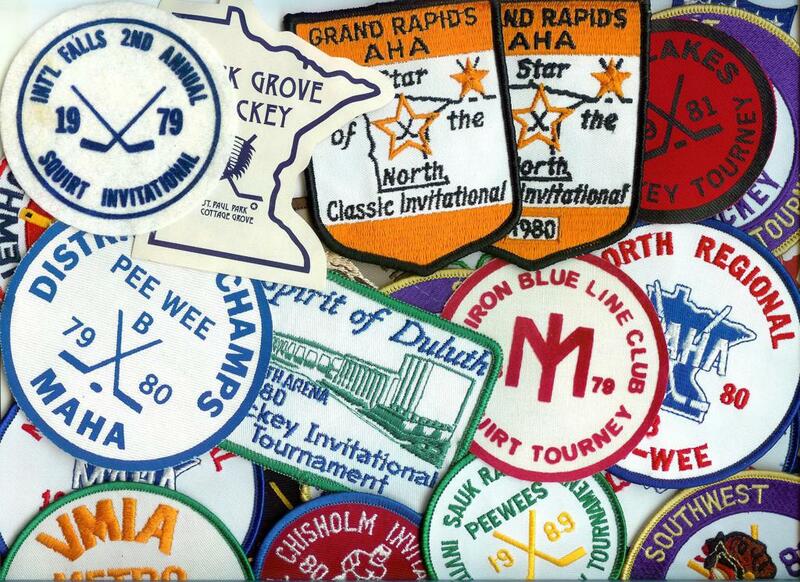 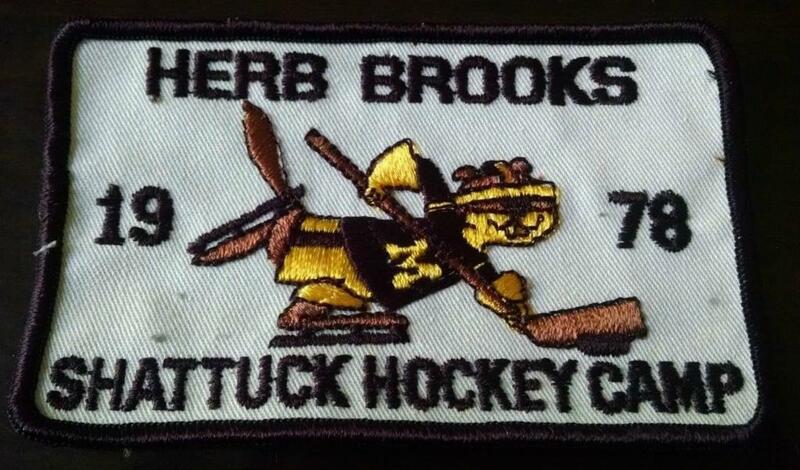 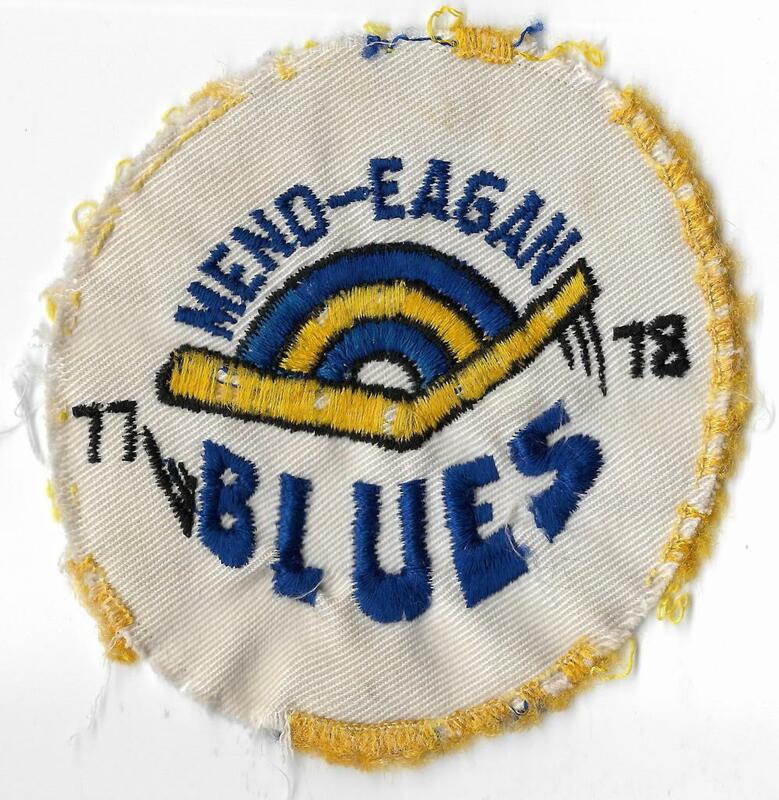 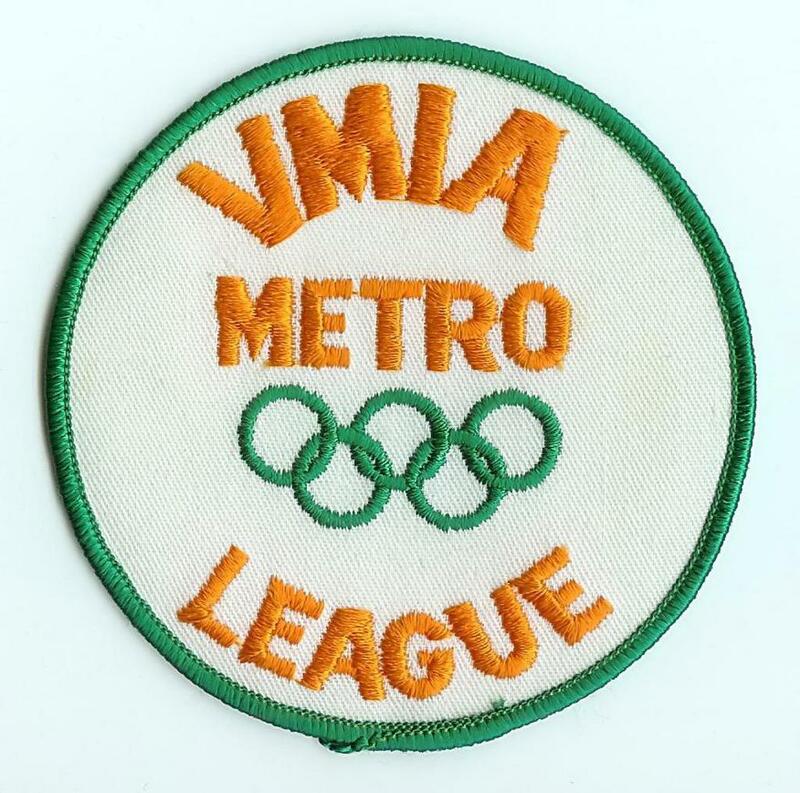 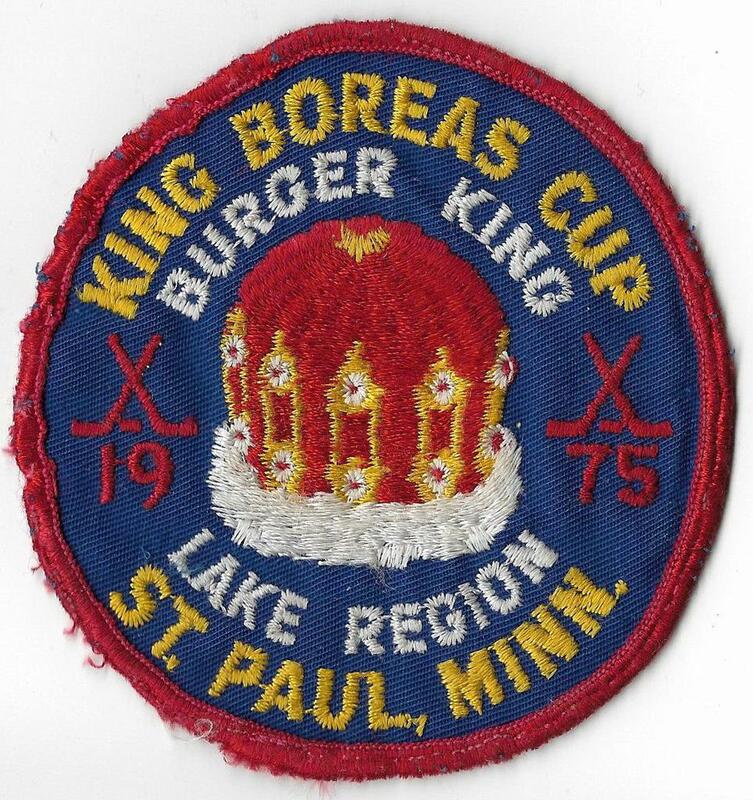 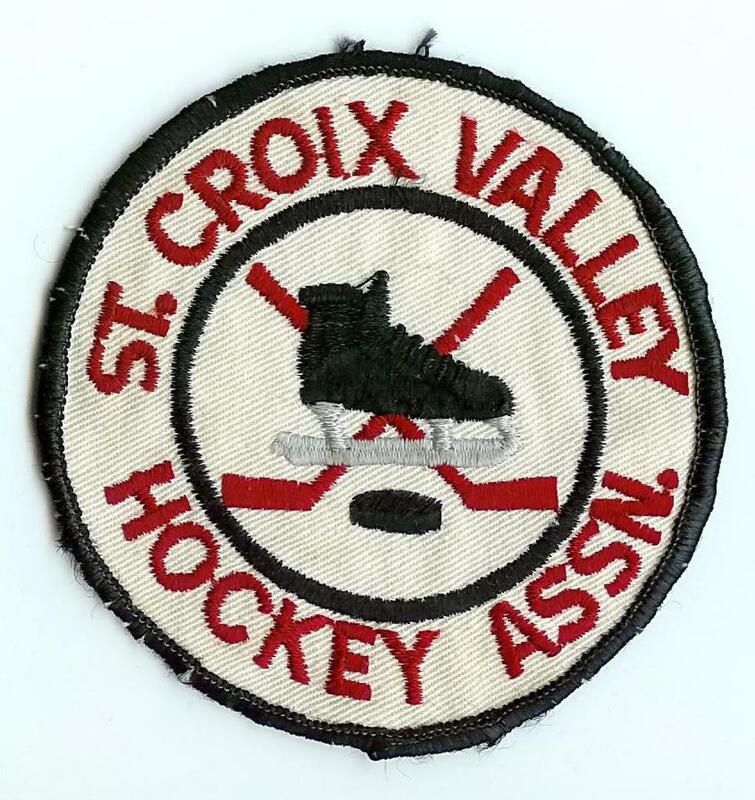 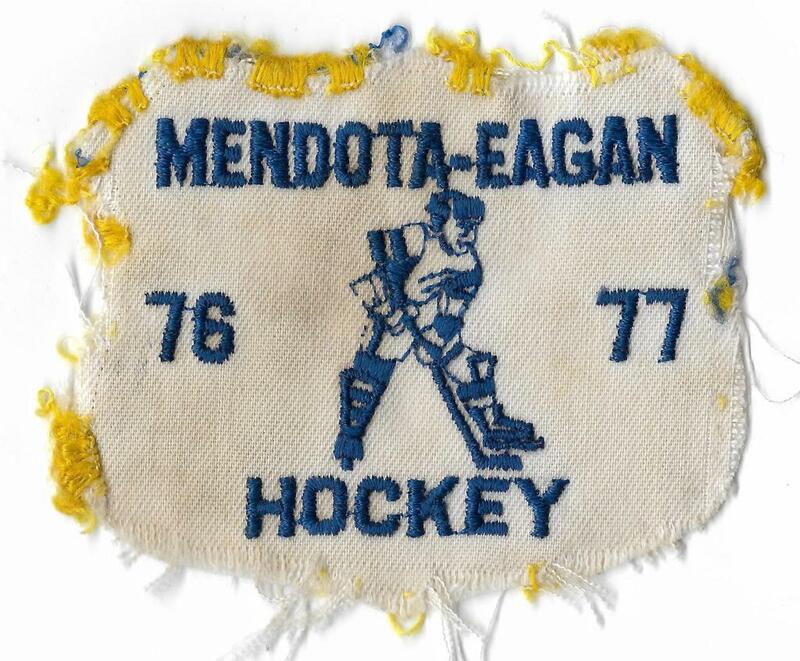 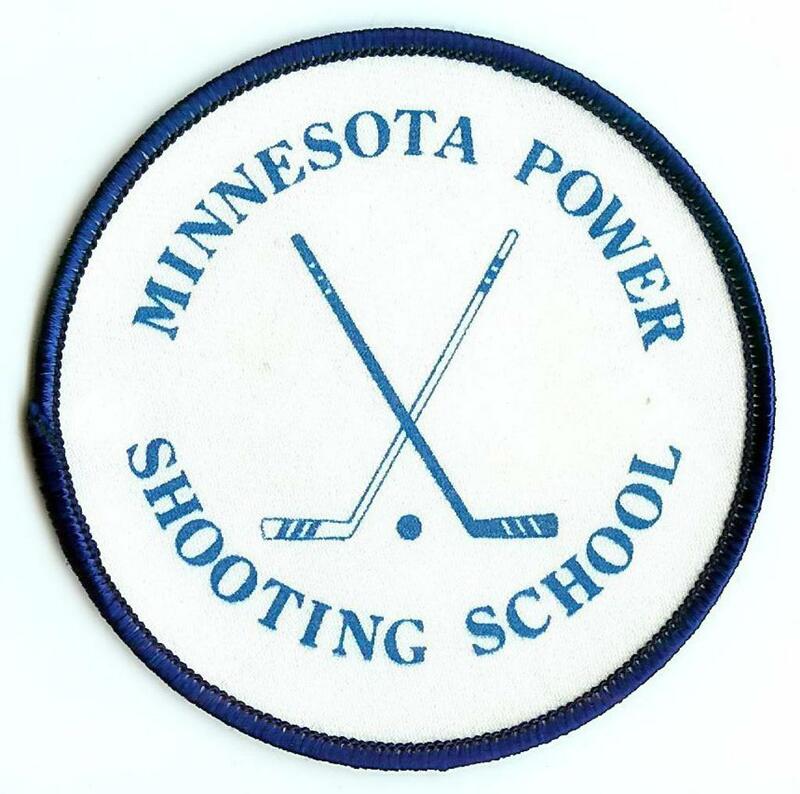 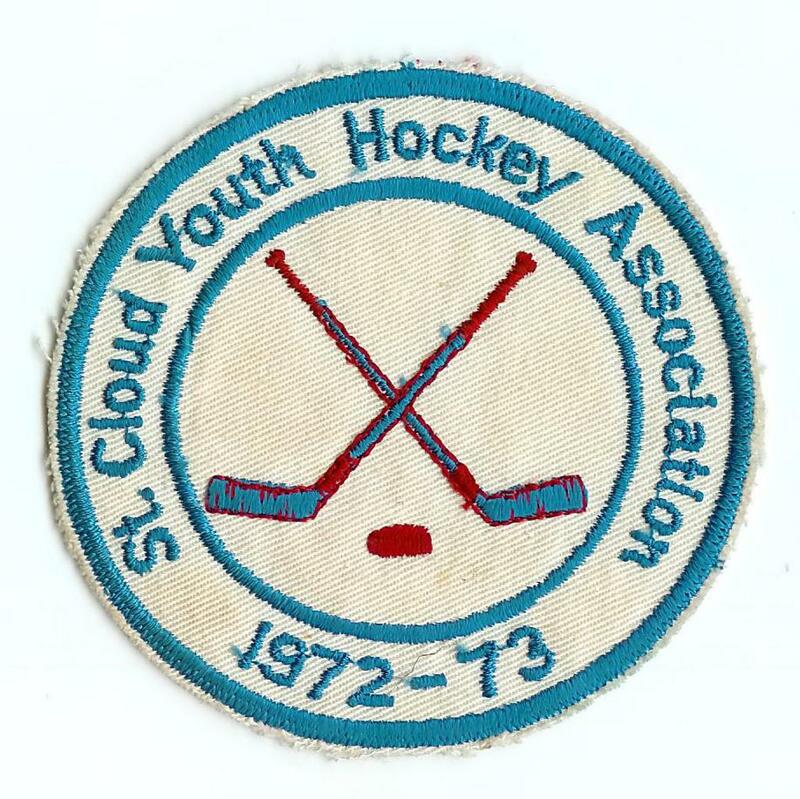 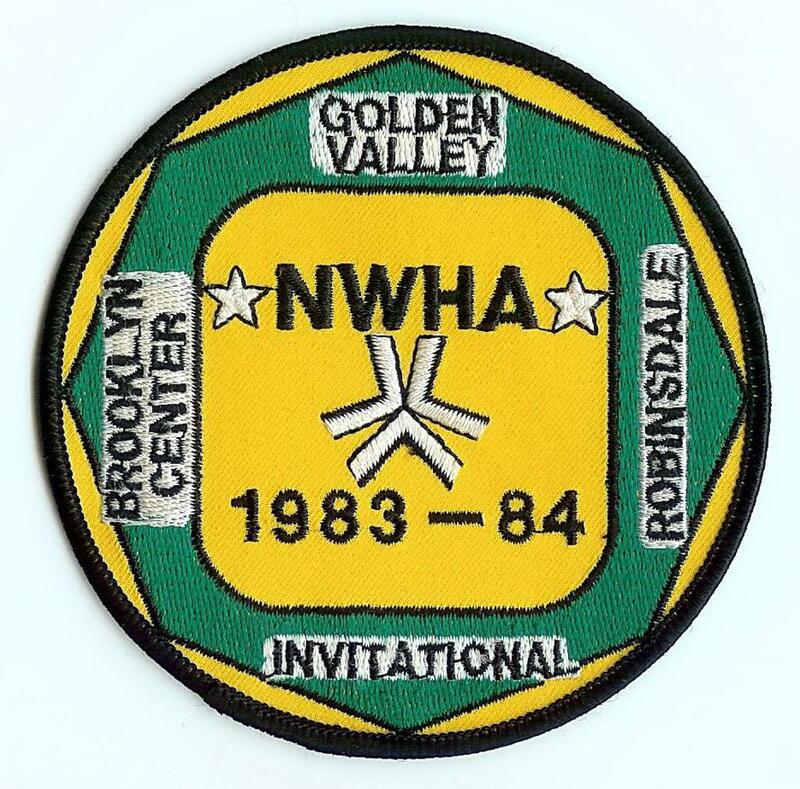 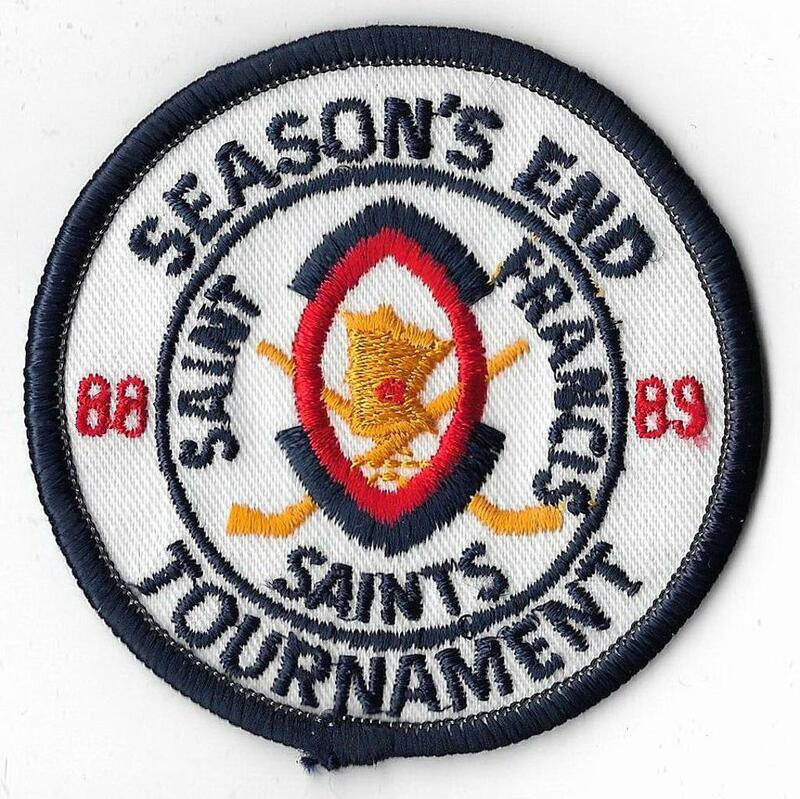 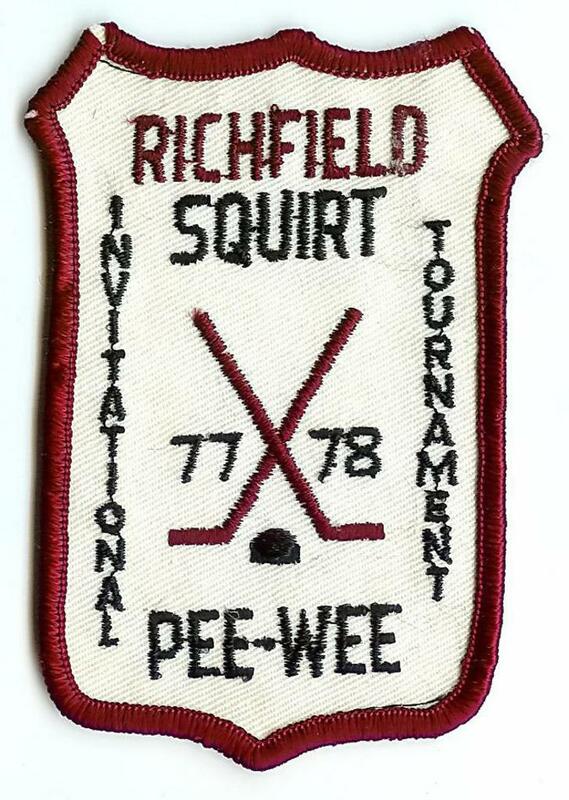 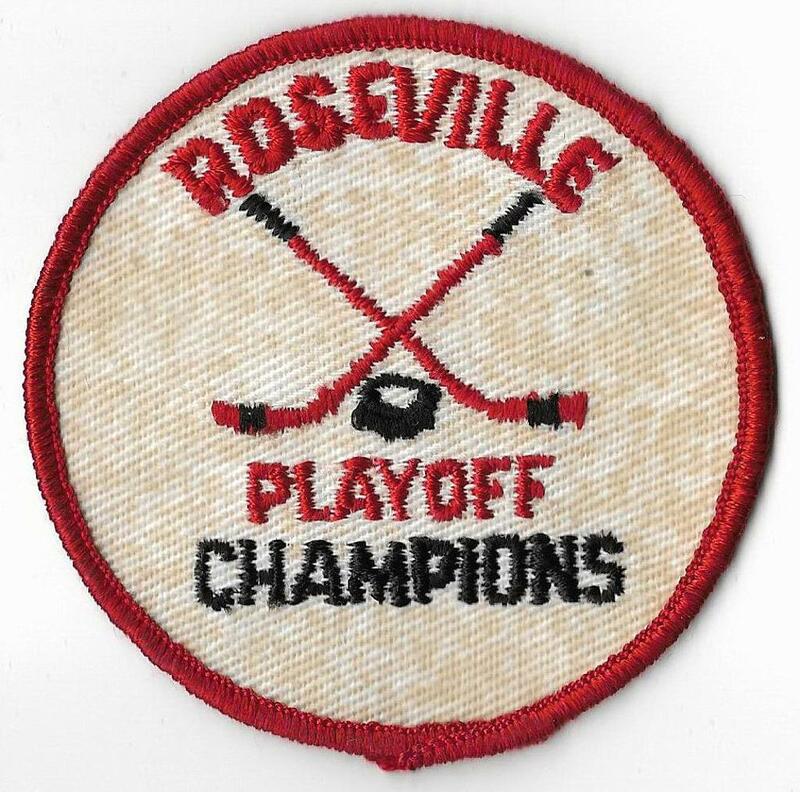 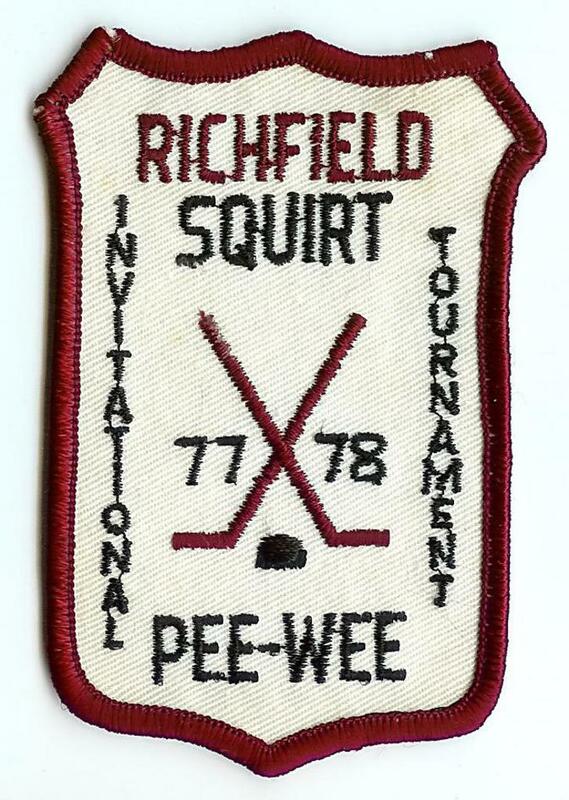 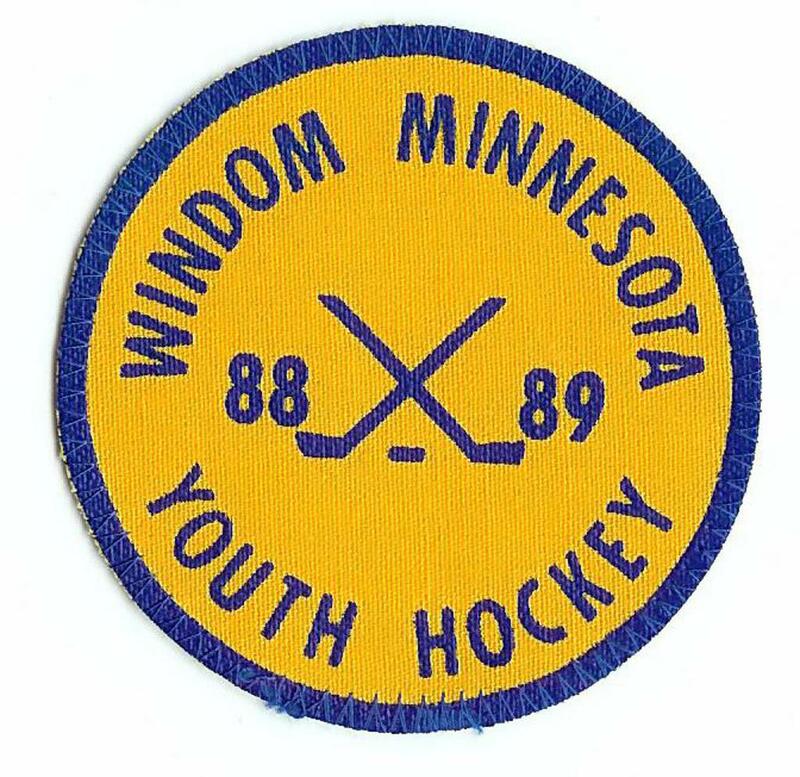 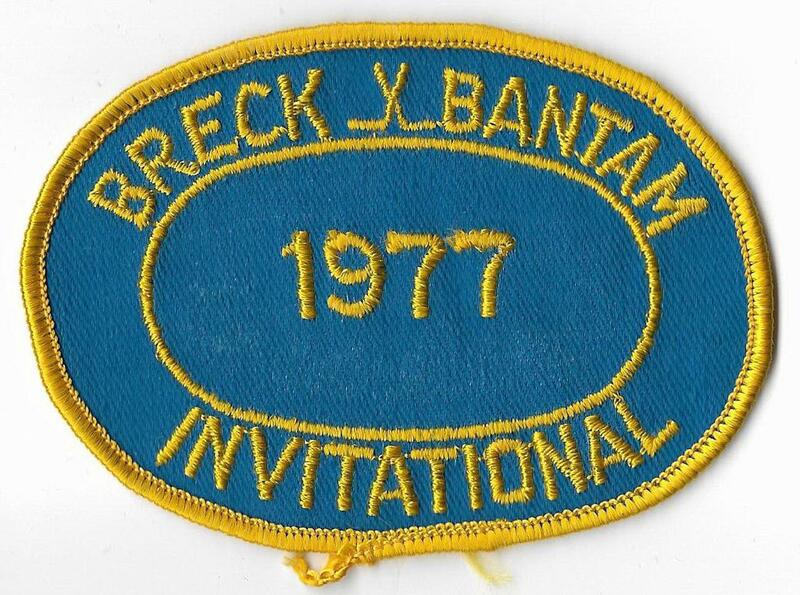 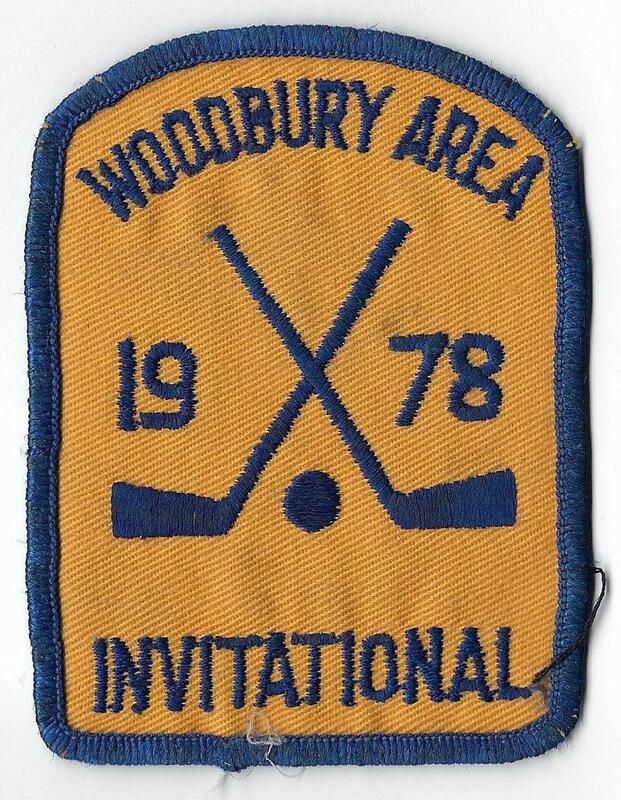 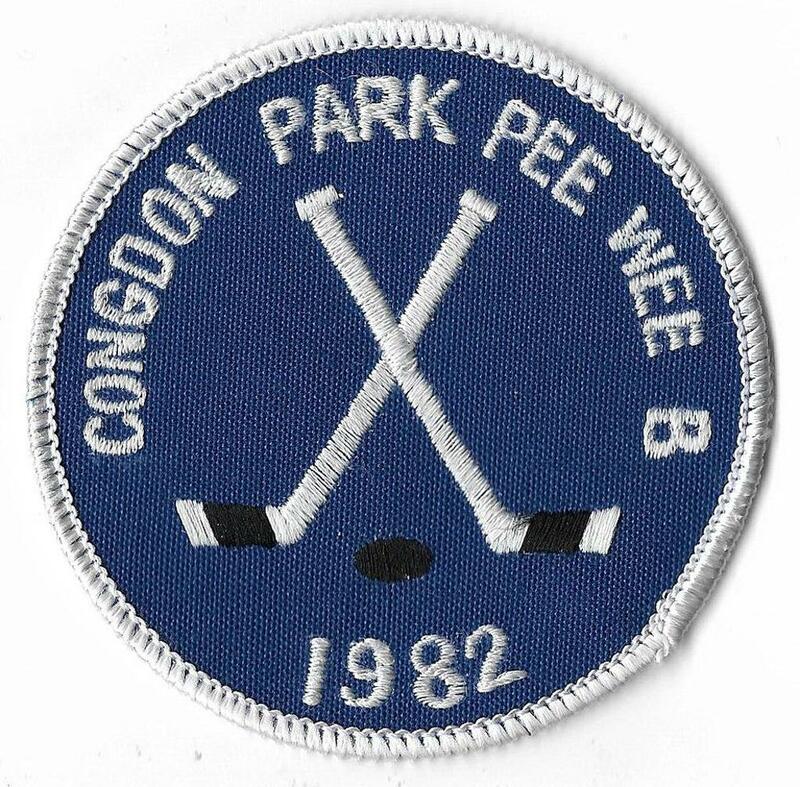 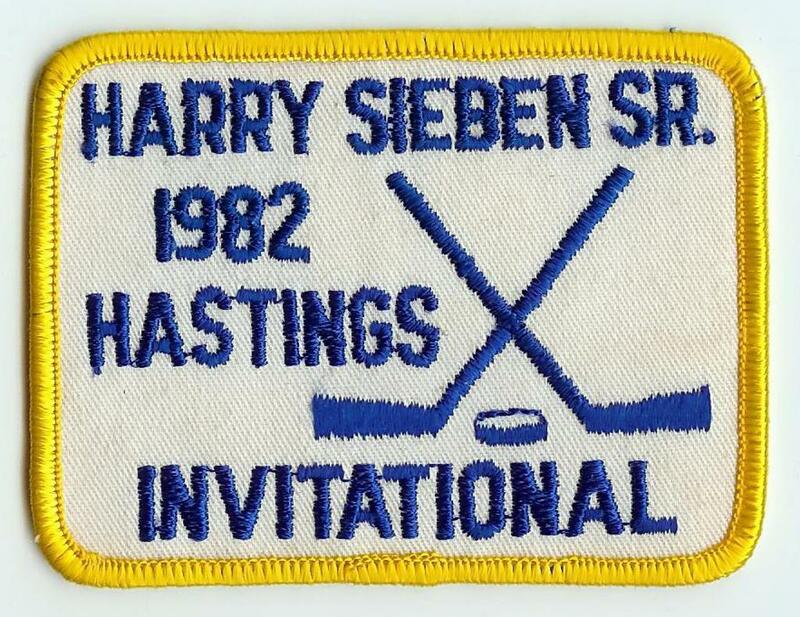 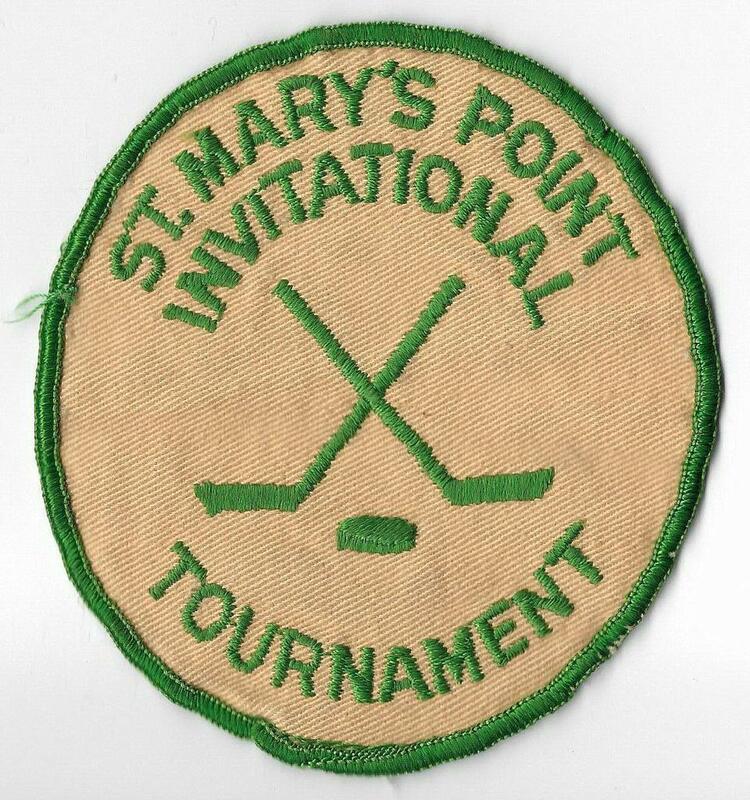 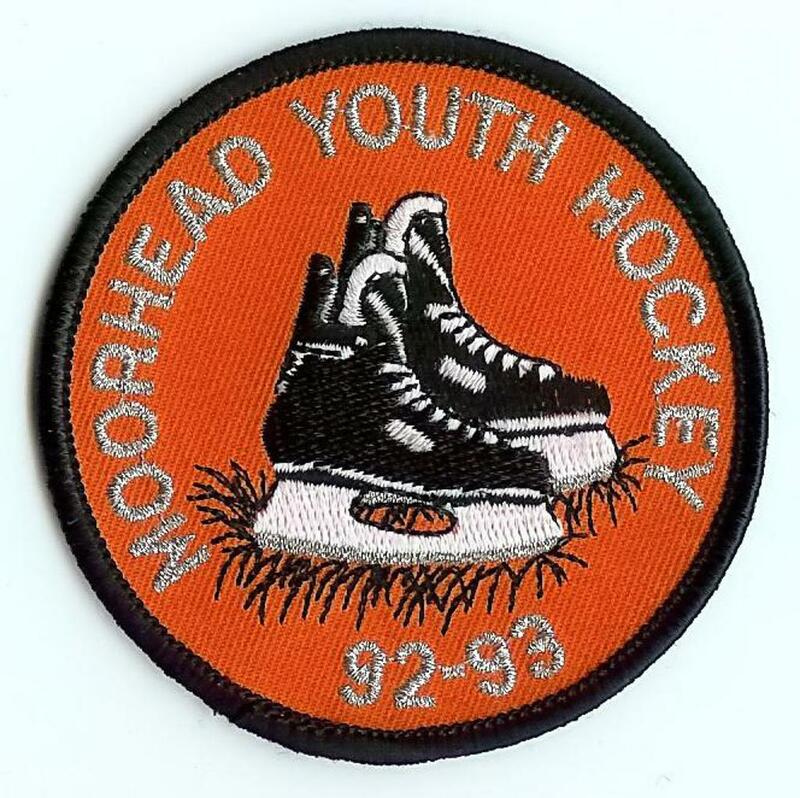 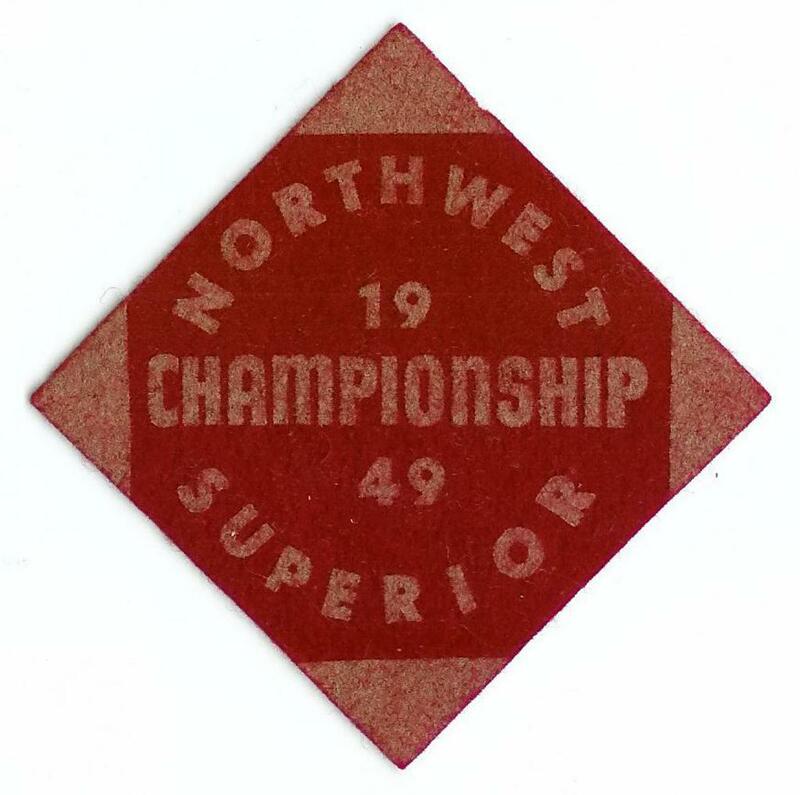 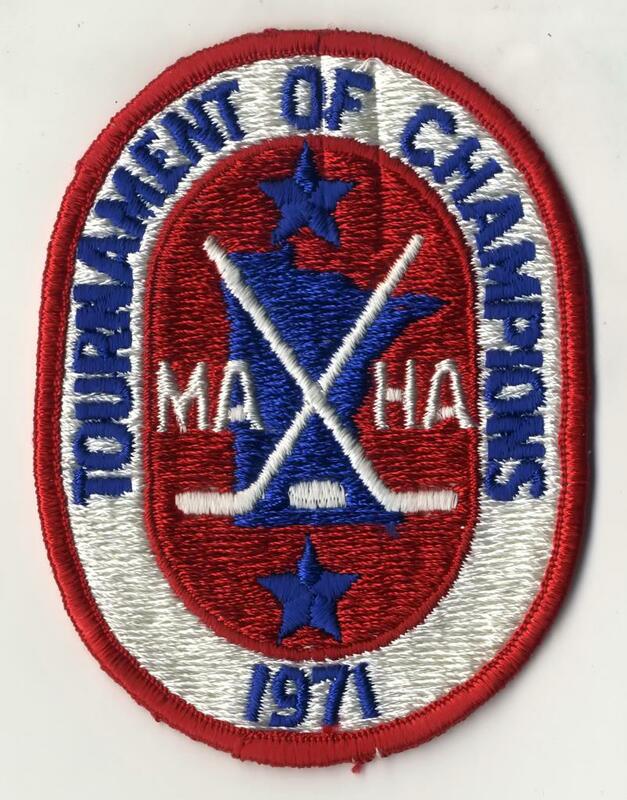 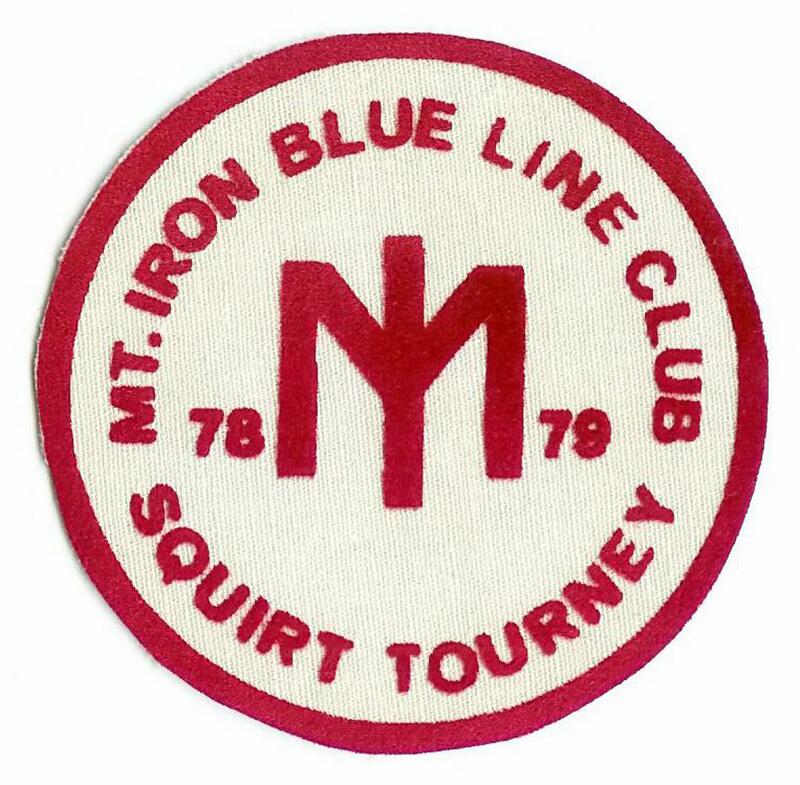 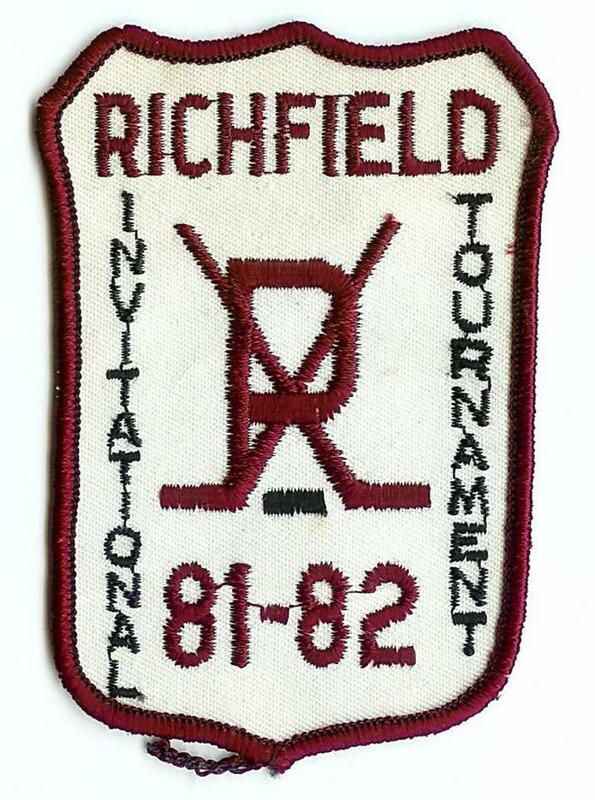 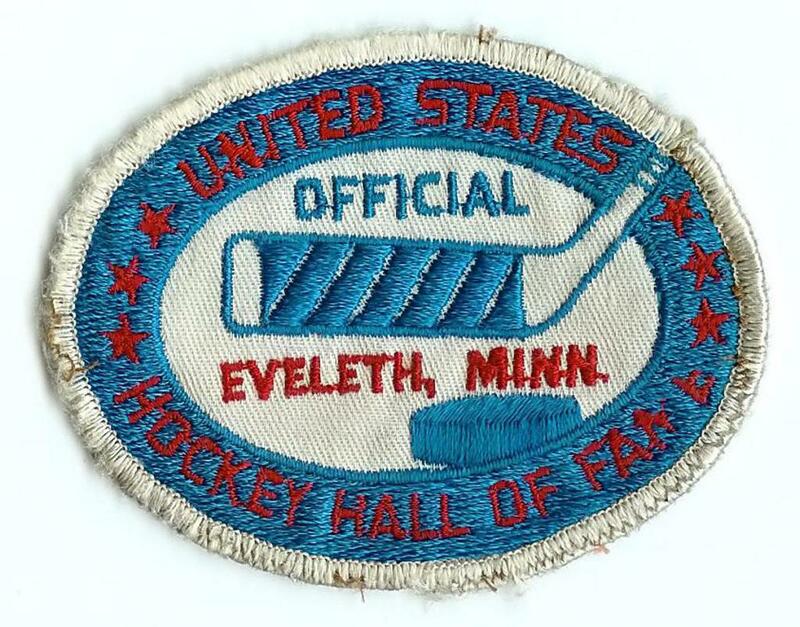 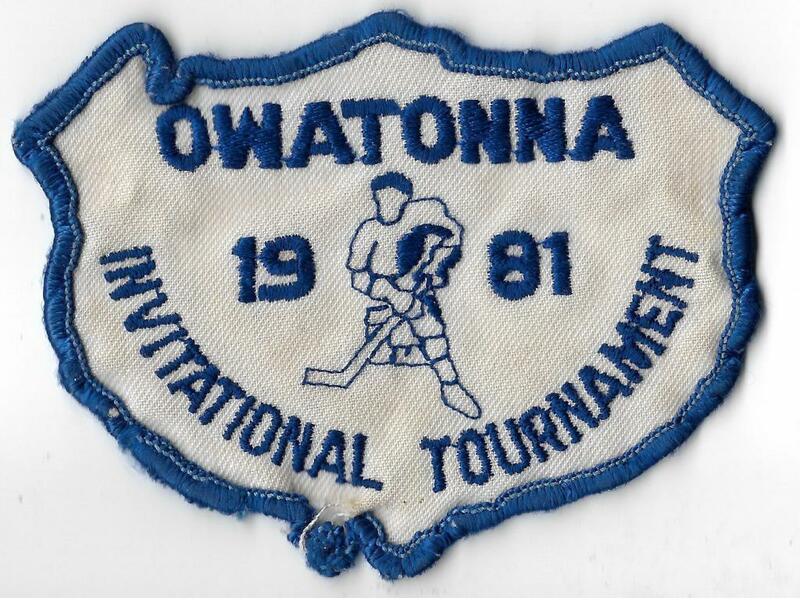 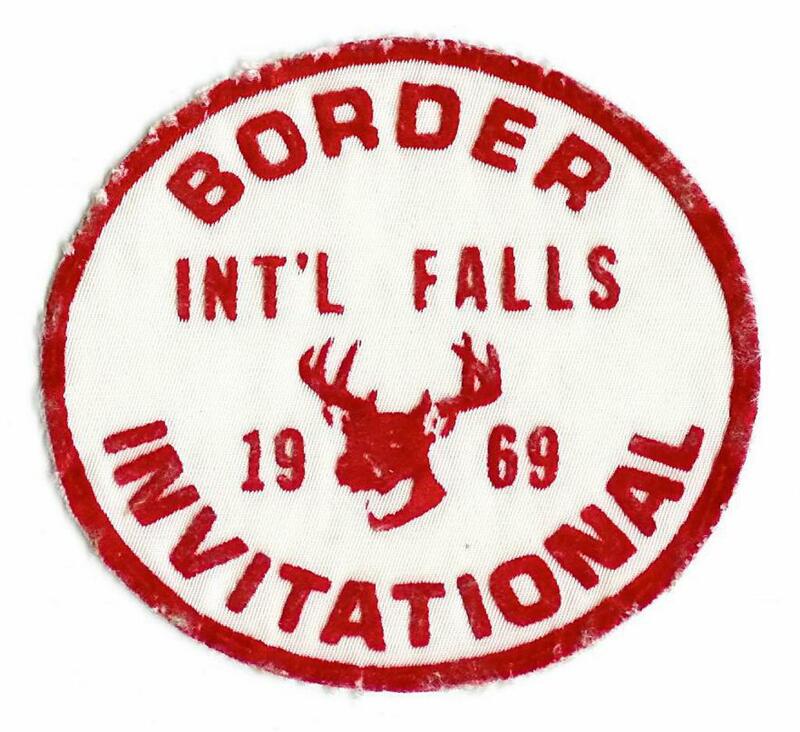 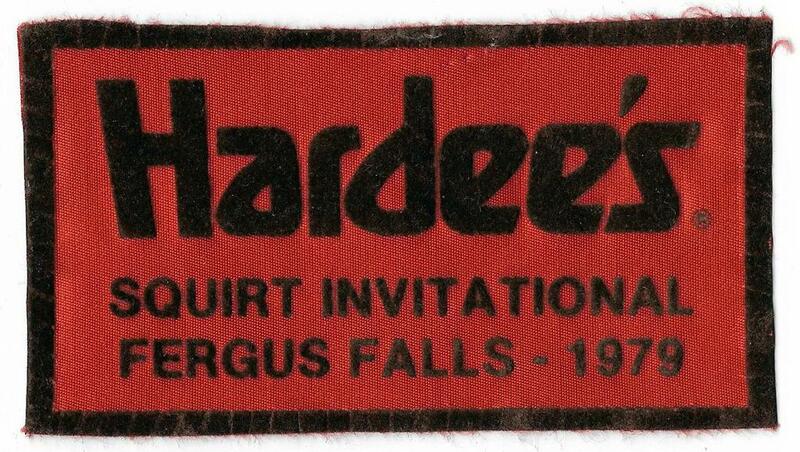 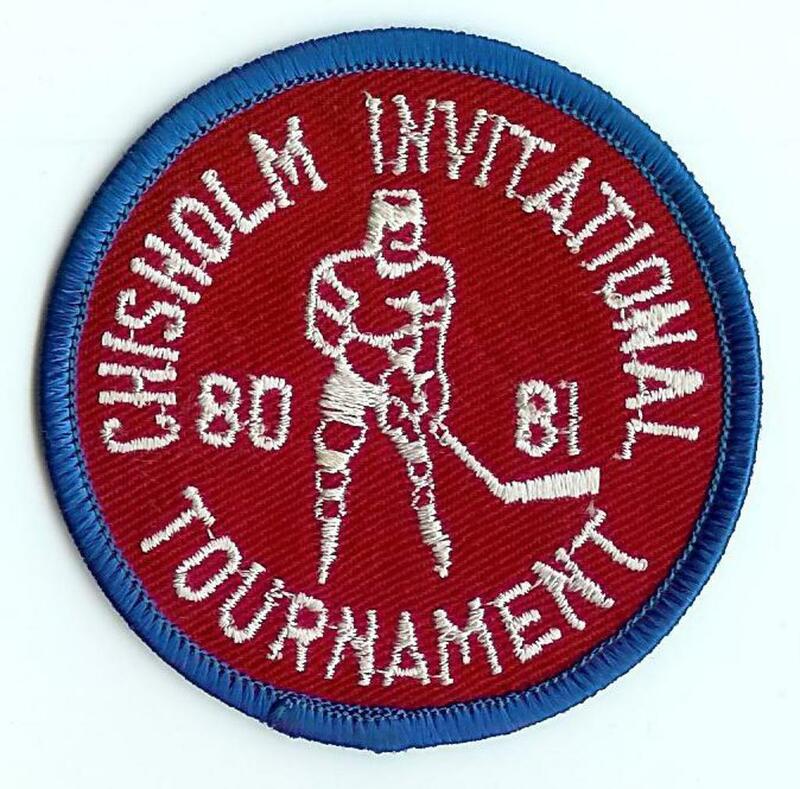 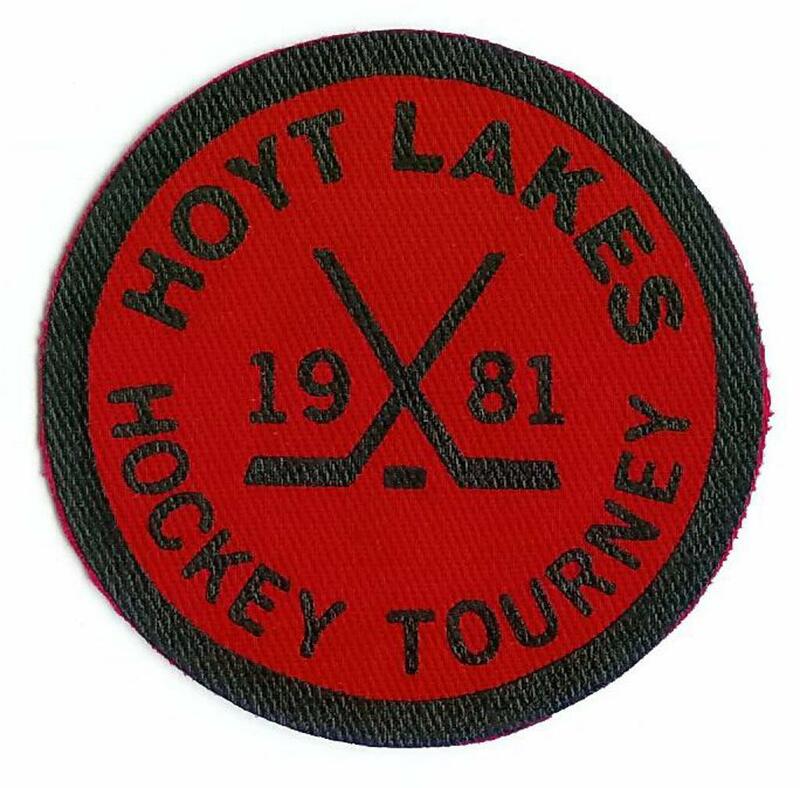 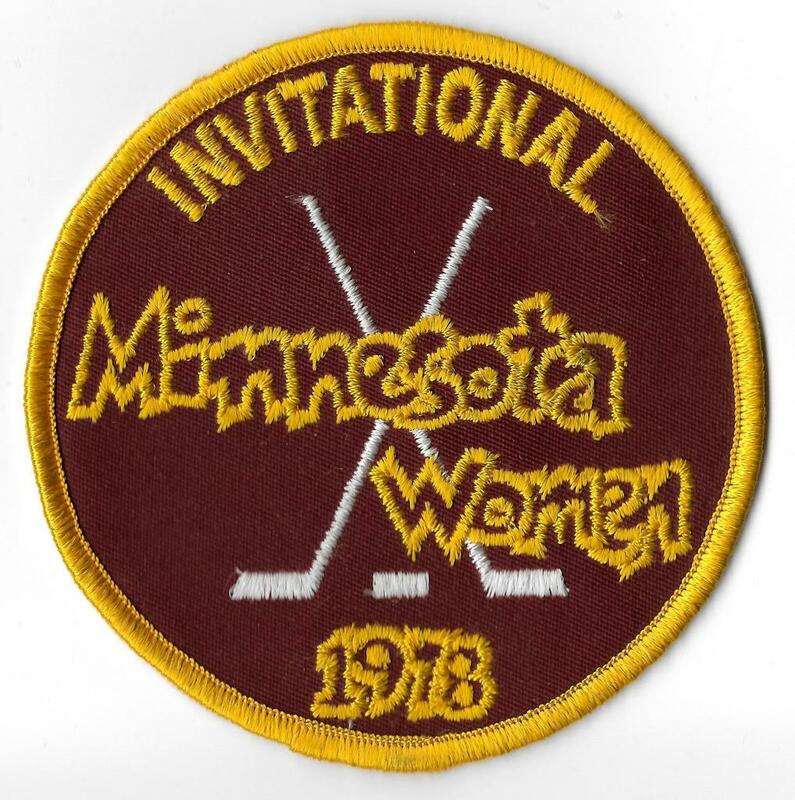 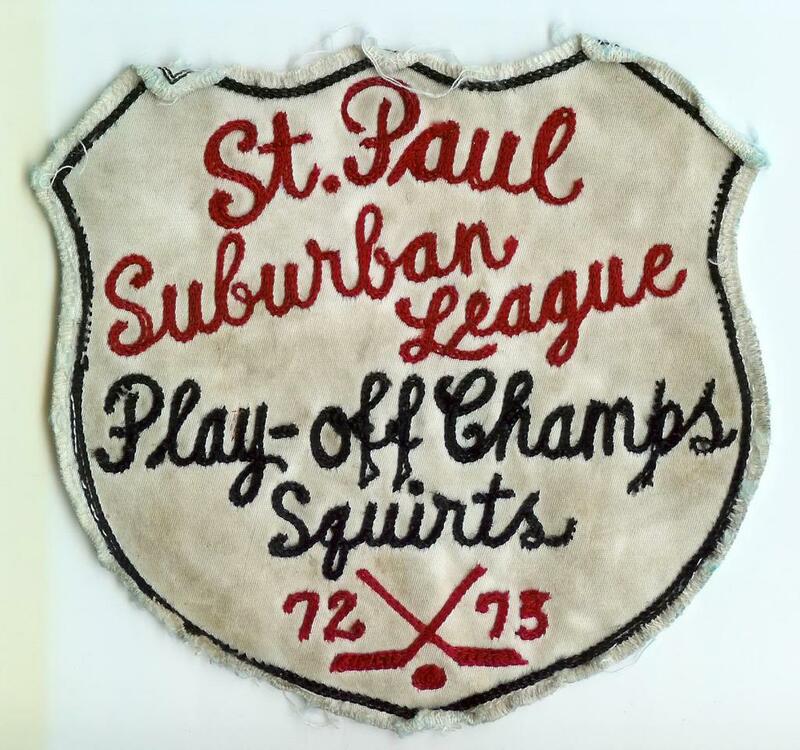 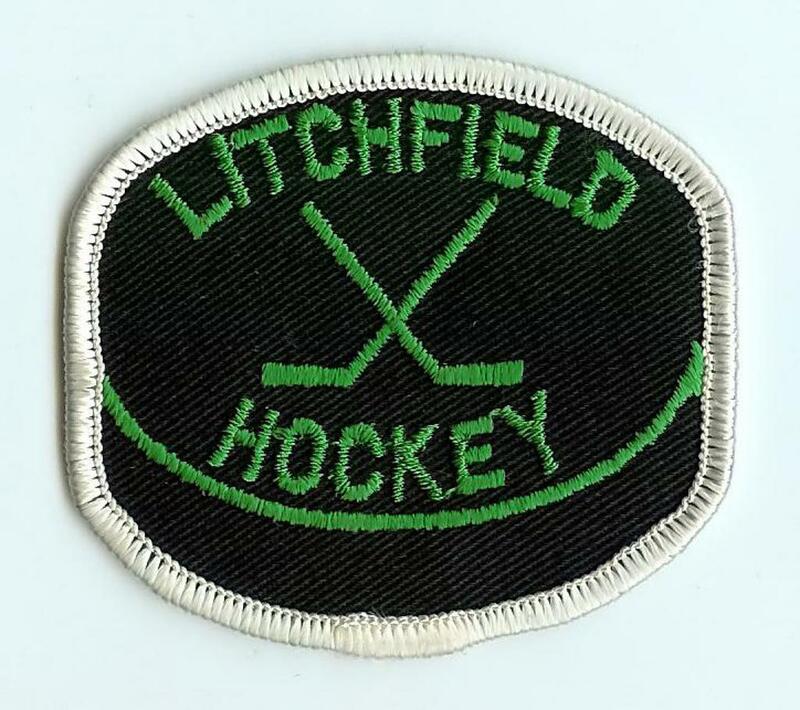 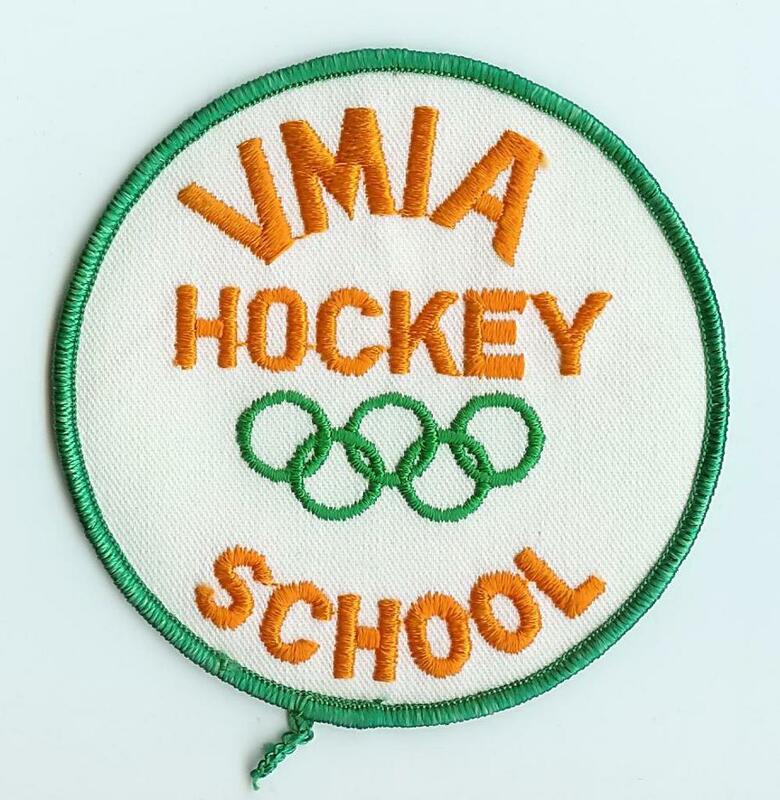 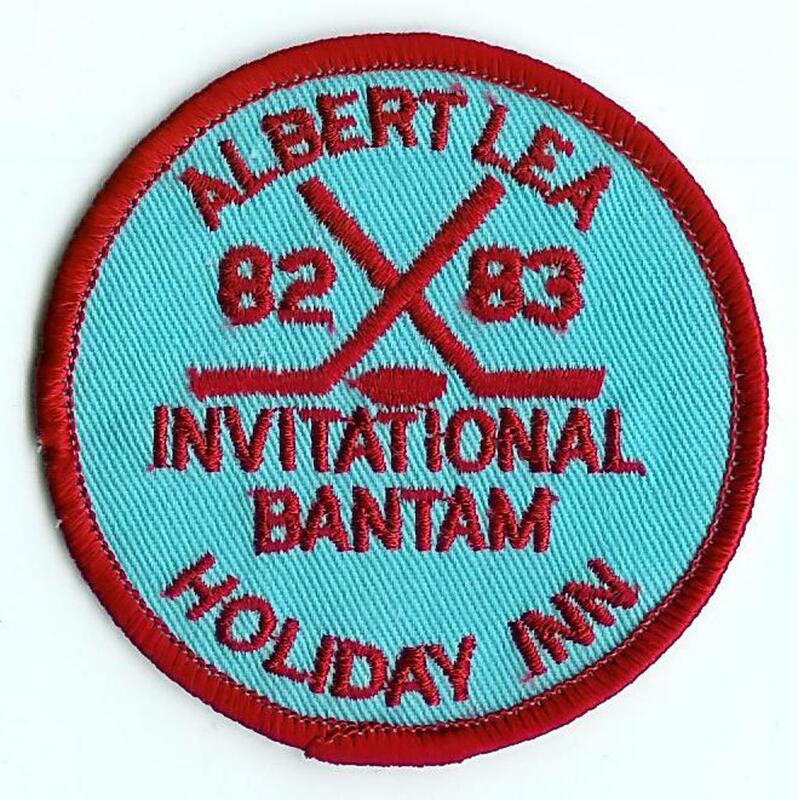 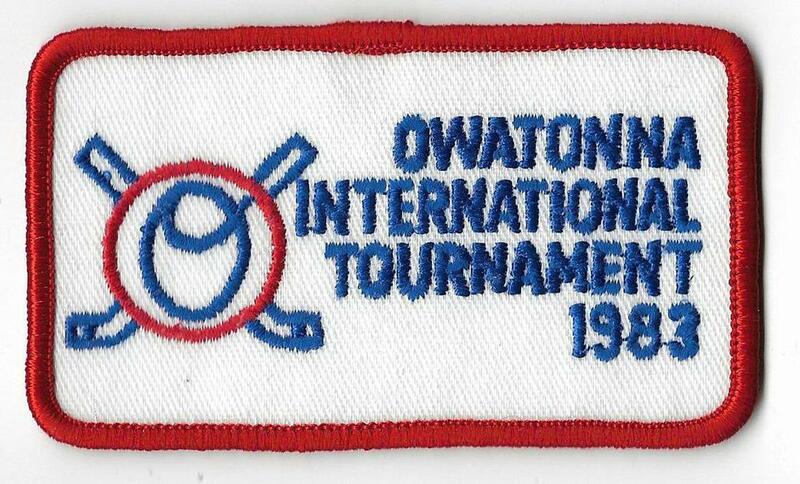 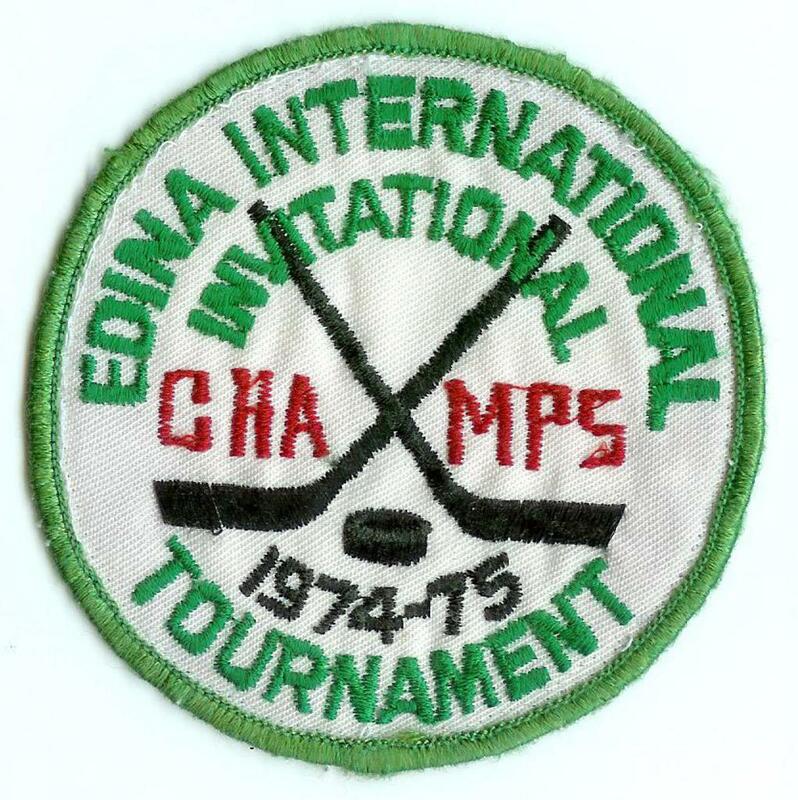 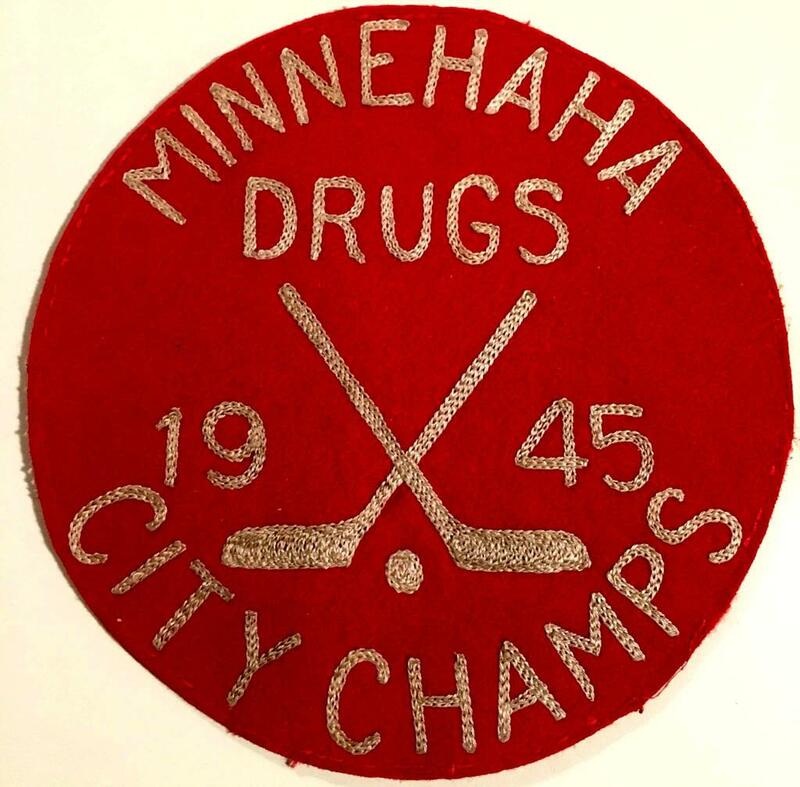 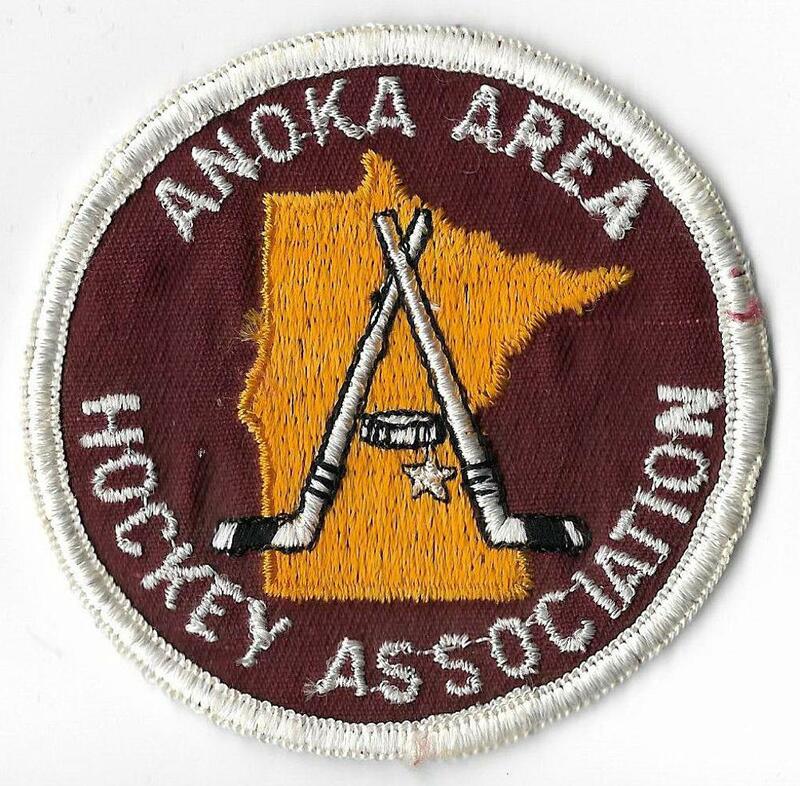 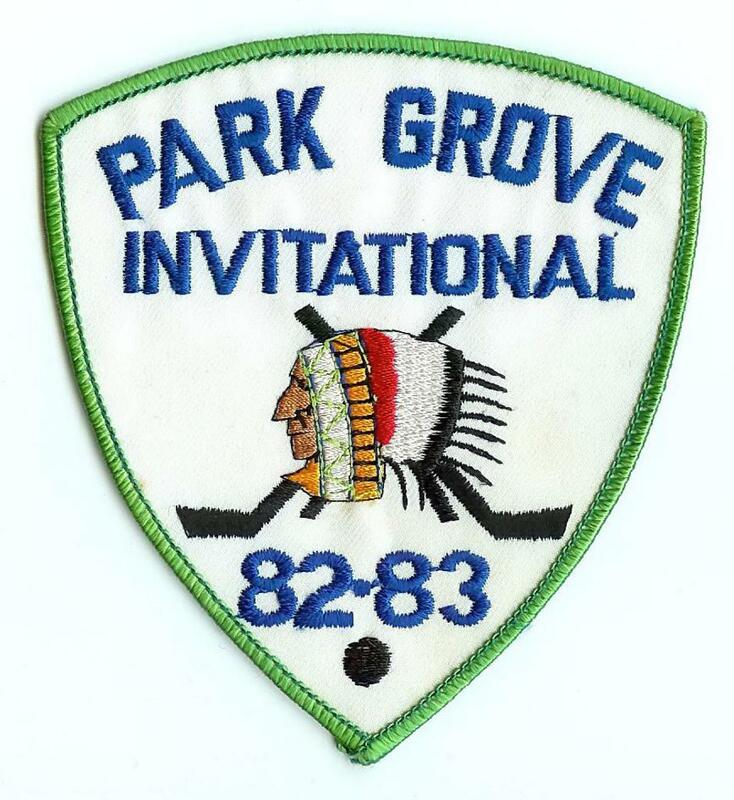 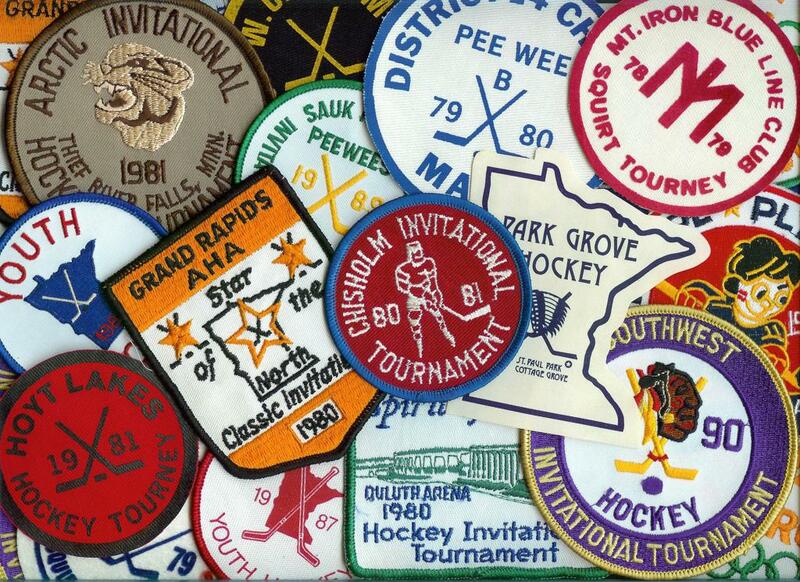 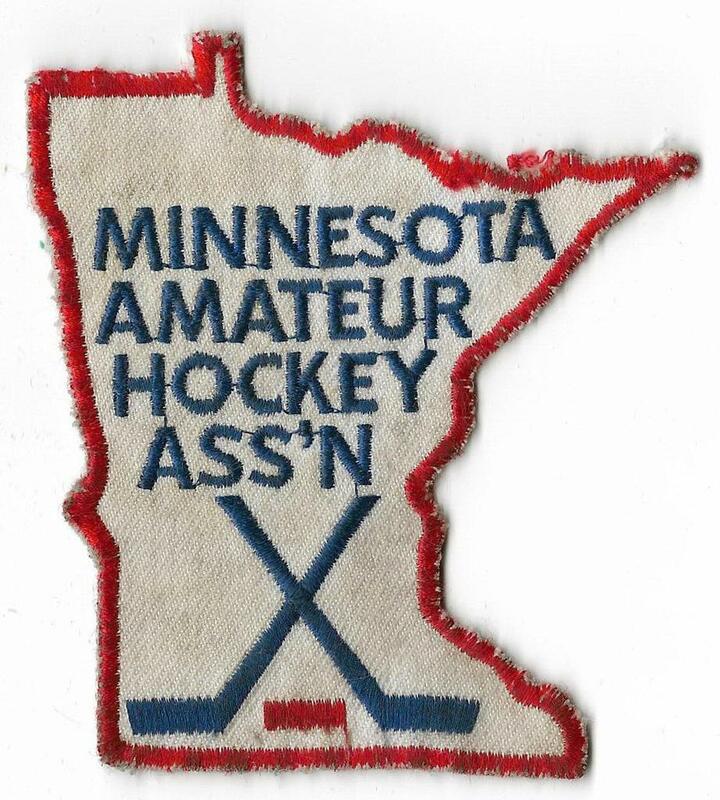 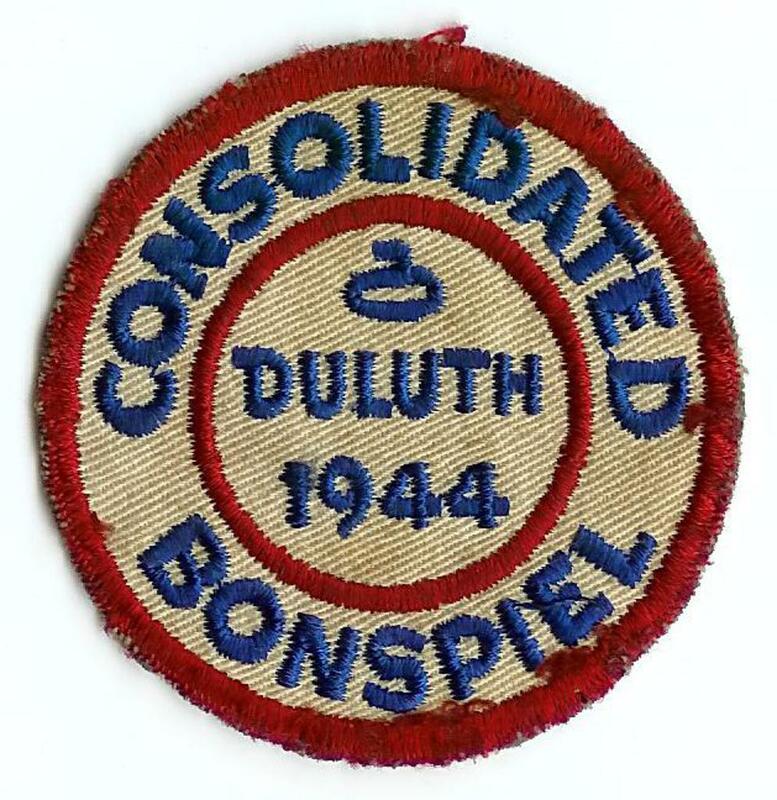 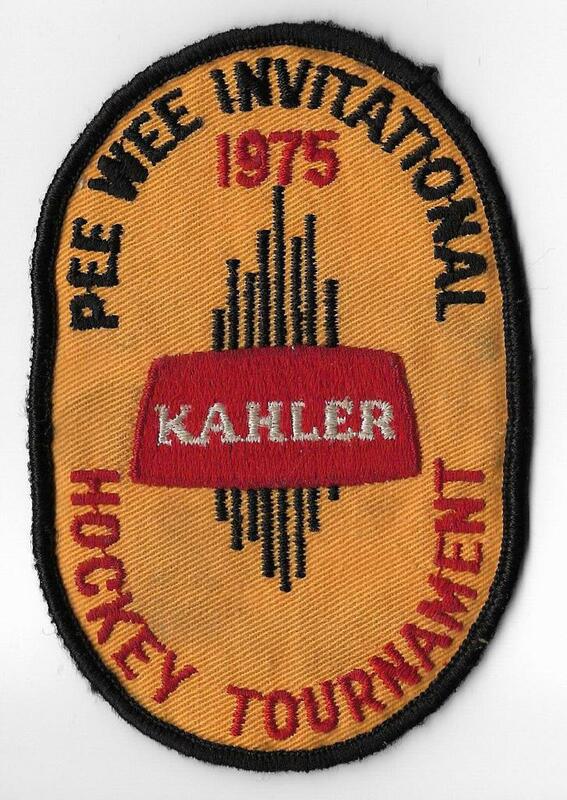 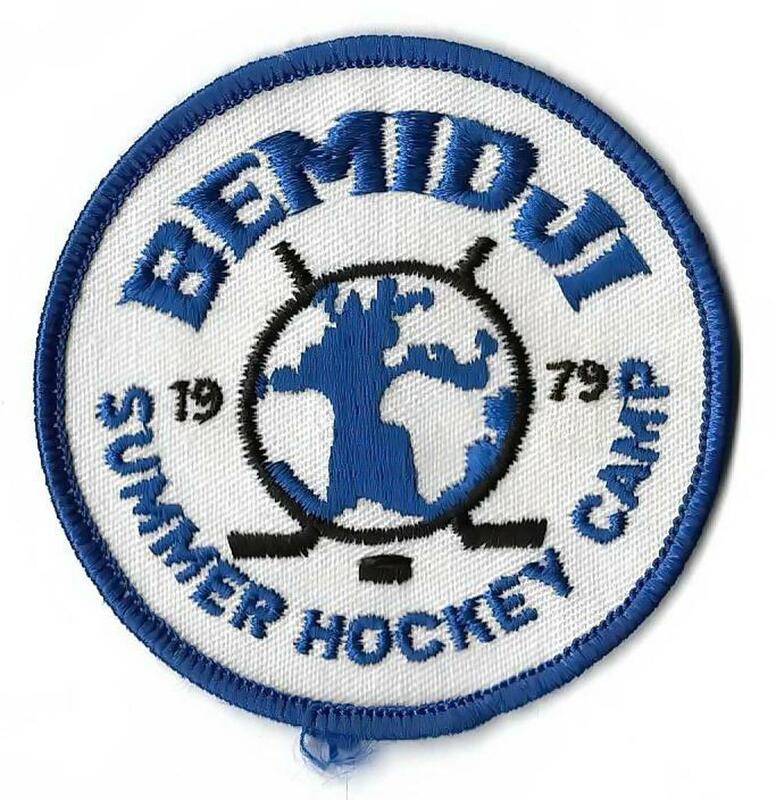 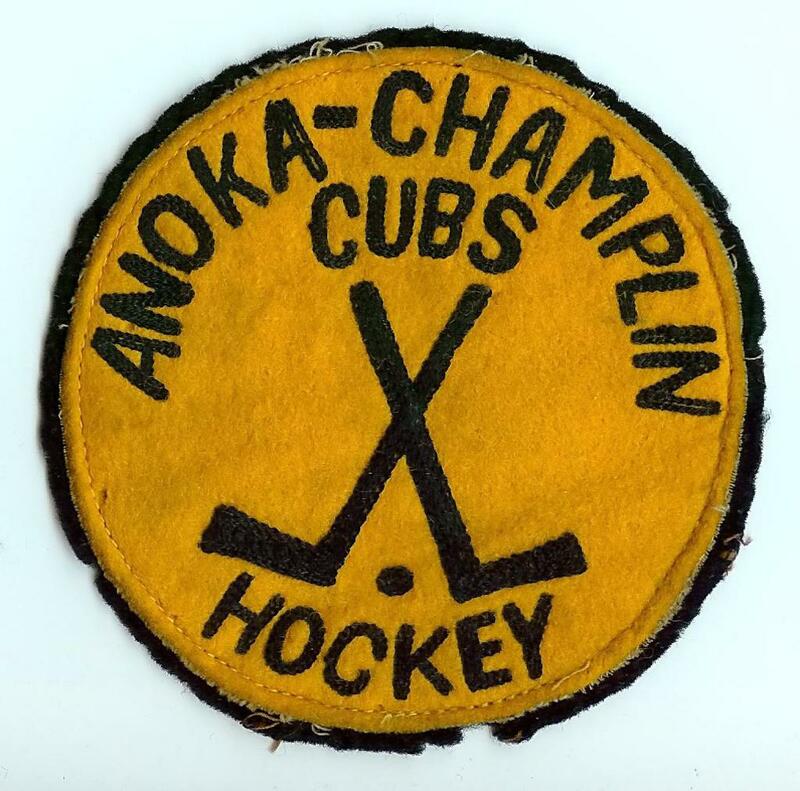 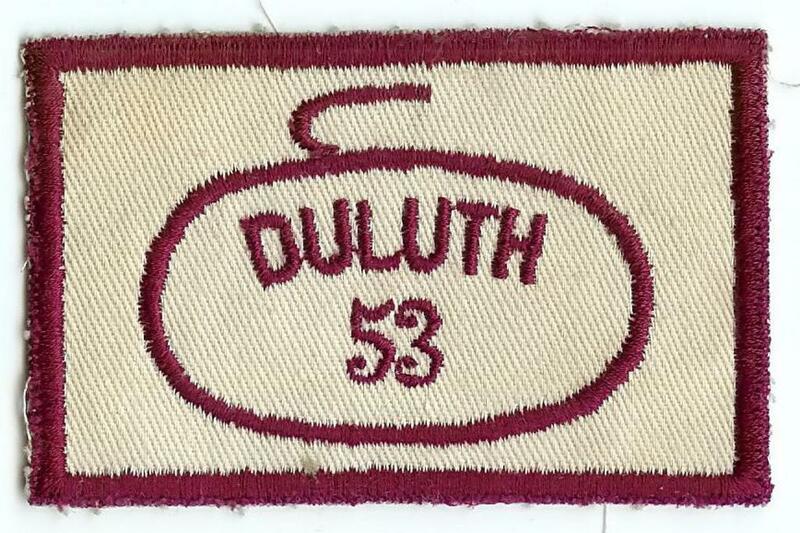 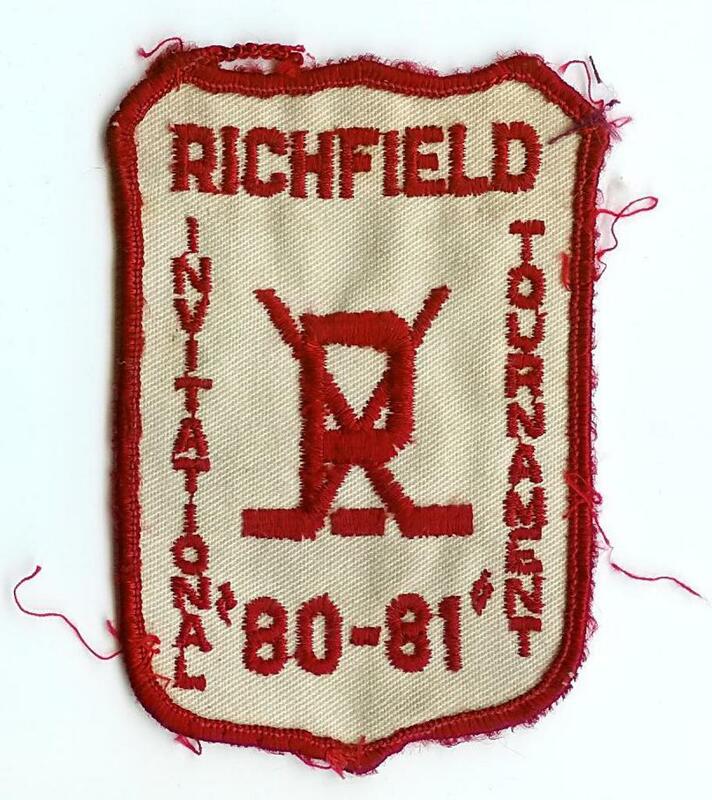 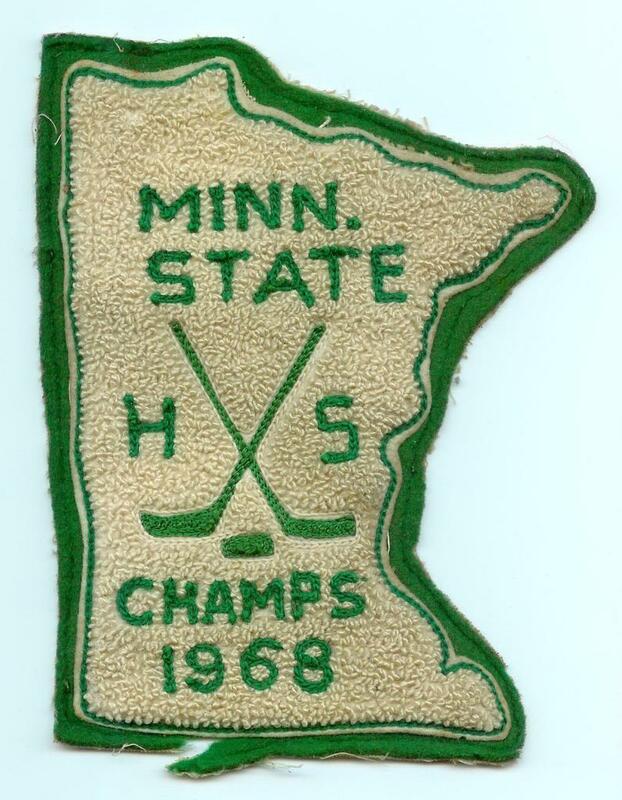 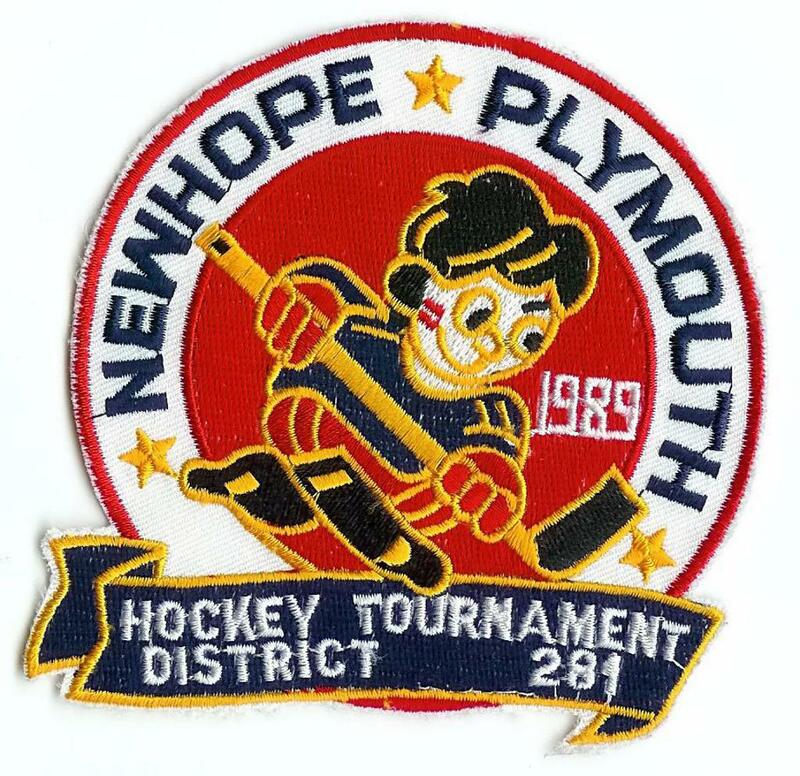 In the ever popular chenile to chain stitched embroidered patches, one will find tournament patches from across the State of Minnesota over the years in the images below - most of which are in our personal collection. 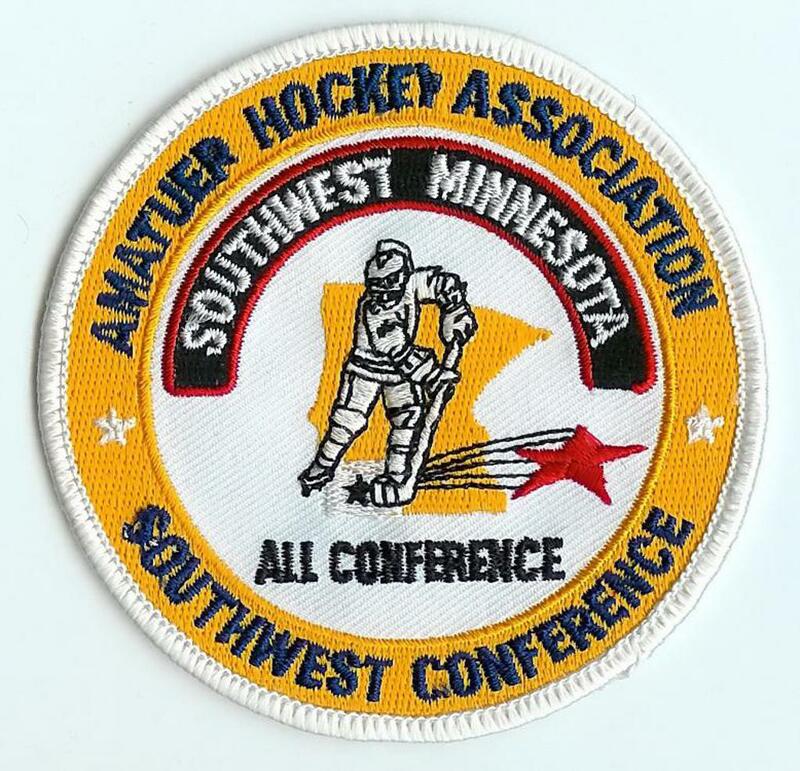 From bonspiels, and curling, from Warroad to Winona, MN, from tournament to camps, to a championship to hat-trick award winner. 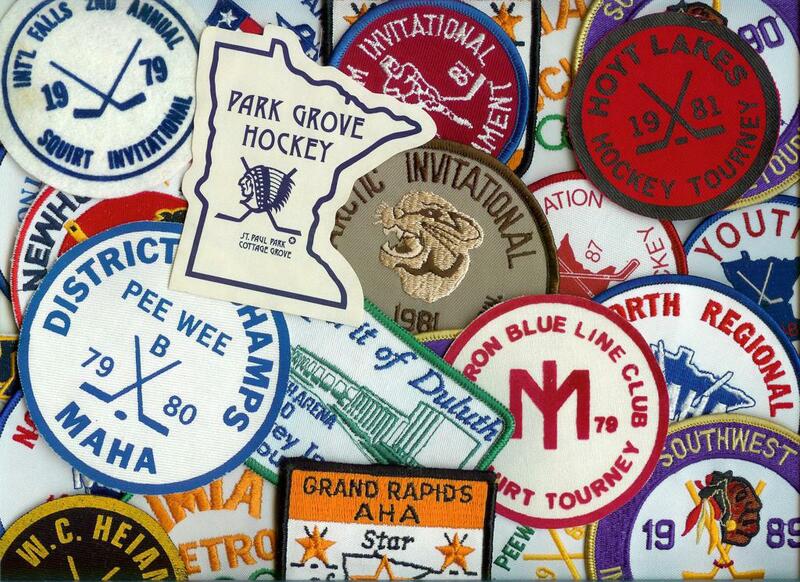 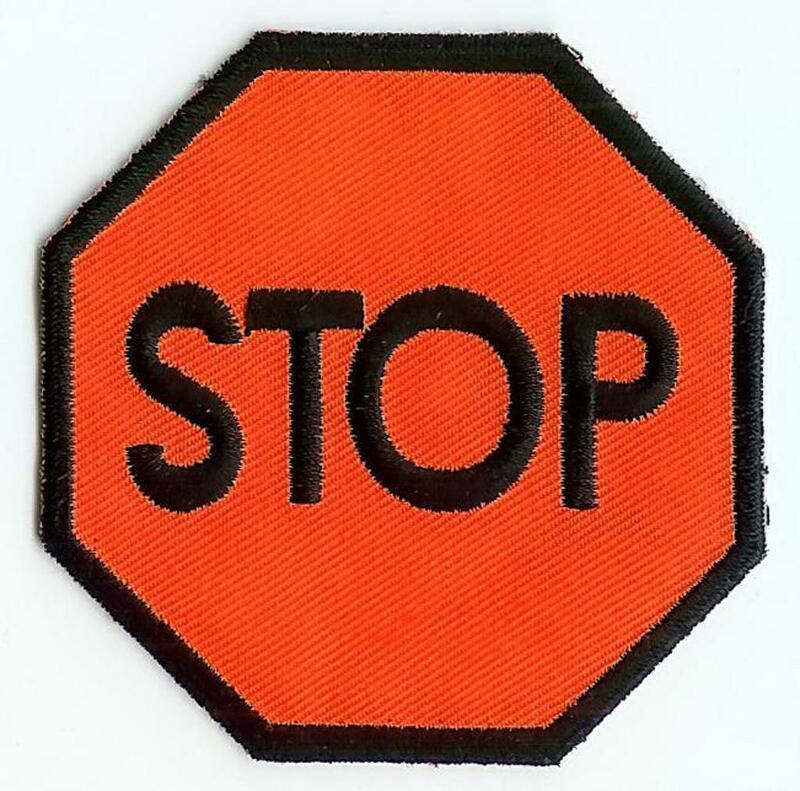 We will continue to add more patches as we see and scan them for generations to enjoy!